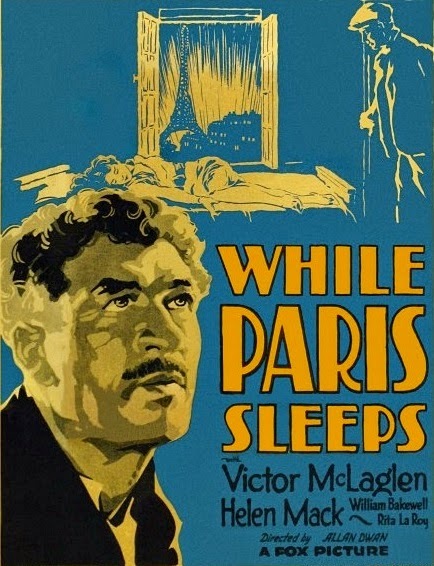 Fifteen years after Jacques Costaud, a French war veteran and a recipient of France's prestigous Croix de Guerre, kills a man and is sentenced to life in prison, he escapes from a penal colony in French Guyana. 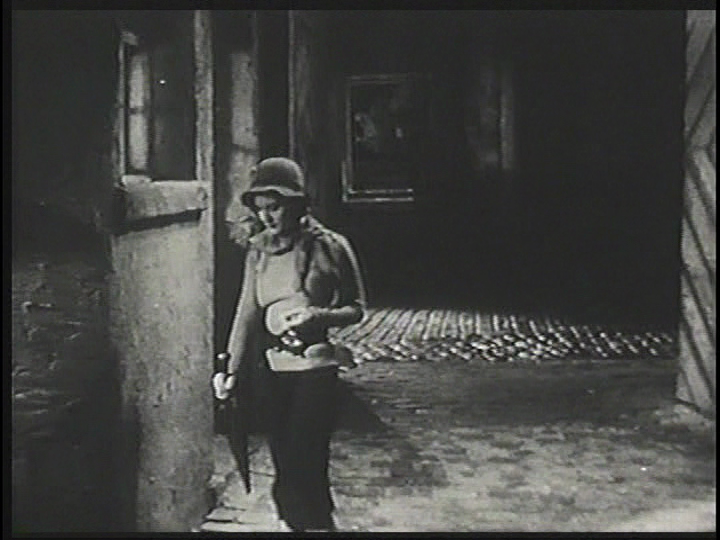 Jacques is chased by police and dogs through darkness and heavy brush. 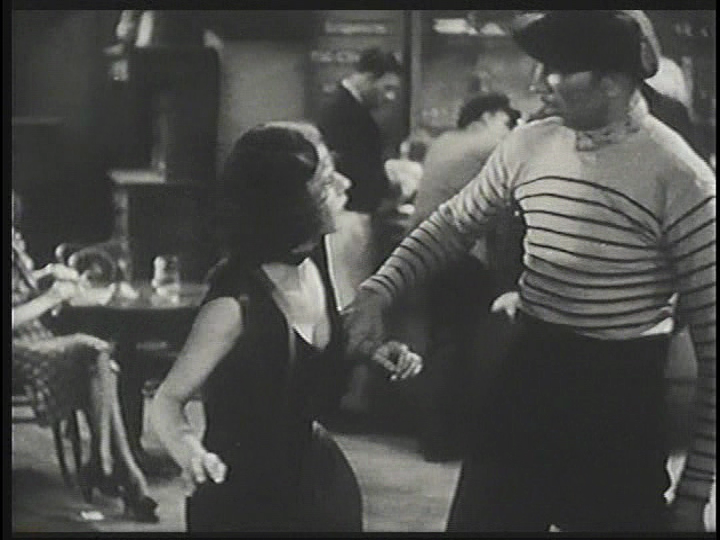 Dodging police bullets, Jacques jumps into a swamp, and is listed as dead by the police. 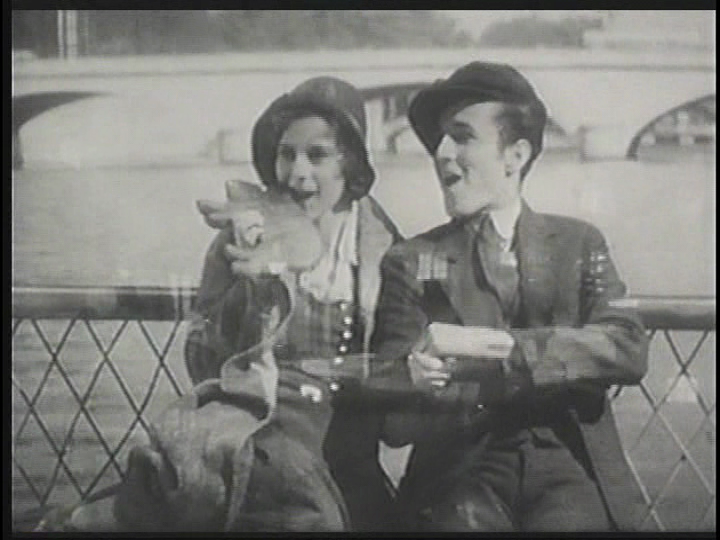 After Jacques slips out of Guyana, he returns to Paris, where his daughter Manon now lives. 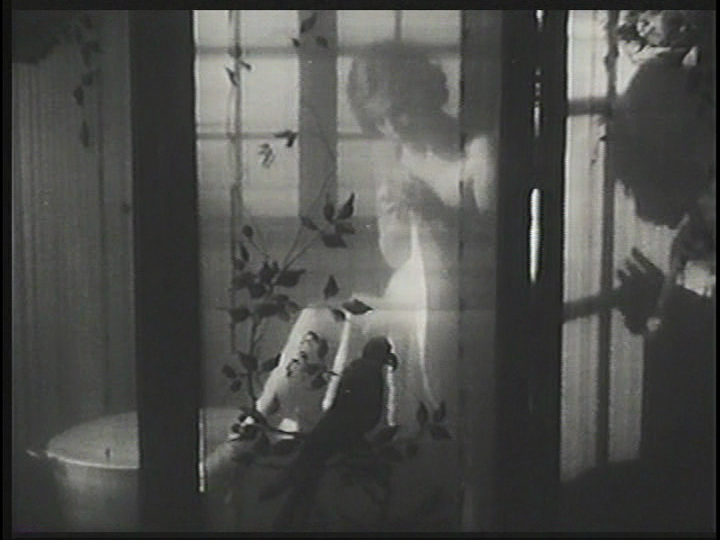 While searching for Manon, Jacques re-reads the last letter that he received from his wife, who died during his imprisonment, and is saddened when he remembers that Manon has been told that he had died in the war. The letter also mentions that Manon was given her father's medal as a keepsake. 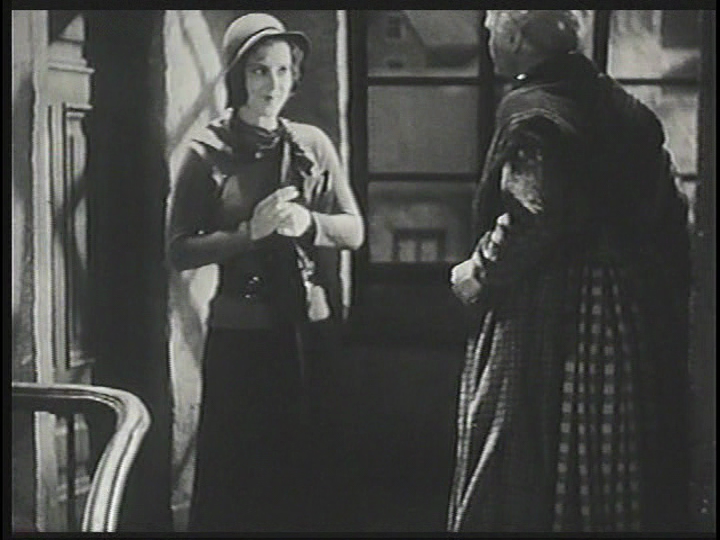 After spending all her money on her mother's funeral, the destitute Manon is evicted from her apartment because she cannot pay her rent. 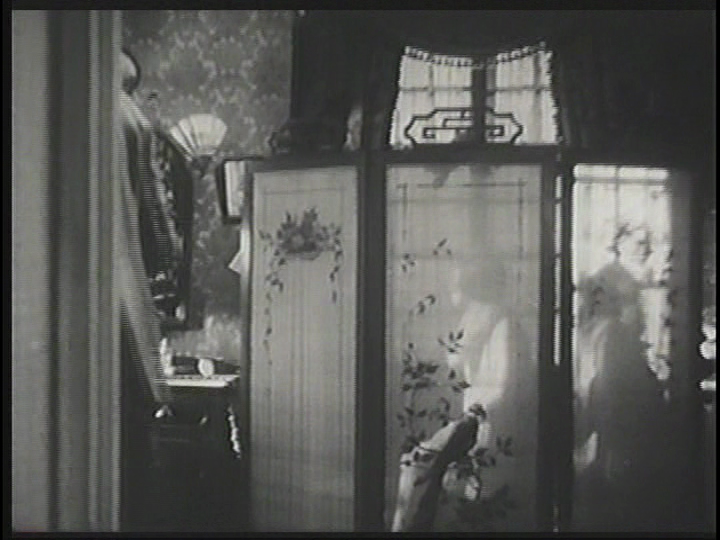 Manon's room is rented to Paul Renoir, who discovers Manon still in her room and, after hearing her hard luck tale, agrees to let her stay there. 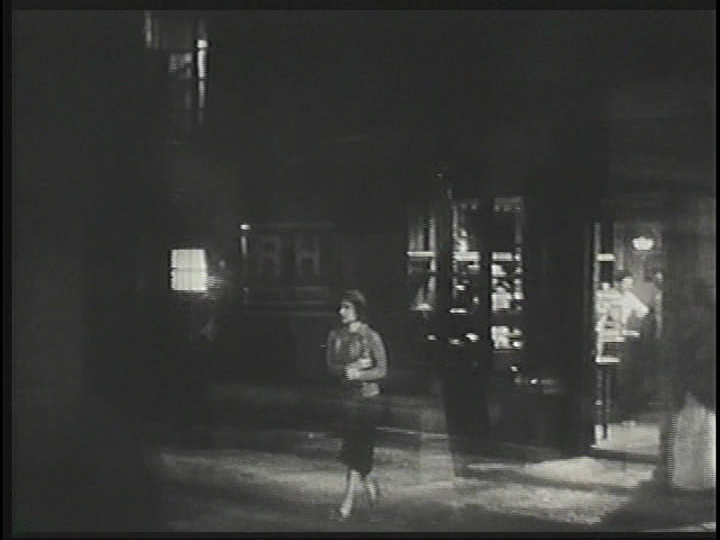 Paul then finds Manon work in a bar, where she will work "while Paris sleeps." 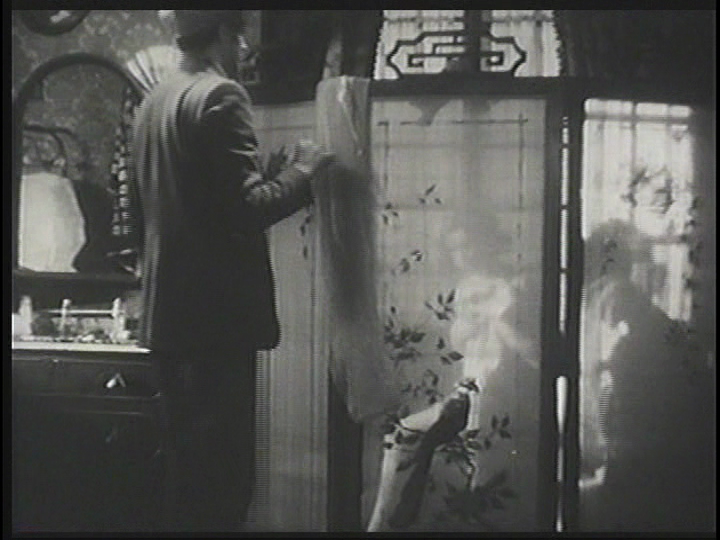 When Jacques finds his daughter's apartment, he learns about Manon's troubles from the concierge and decides to remain in the shadows until he can help her. 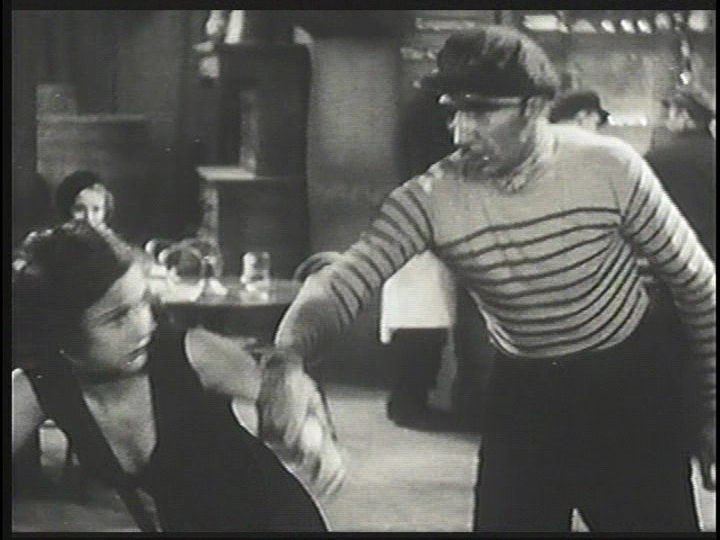 At the bar where Manon works, Jacques witnesses a patron assaulting her, and when he intervenes on her behalf a fight ensues. 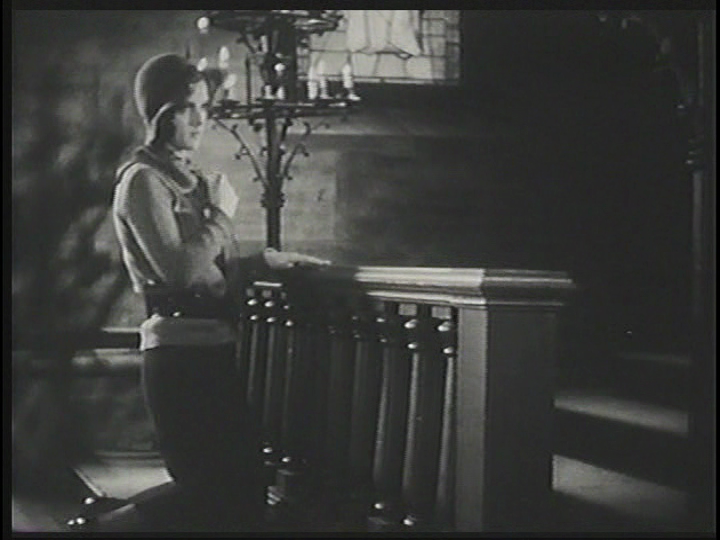 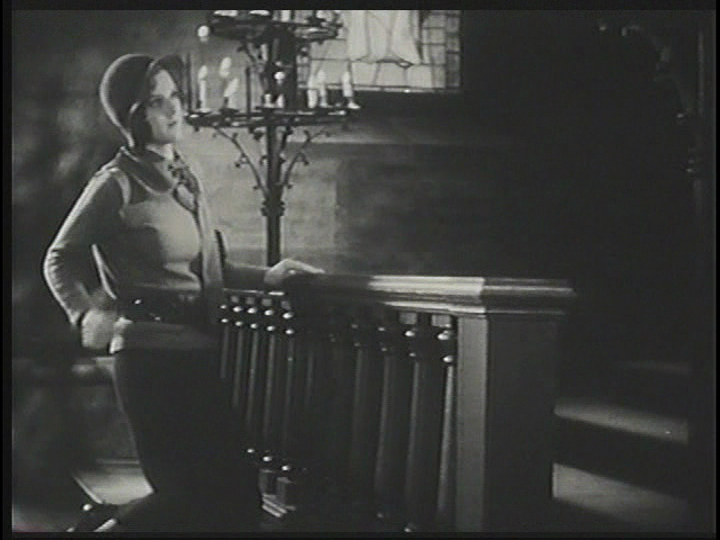 Later, Jacques follows Manon to a church and watches her light candles in memory of her dead parents. 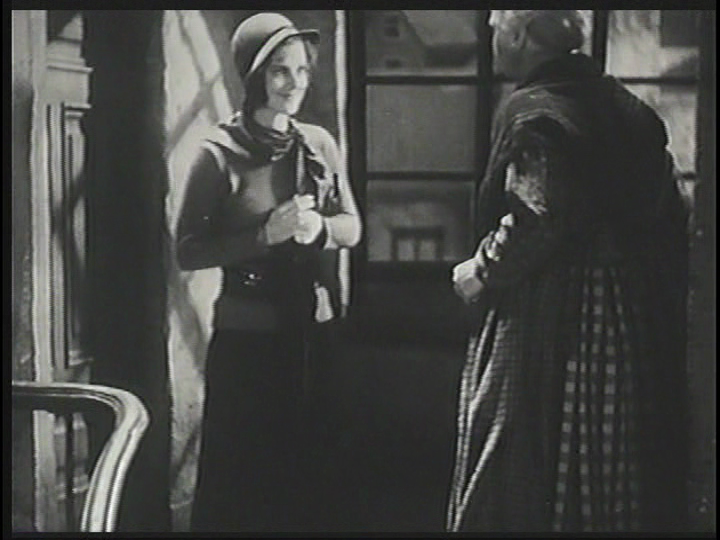 He then re-reads the portion of his wife's last letter asking him never to reveal his criminal past to Manon because it would break her heart. 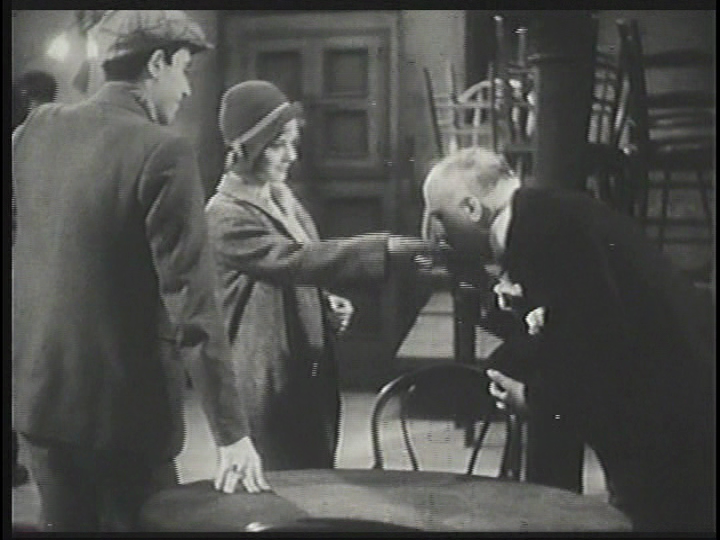 When Paul overhears the unscrupulous Julot and Kapas trying to convince Manon to go to South America to "model," he bursts into the room and starts a fight. 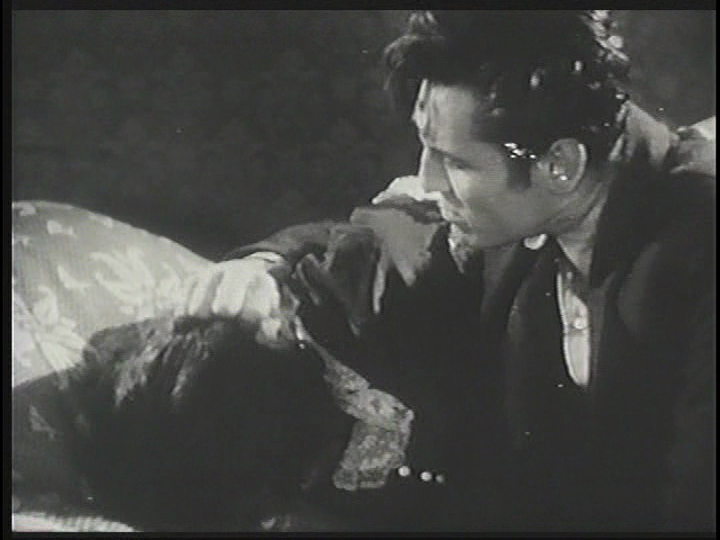 Paul later kisses Manon and promises to kill anyone who harms her. 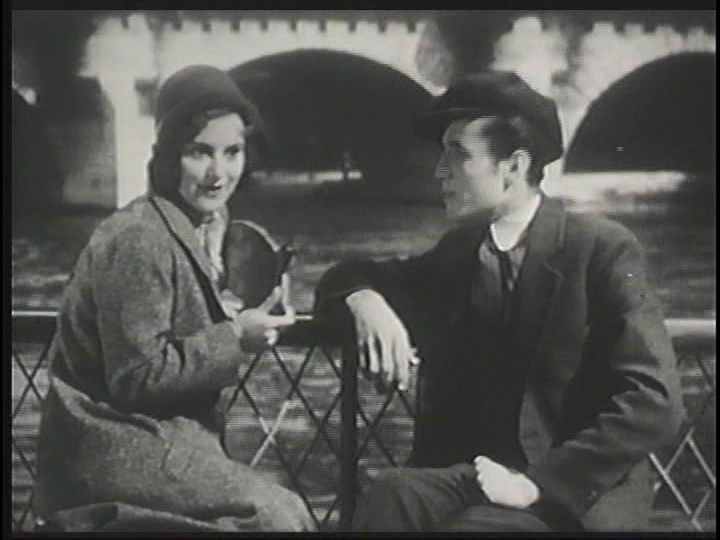 After witnessing Paul's act of bravery, Jacques introduces himself to Manon as a friend of her father, and gives Paul his consent to marry her. 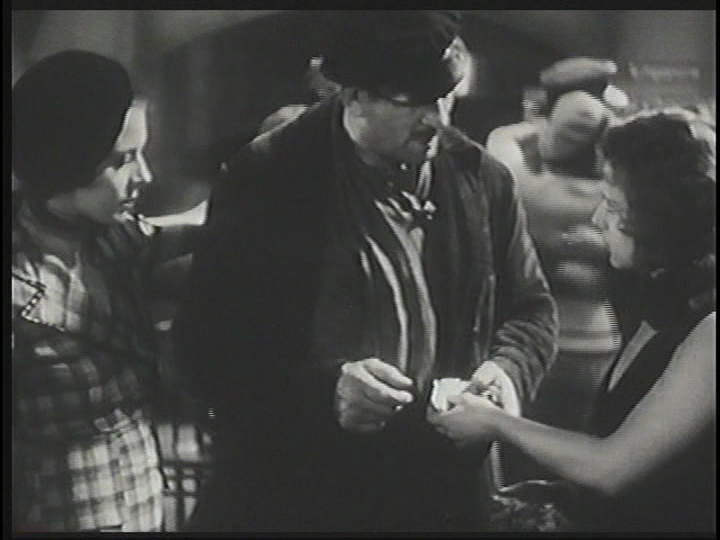 He also promises to come up with money to support them. 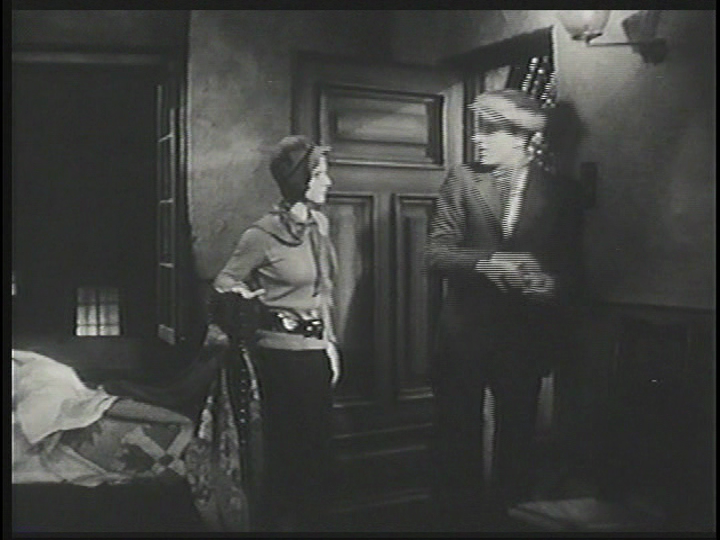 Jacques returns to Manon's apartment with a bundle of money that was owed to his wife, only to discover that Manon and Paul have been kidnapped. 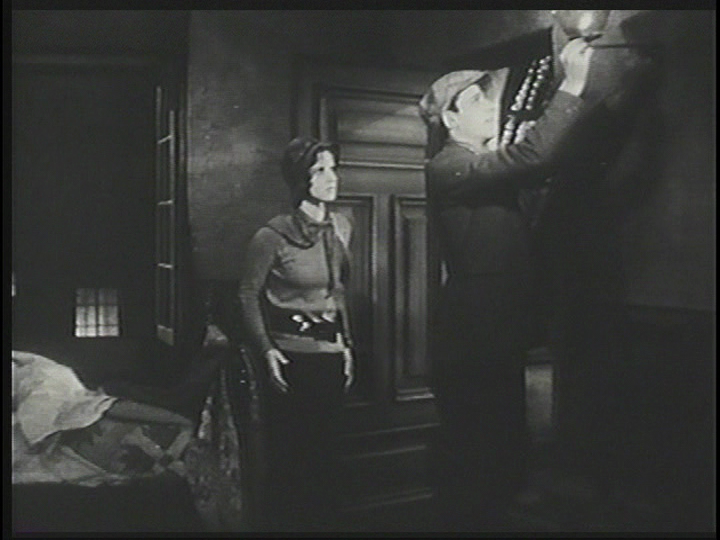 While Julot threatens to kill Manon unless she agrees to go to South America, Jacques reports the kidnapping to the police. 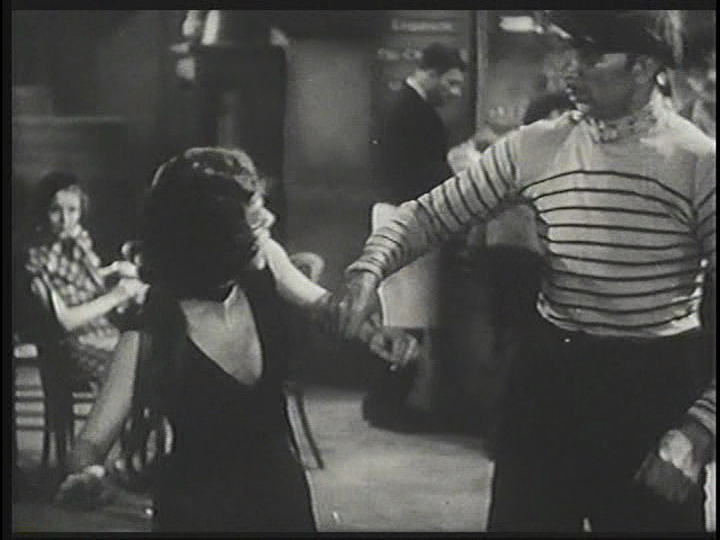 The police mistake Jacques for the abductor and arrest him, but he frees himself in time to rescue Manon. 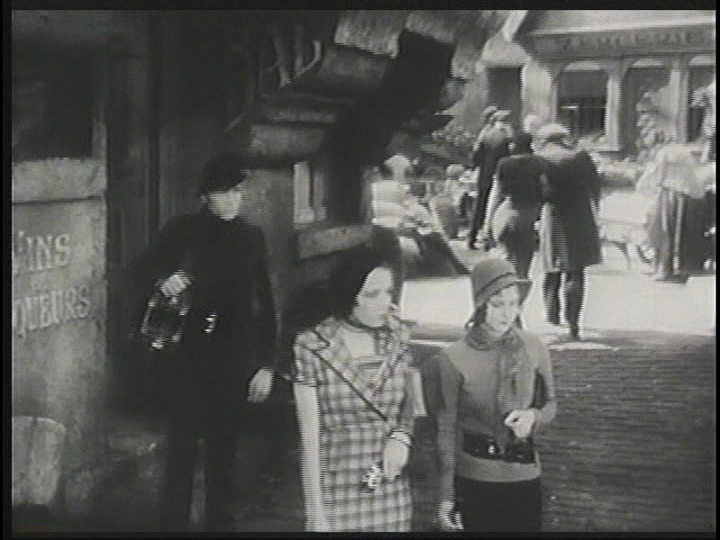 Manon and Jacques then rescue Paul and detain the gangsters until the police arrive. 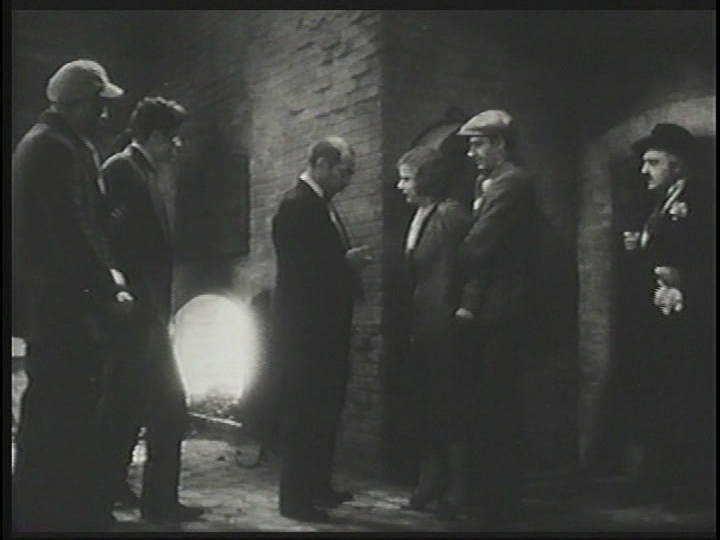 Once he is assured that his daughter and Paul are safe, Jacques decides that "the dead must remain dead," and kills himself by entering a dynamite-laden basement that is about to explode. Some time later, at the tomb of the unknown soldier, Manon lays flowers in memory of a father she thinks she never knew. 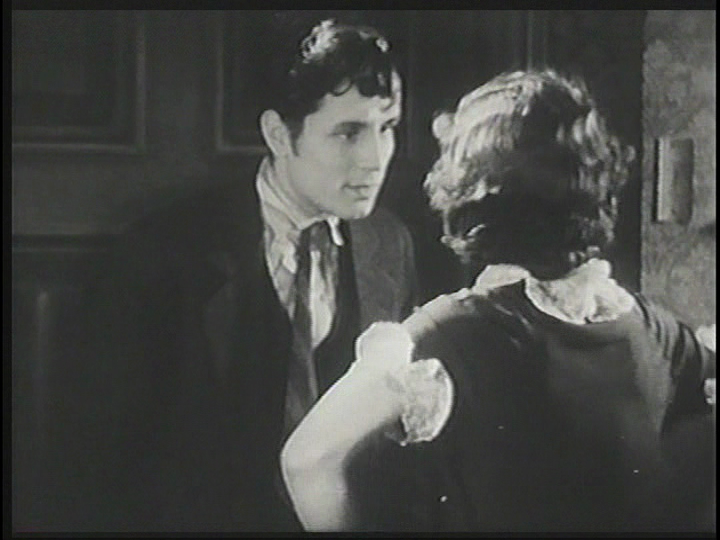 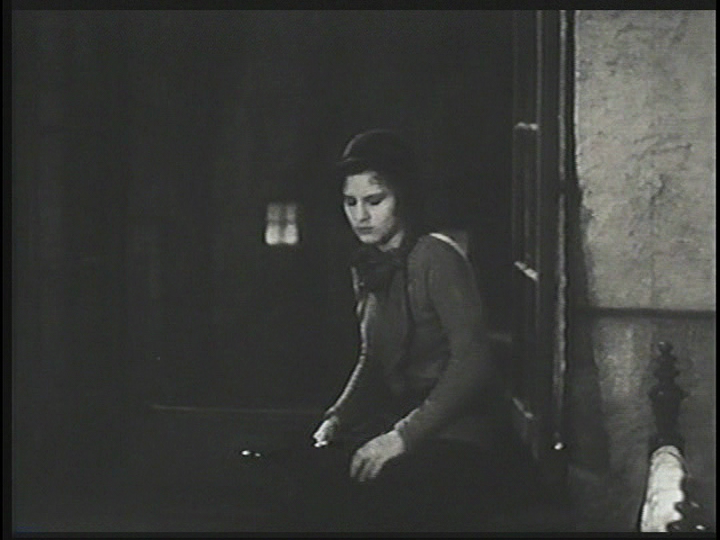 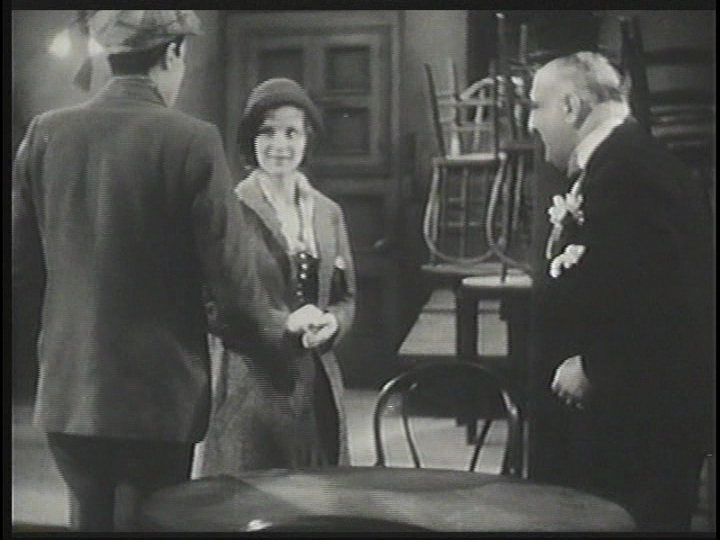 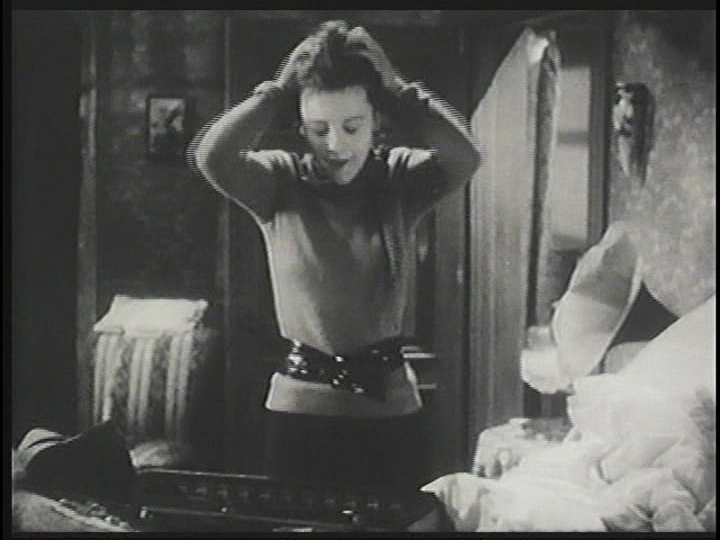 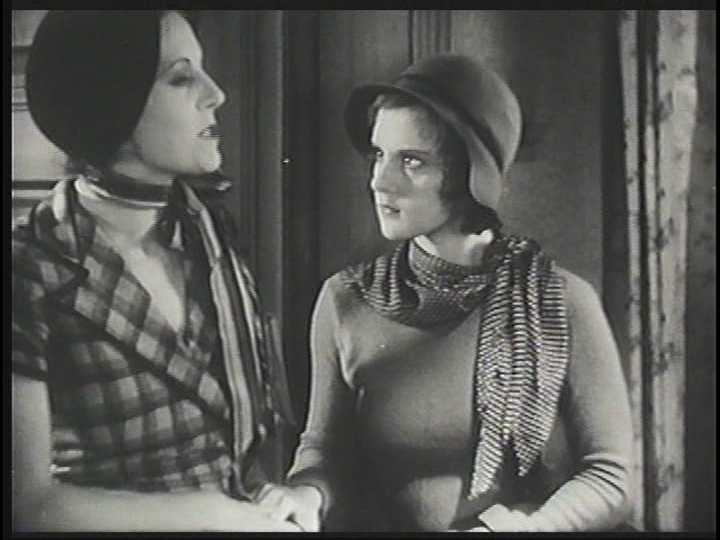 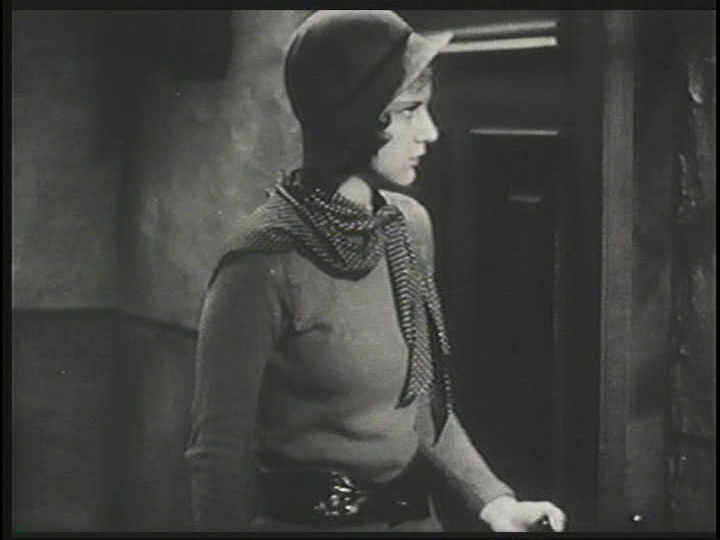 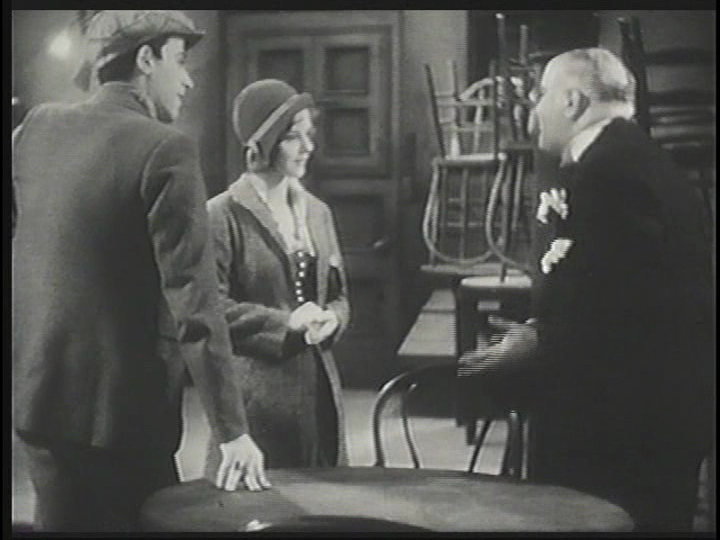 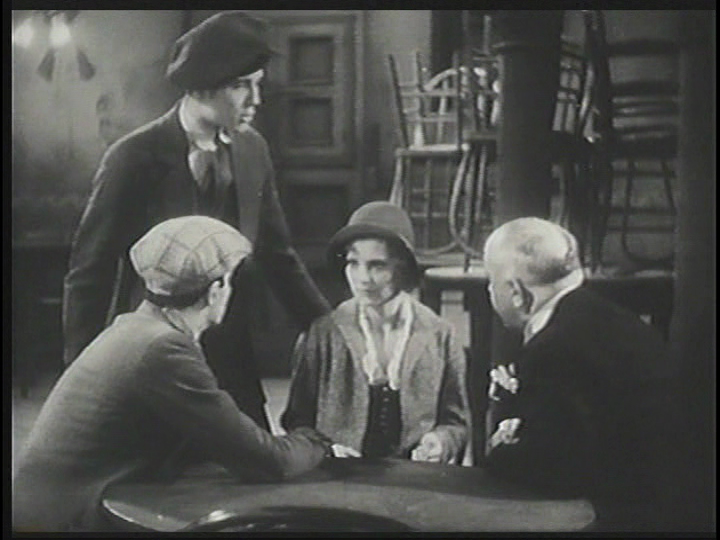 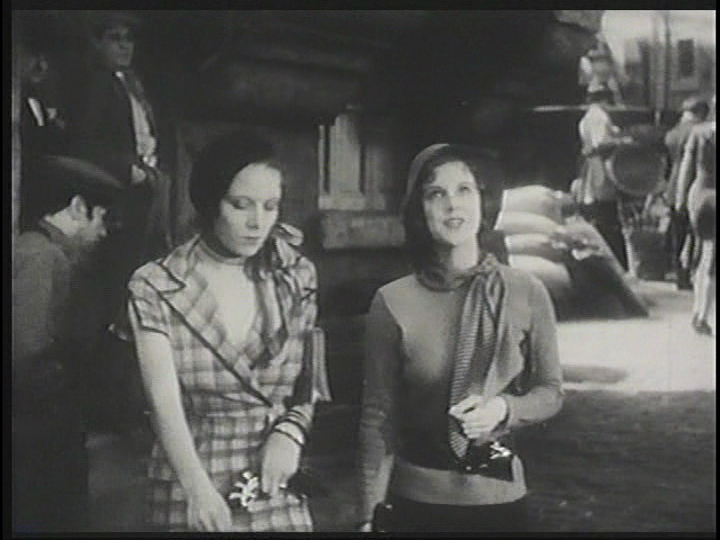 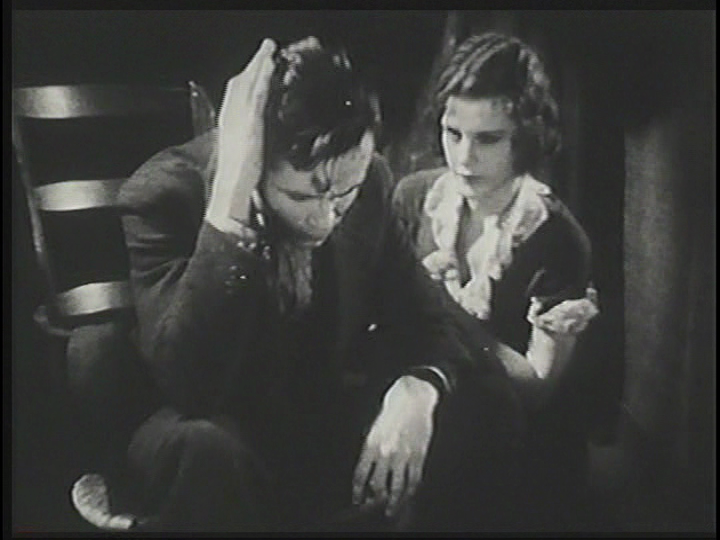 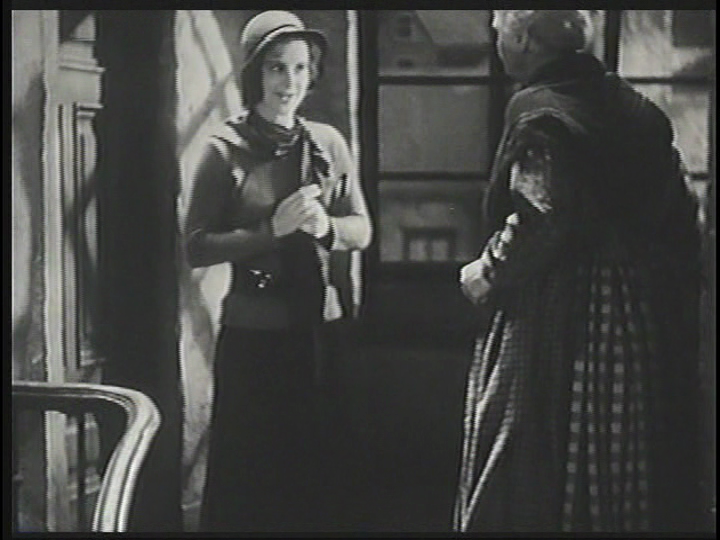 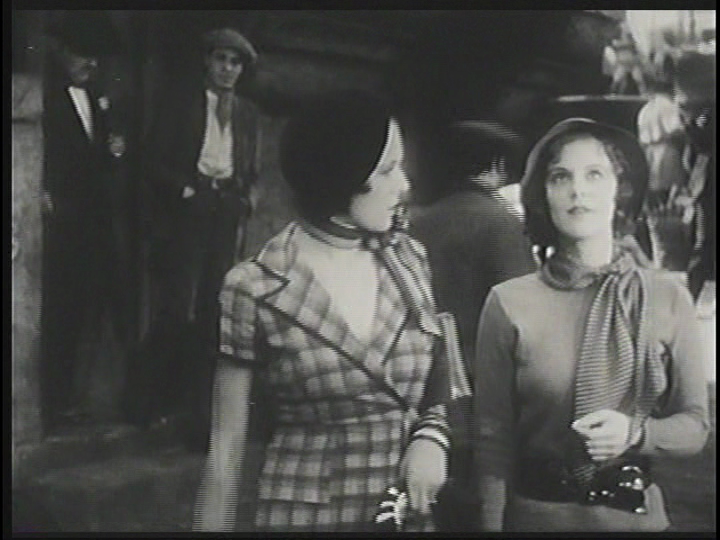 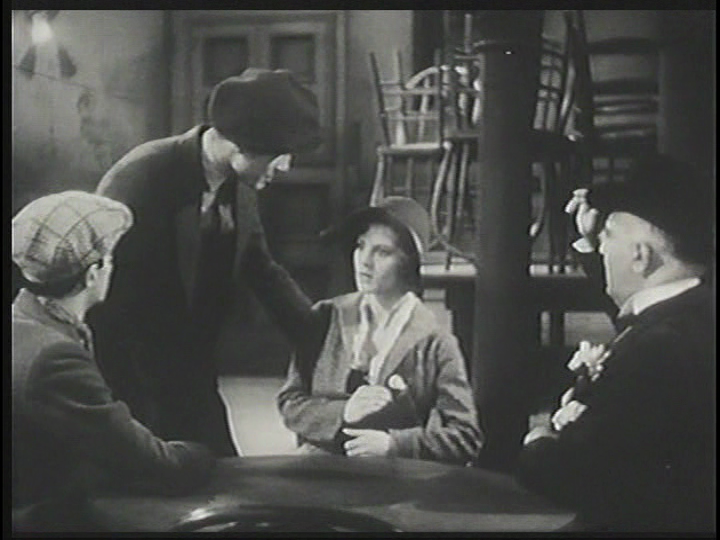 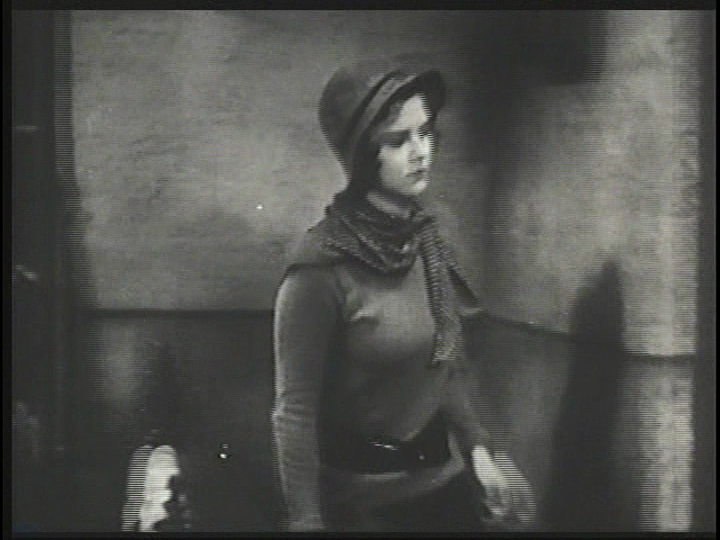 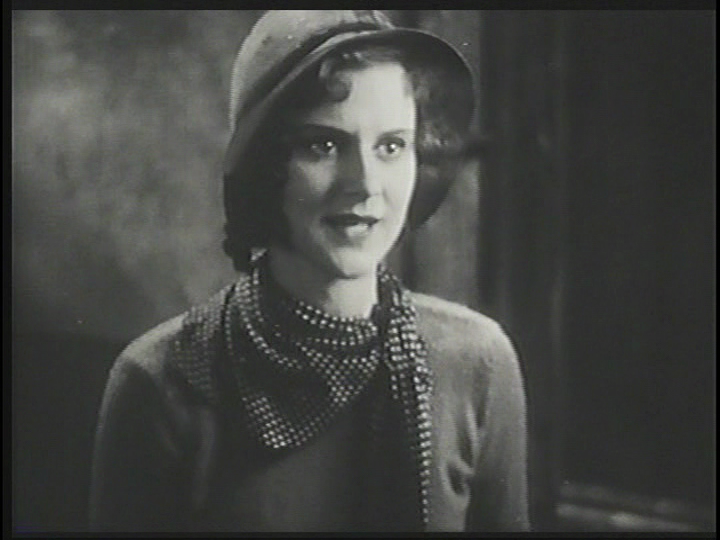 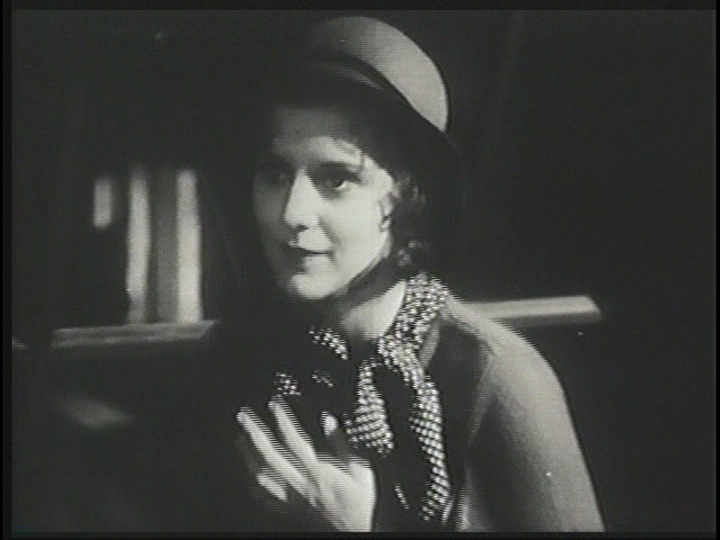 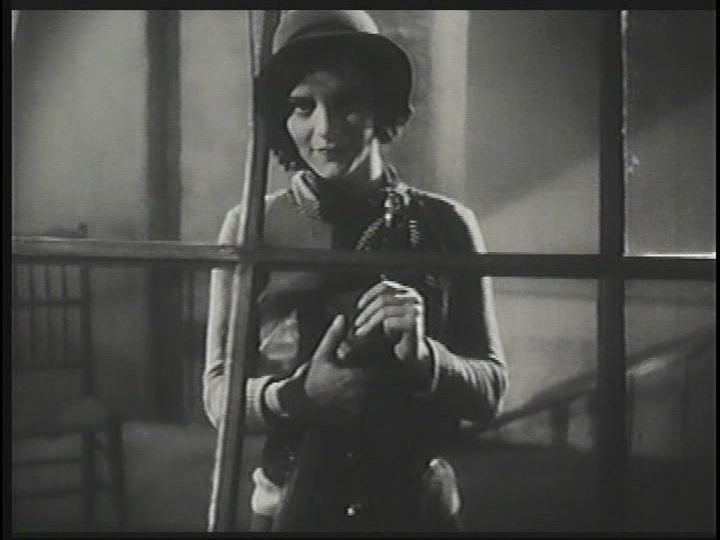 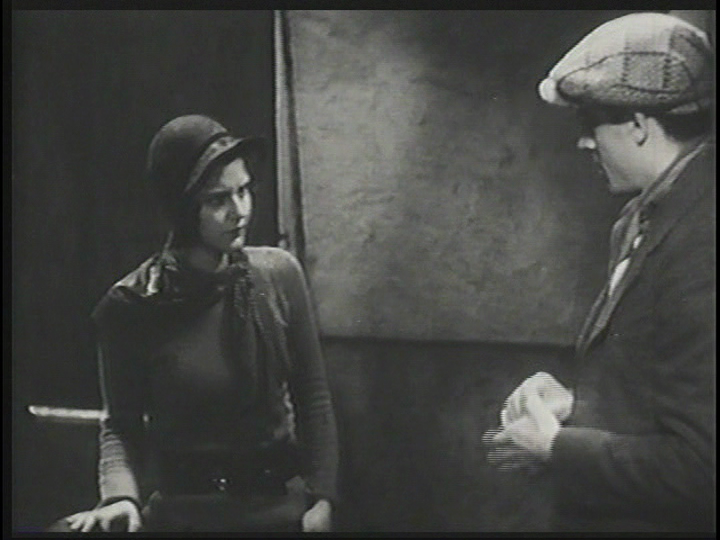 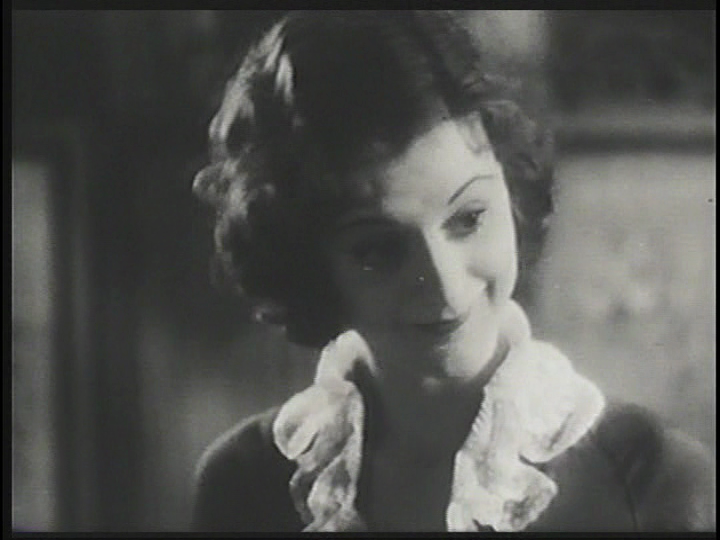 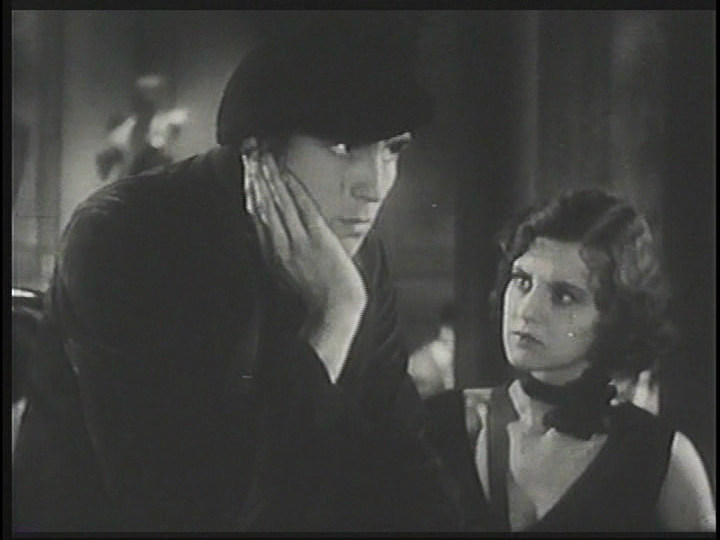 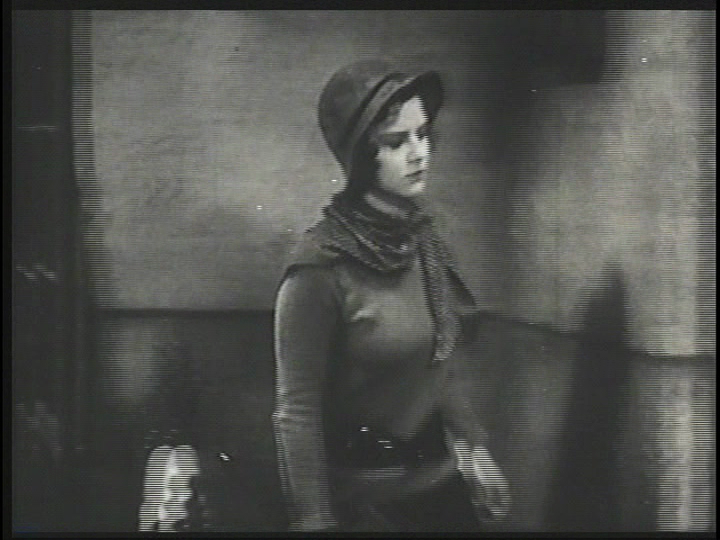 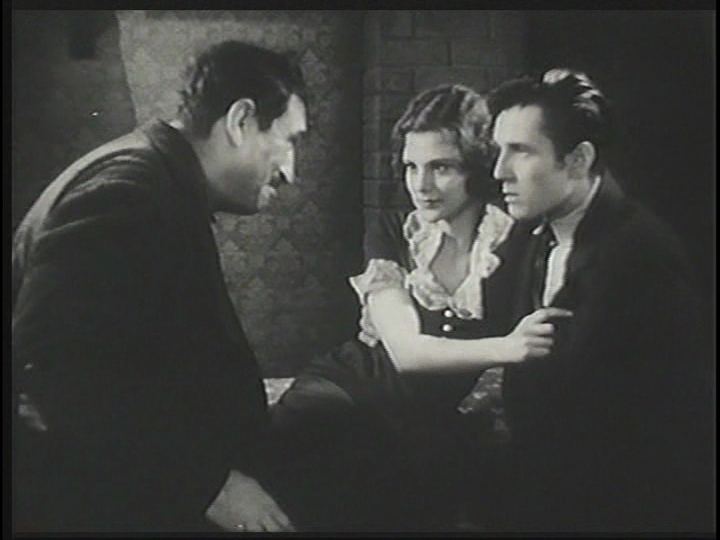 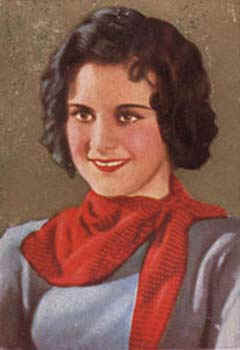 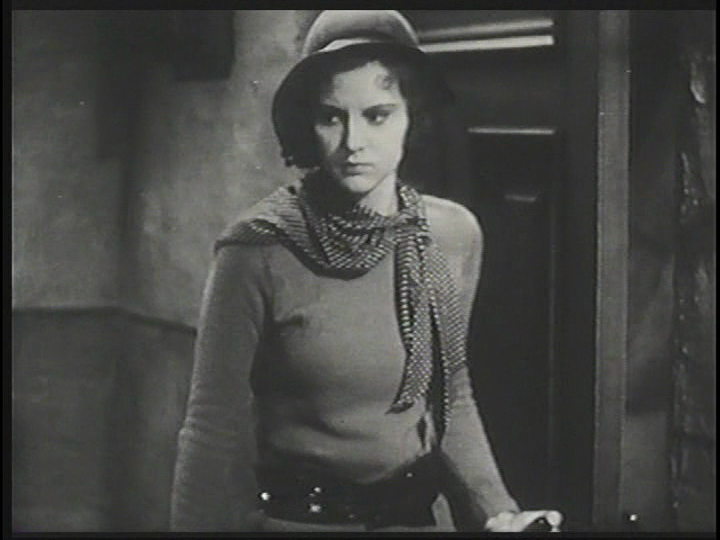 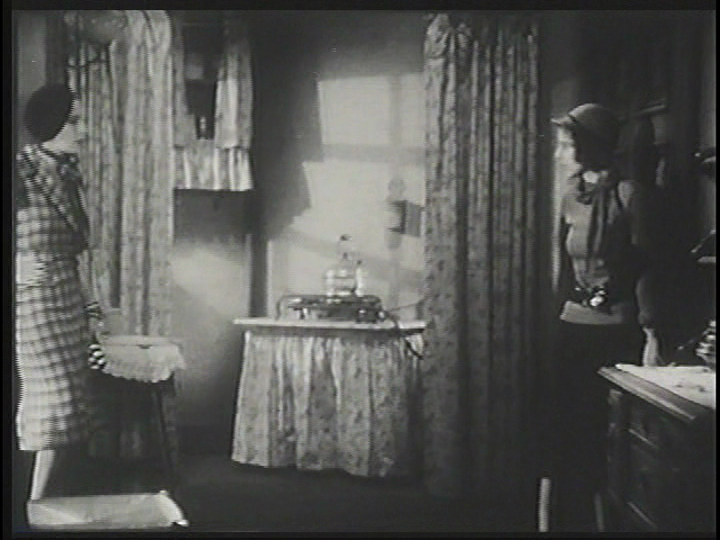 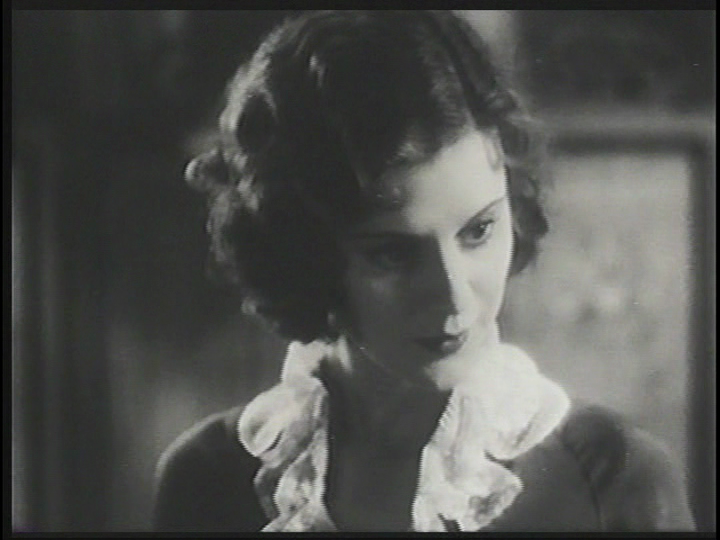 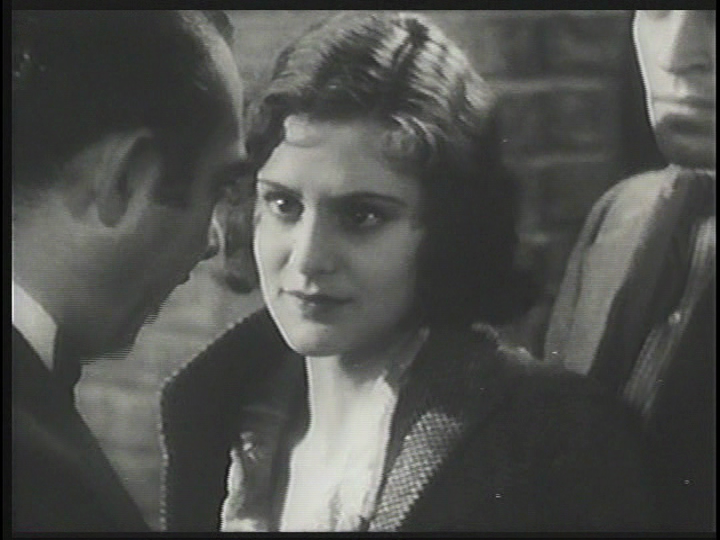 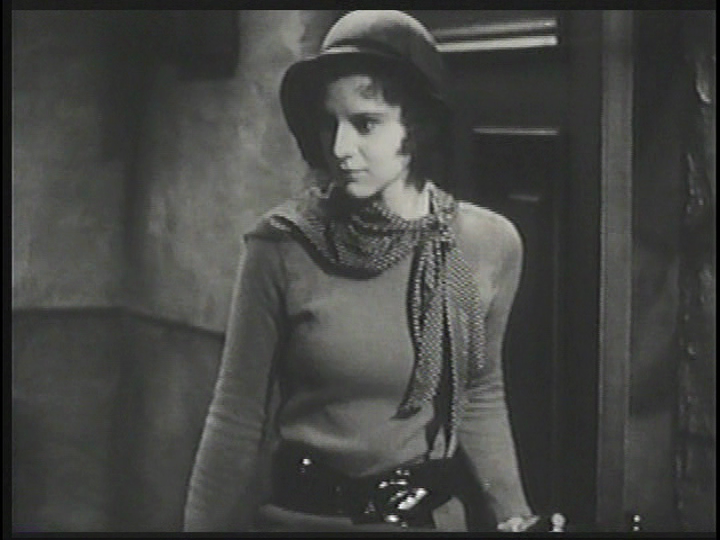 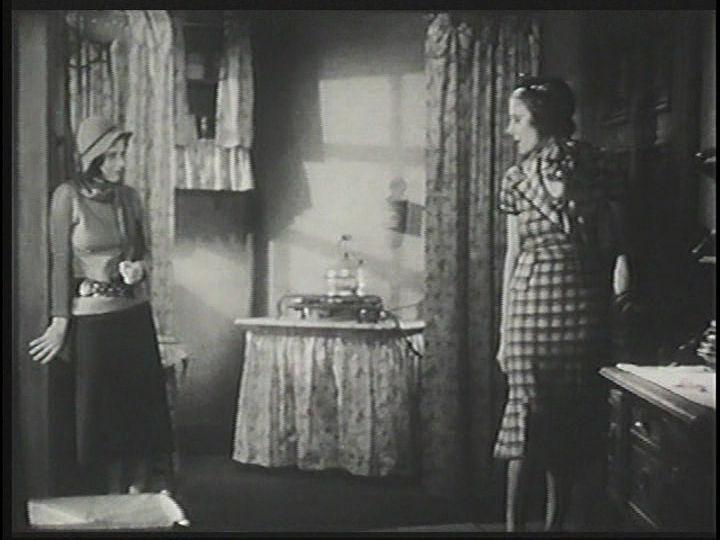 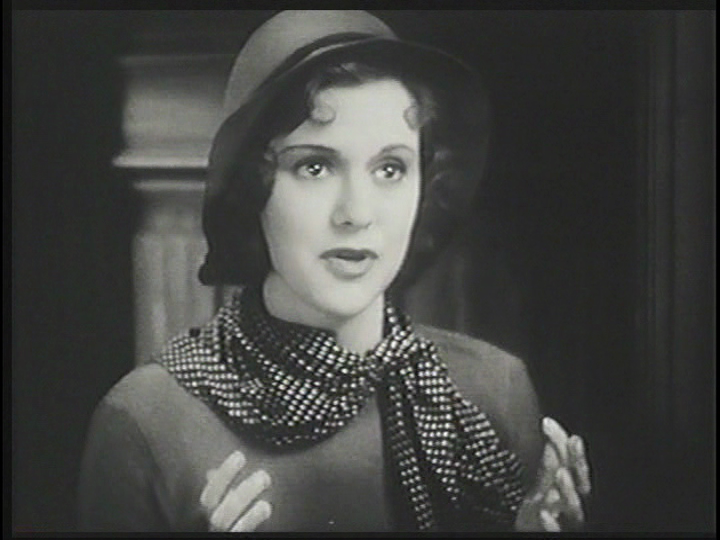 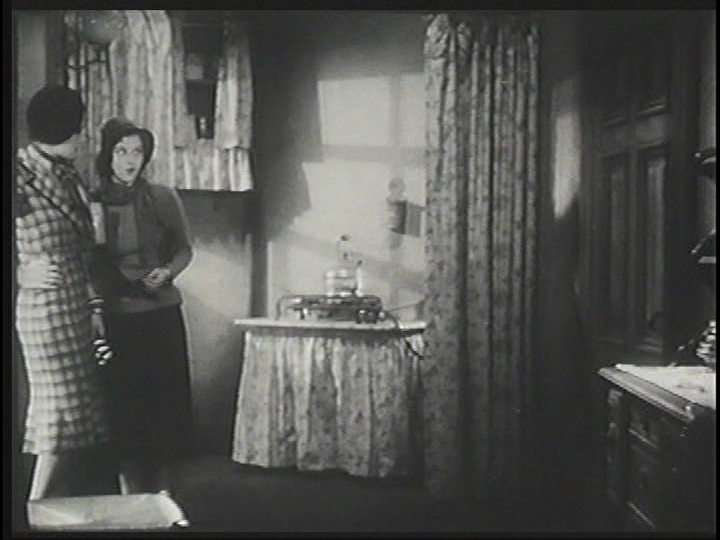 Initially the project was to be directed by Rowland Brown and co-star Joan Bennett, not Helen Mack. 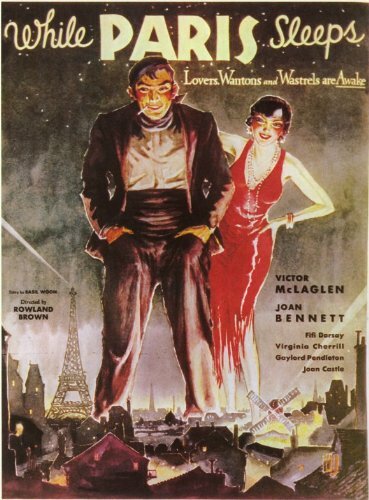 This is the movie poster for the un-released version that had Joan Bennett in the part that Helen Mack played. 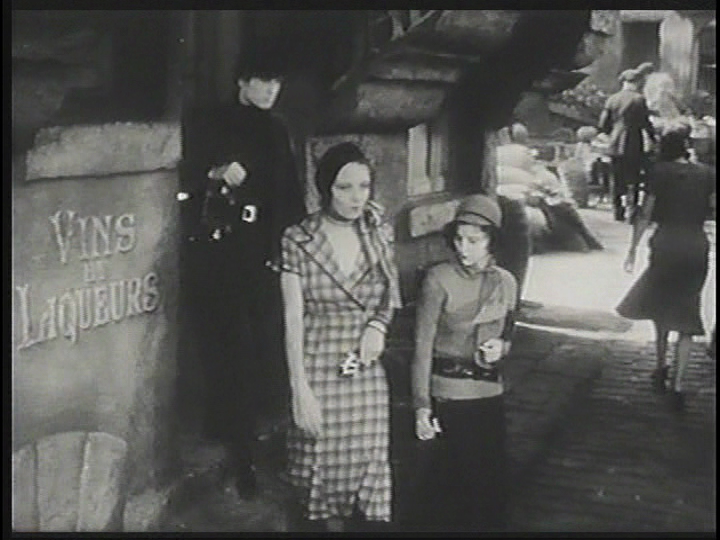 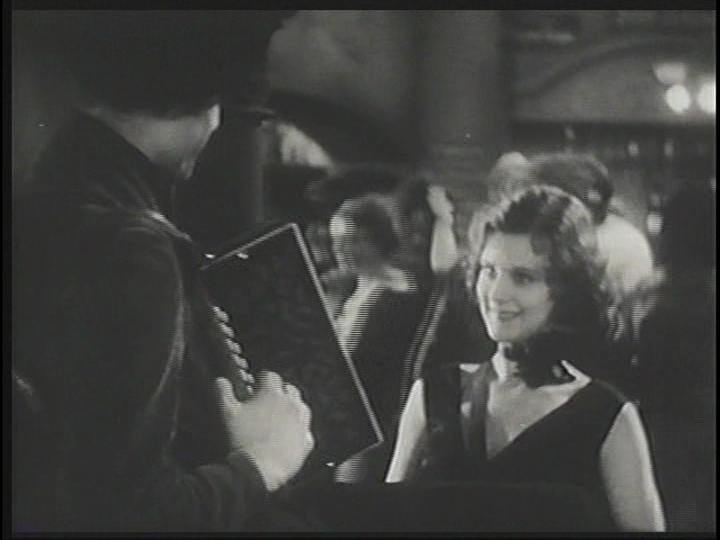 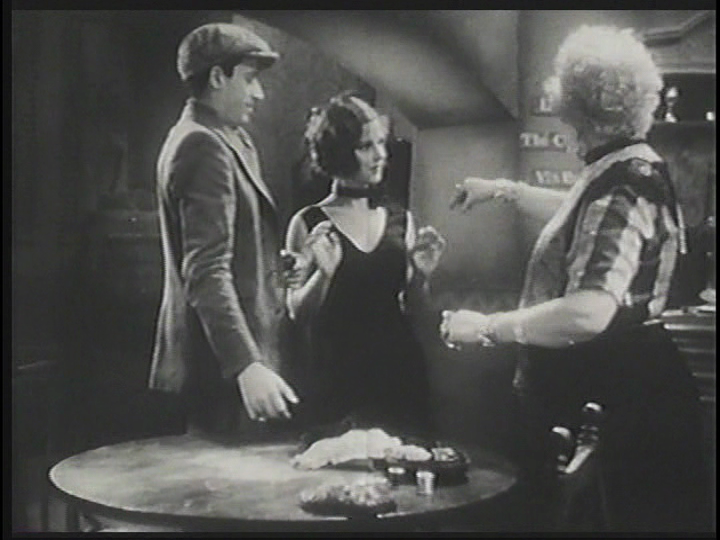 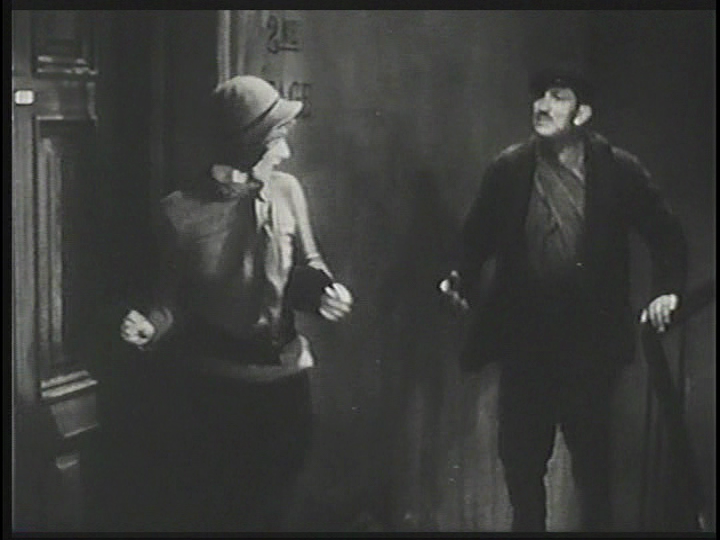 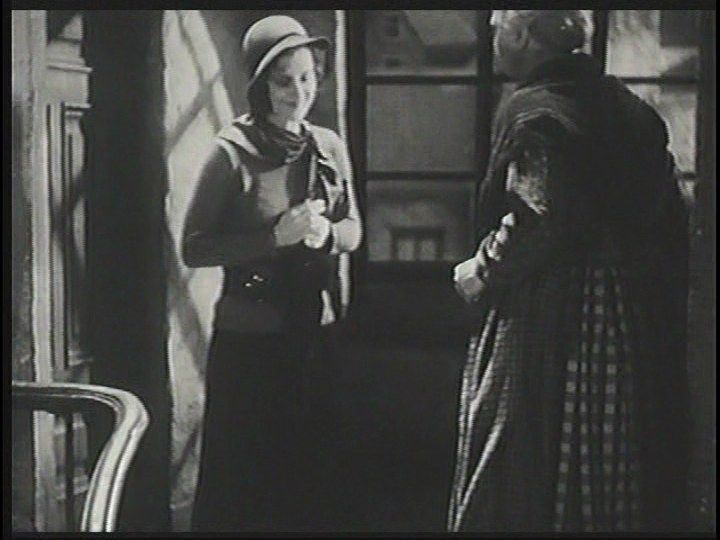 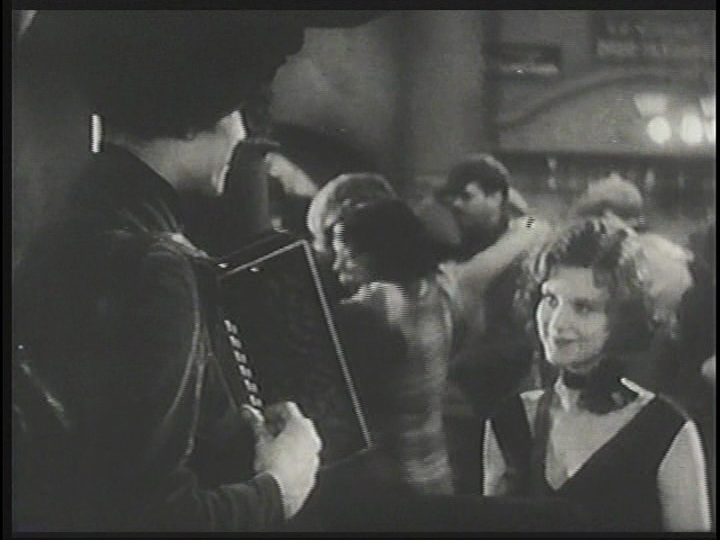 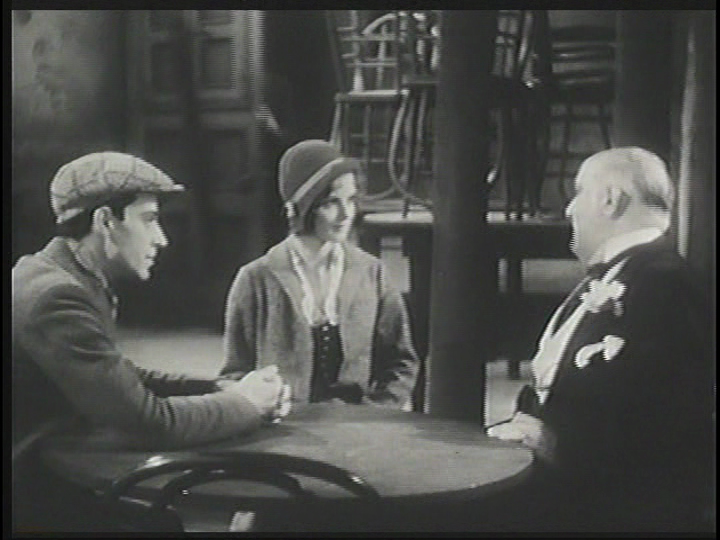 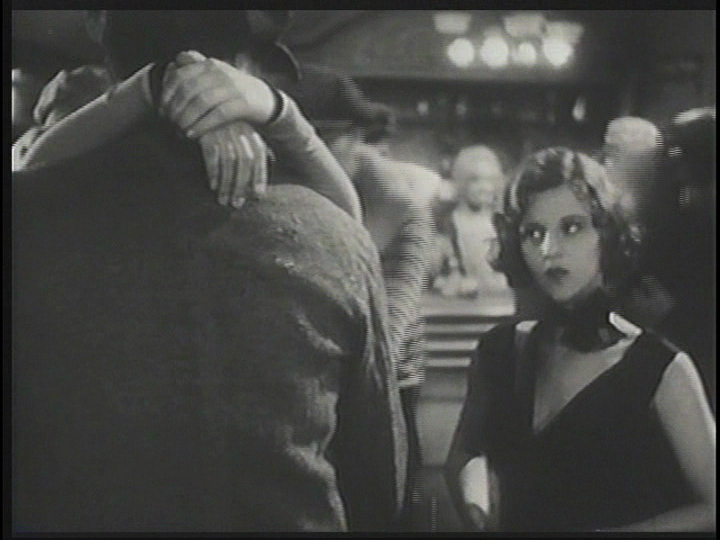 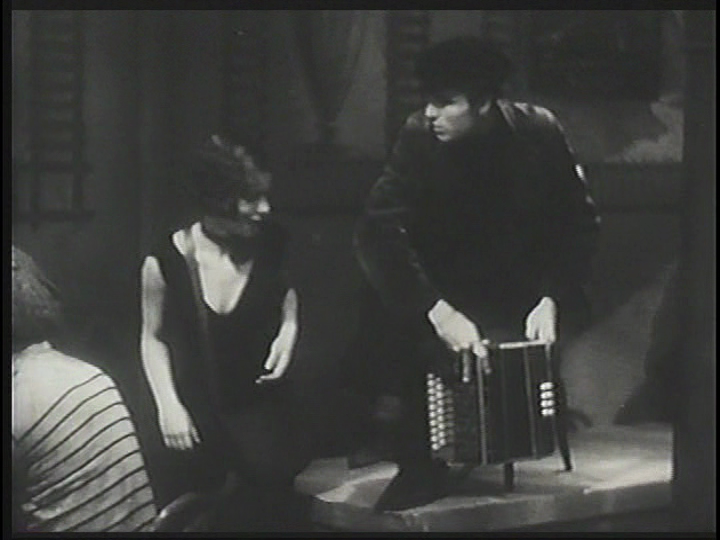 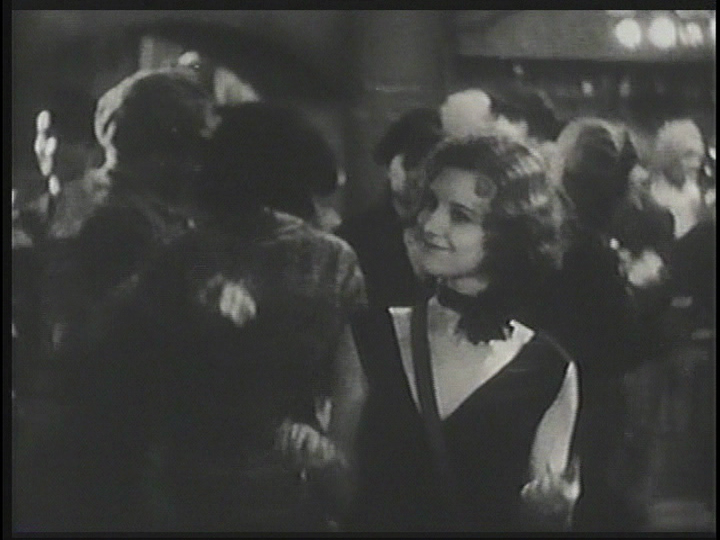 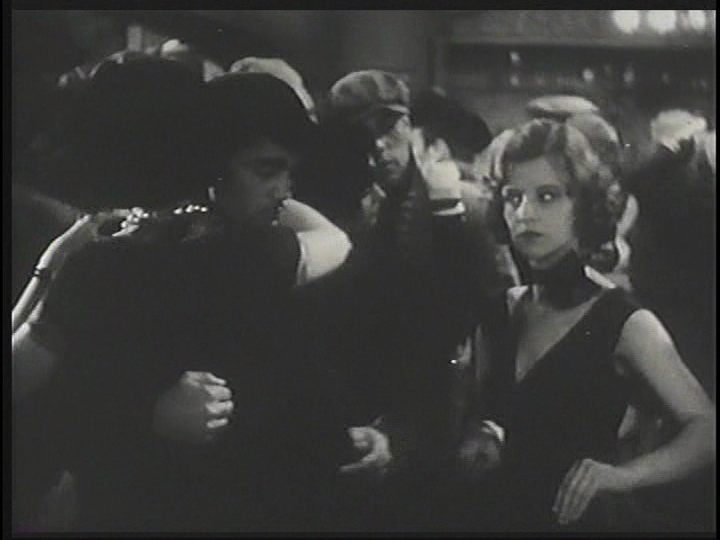 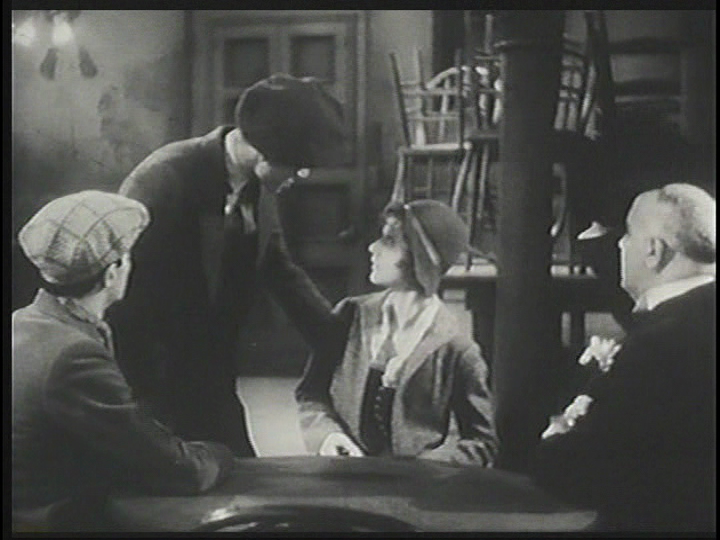 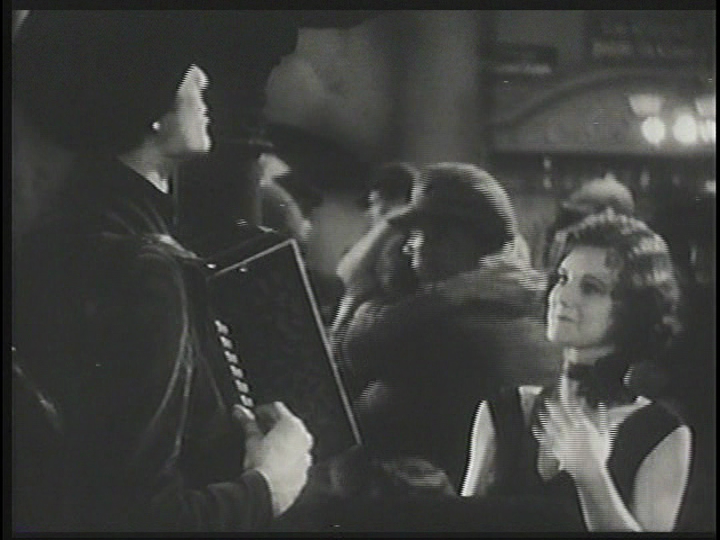 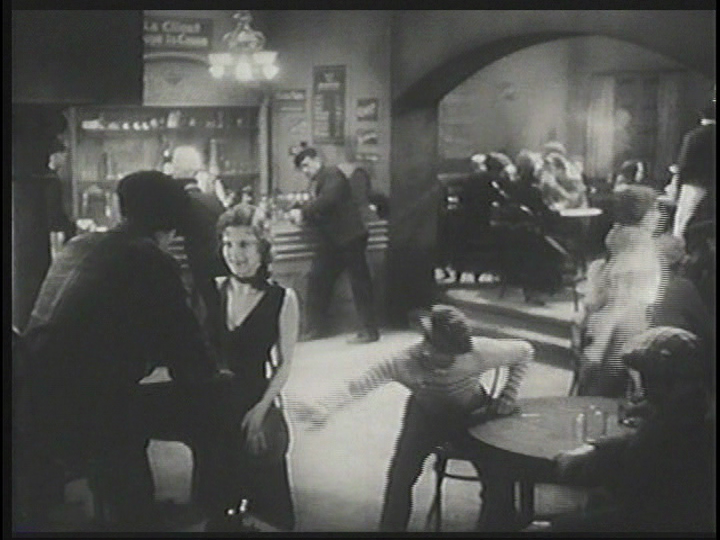 The dance hall scene where Manon Costaud (Helen Mack) has to collect money from the patrons. 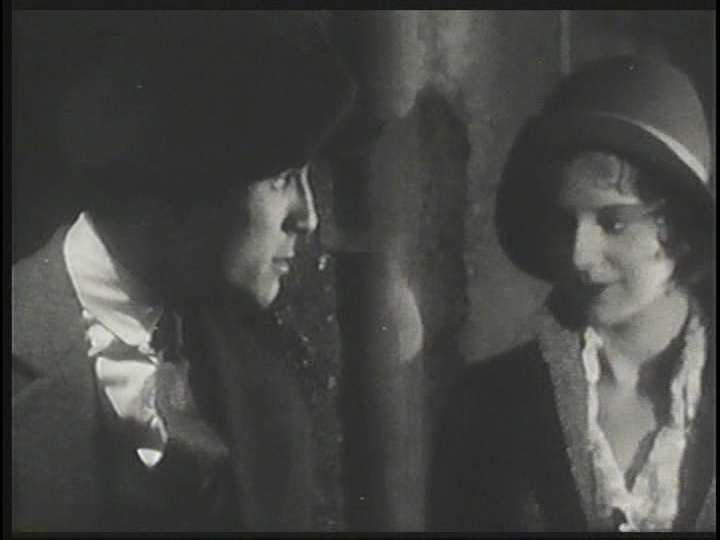 Manon's introduction to her father, Jacques Costaud (unbeknownst to her). 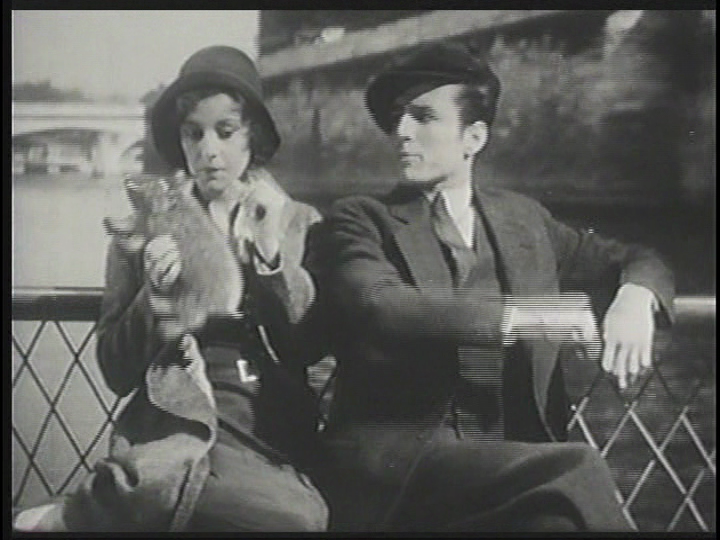 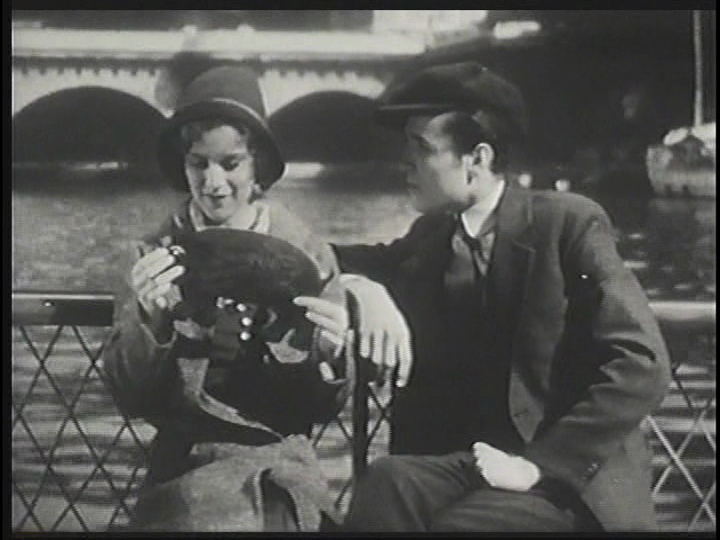 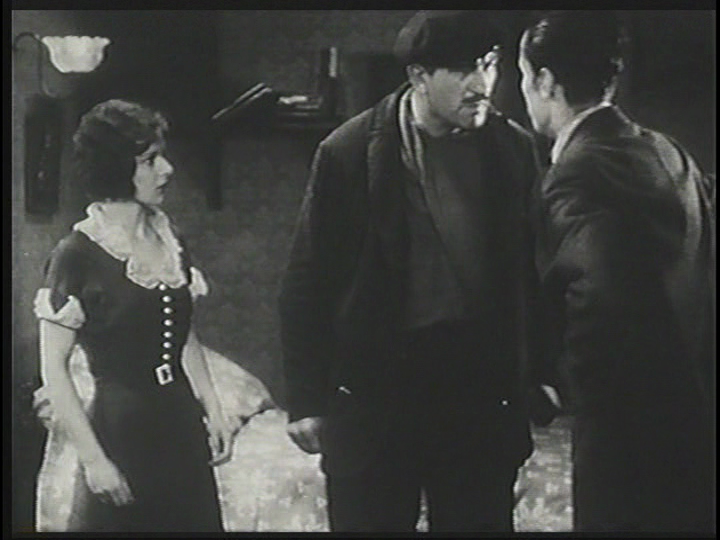 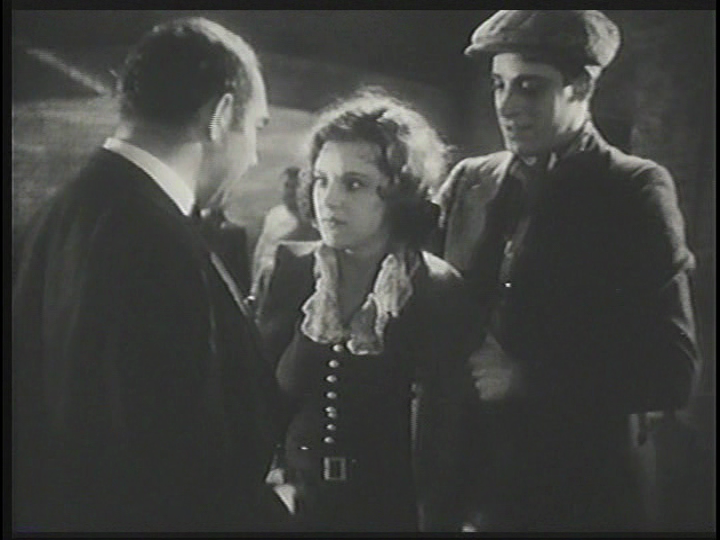 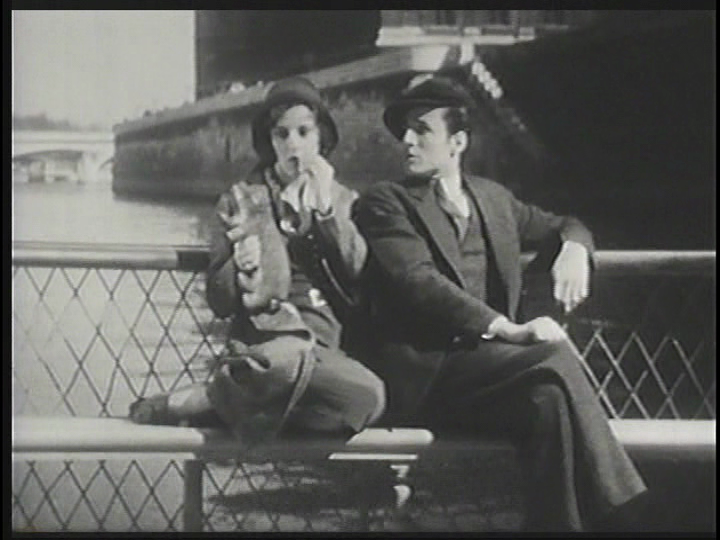 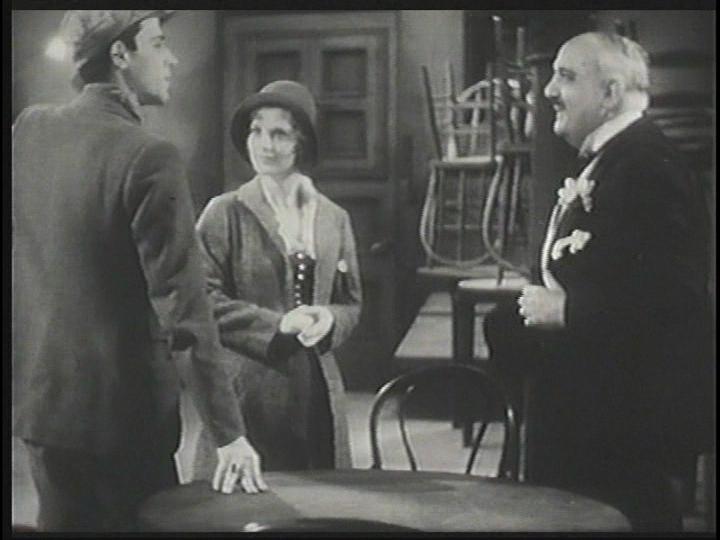 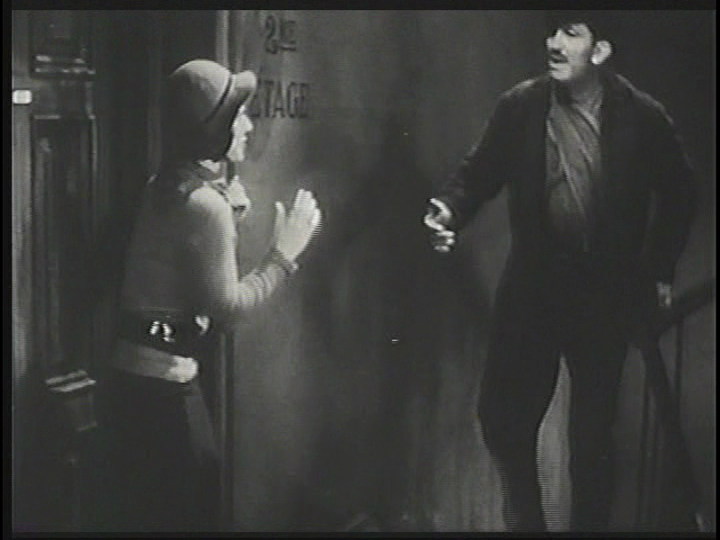 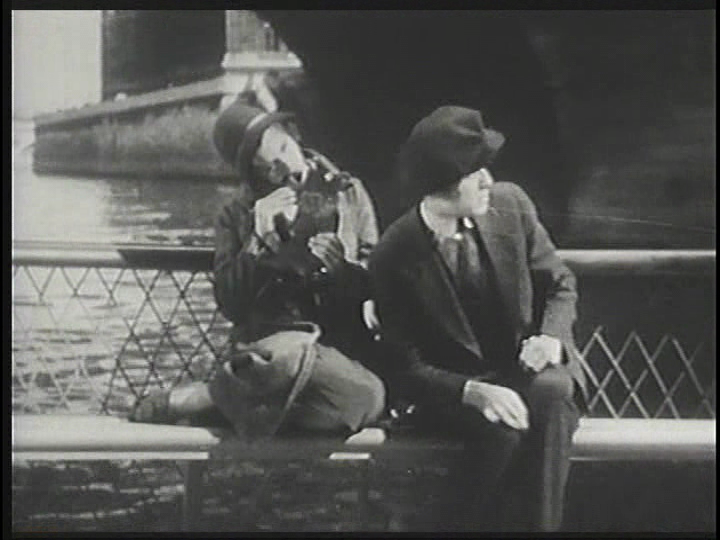 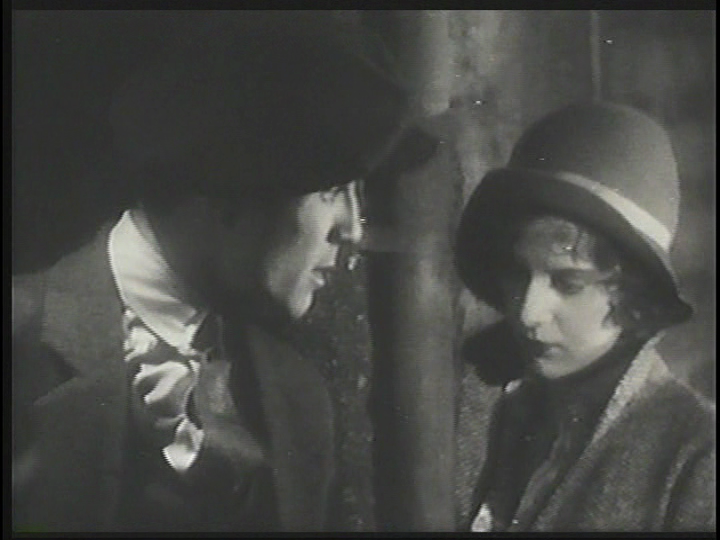 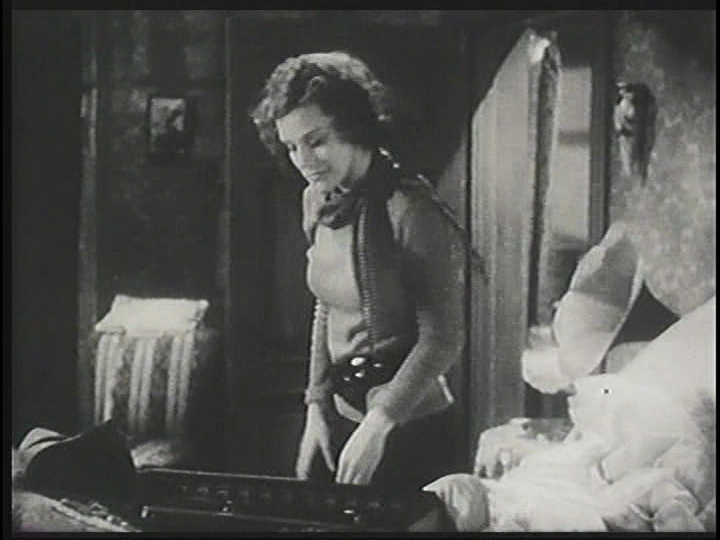 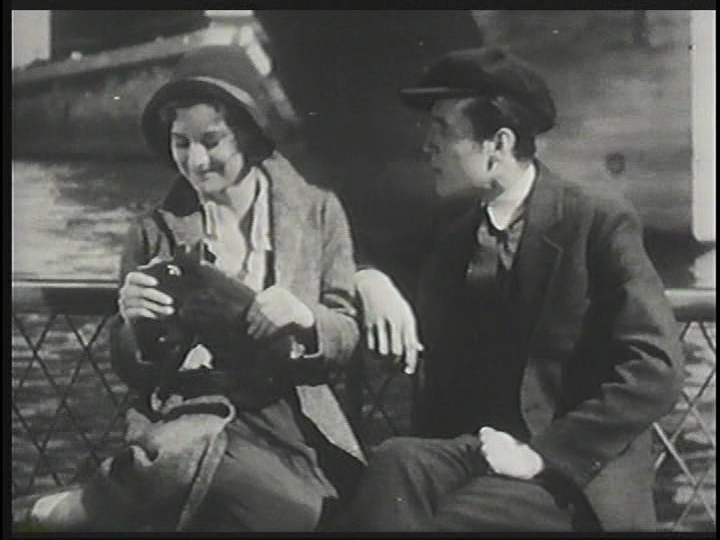 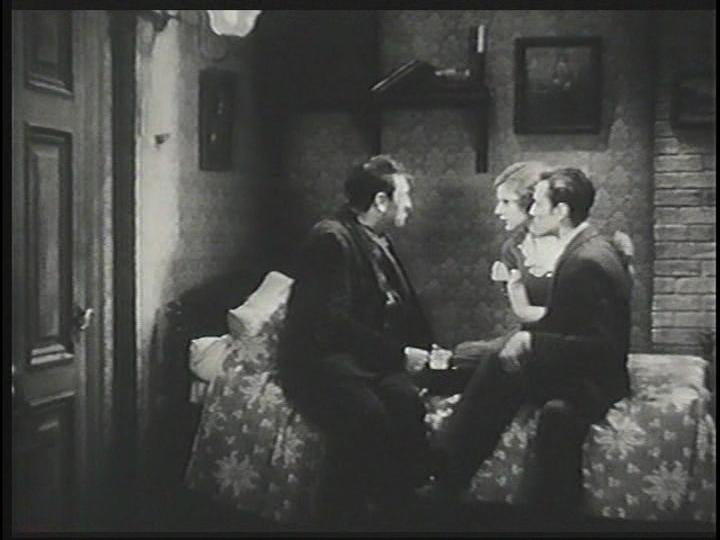 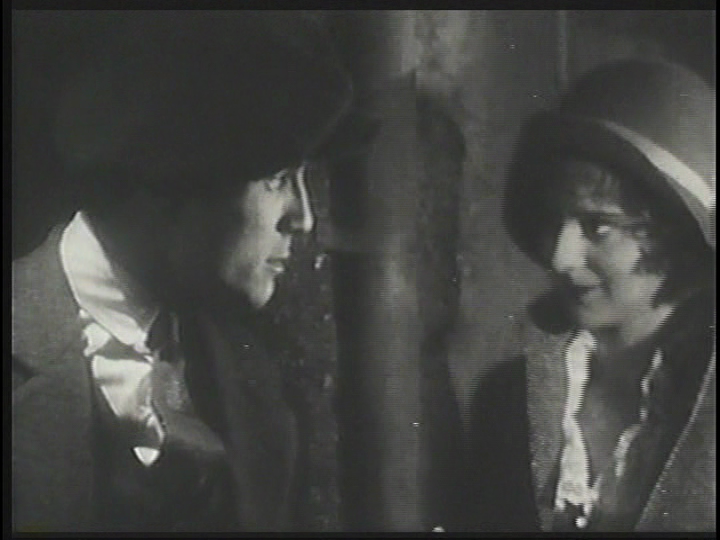 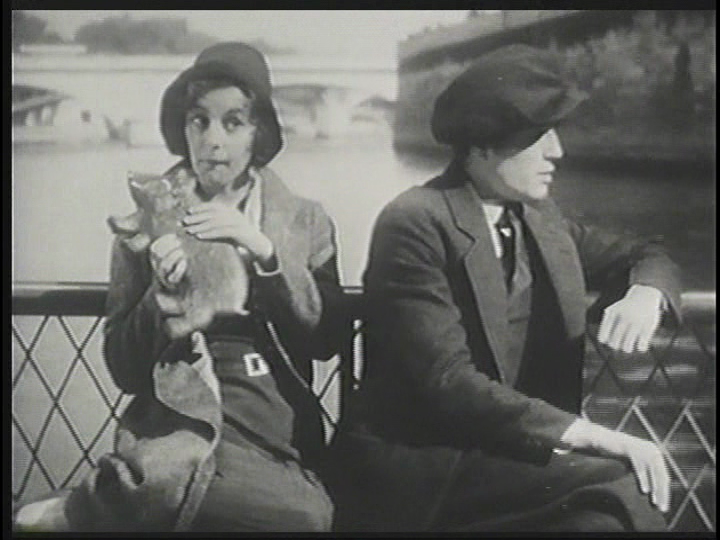 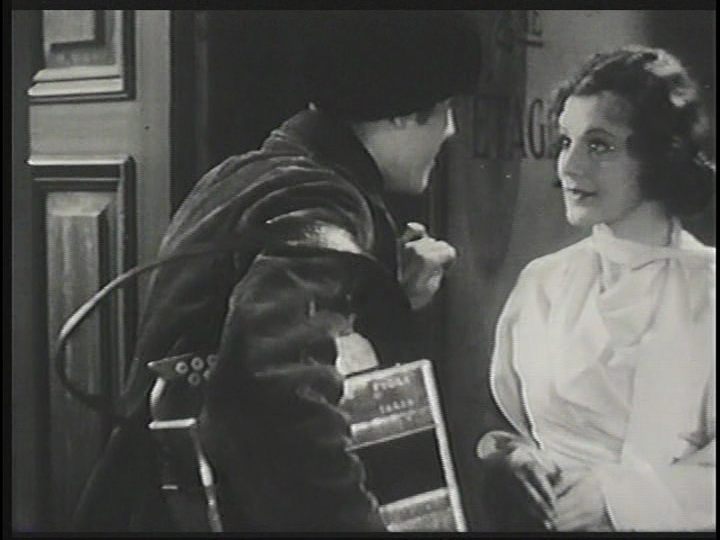 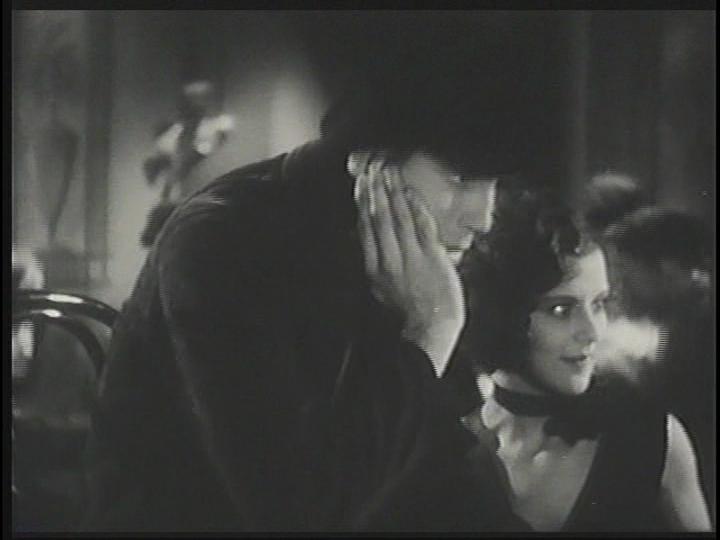 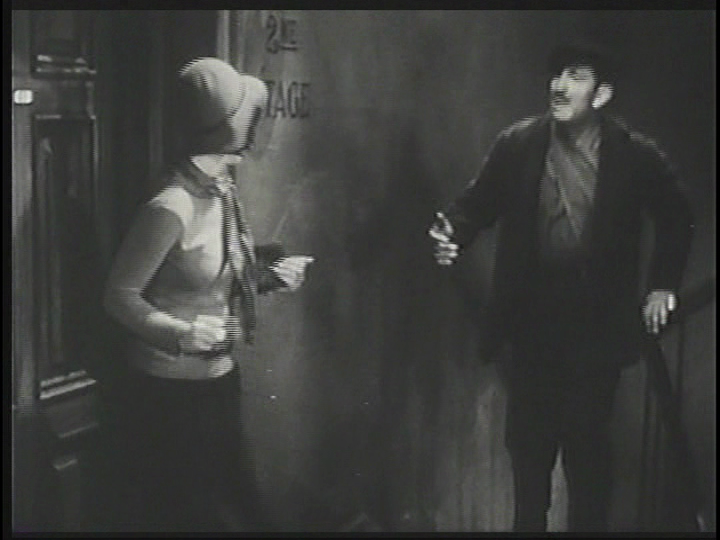 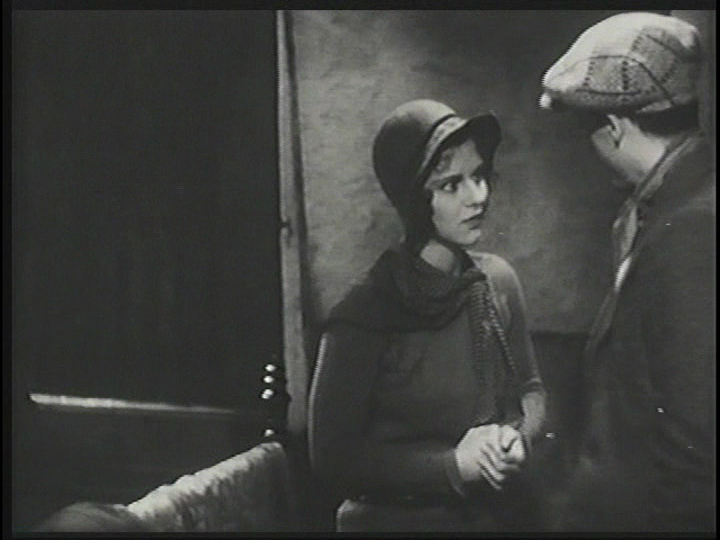 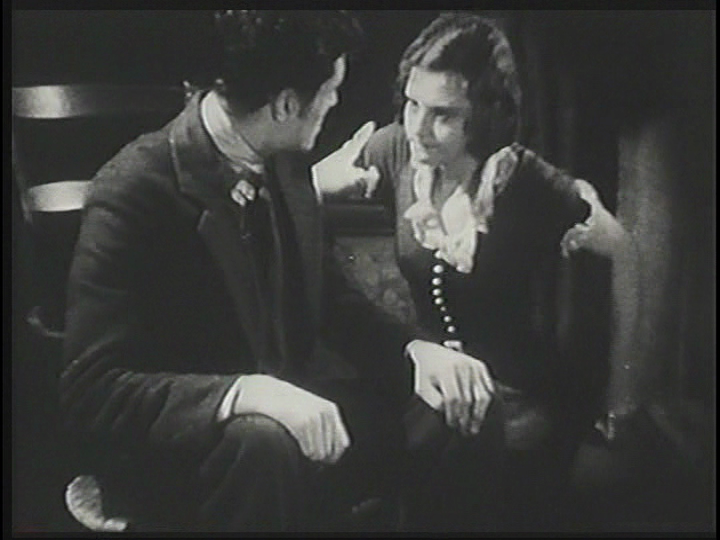 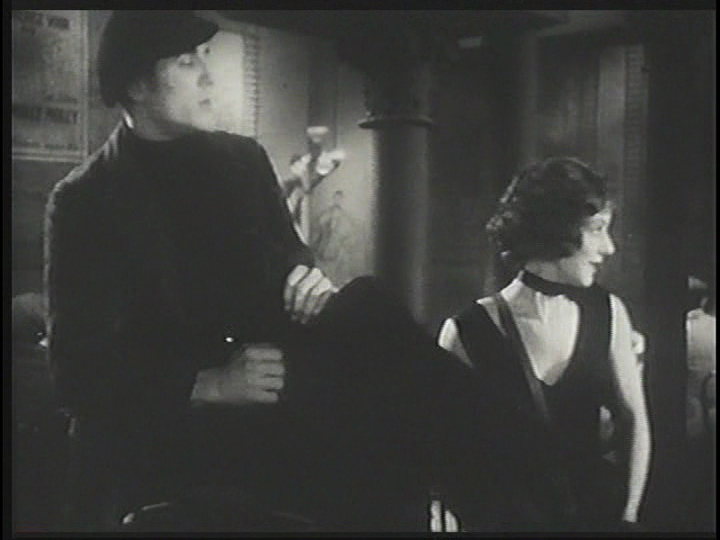 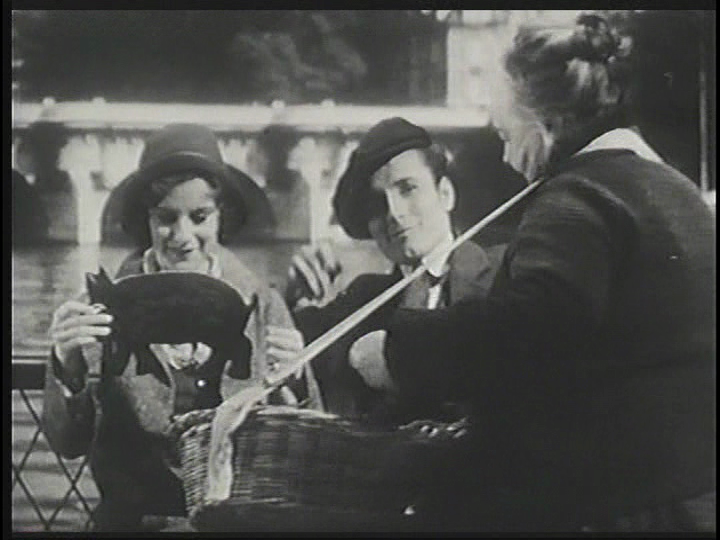 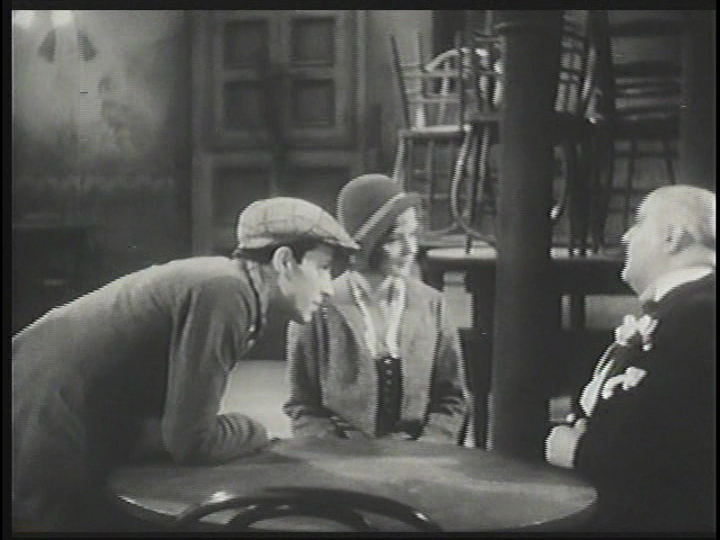 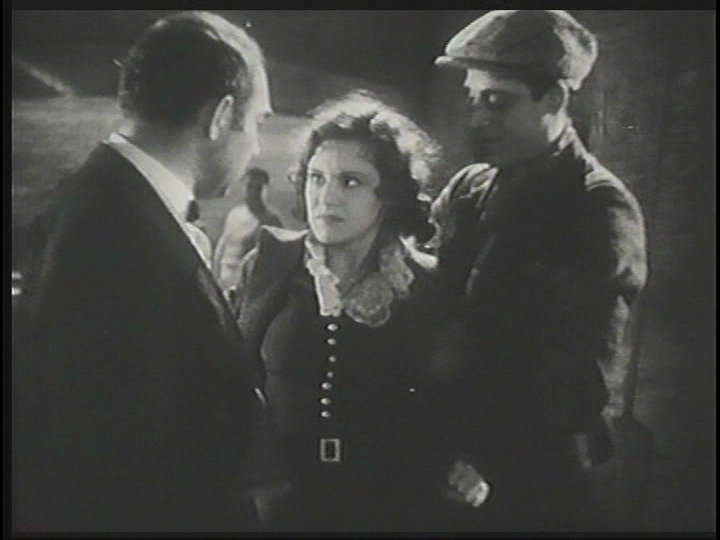 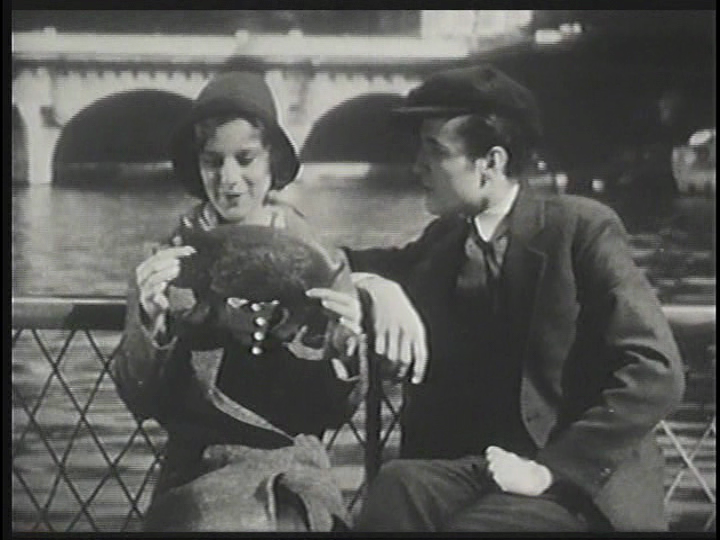 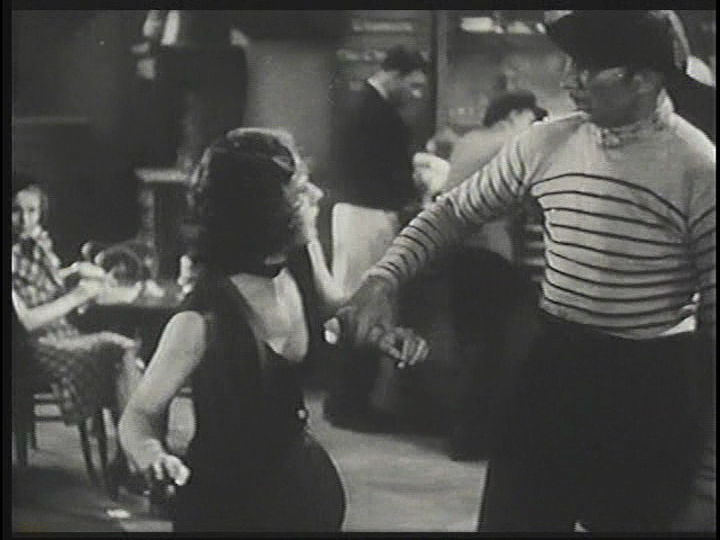 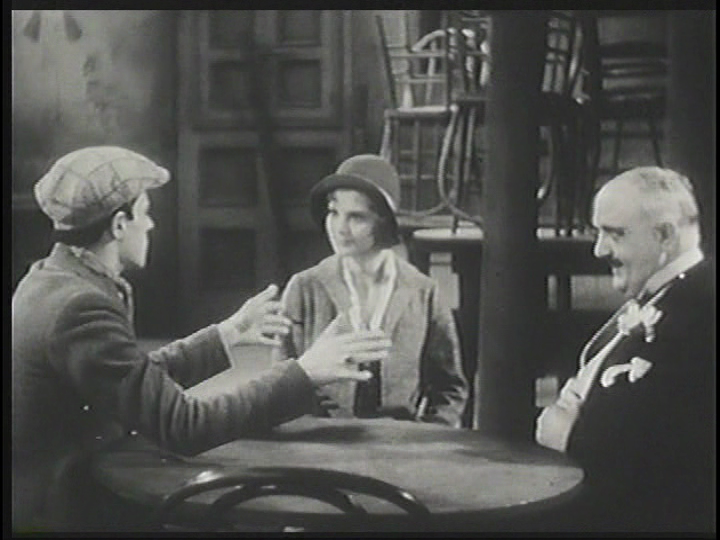 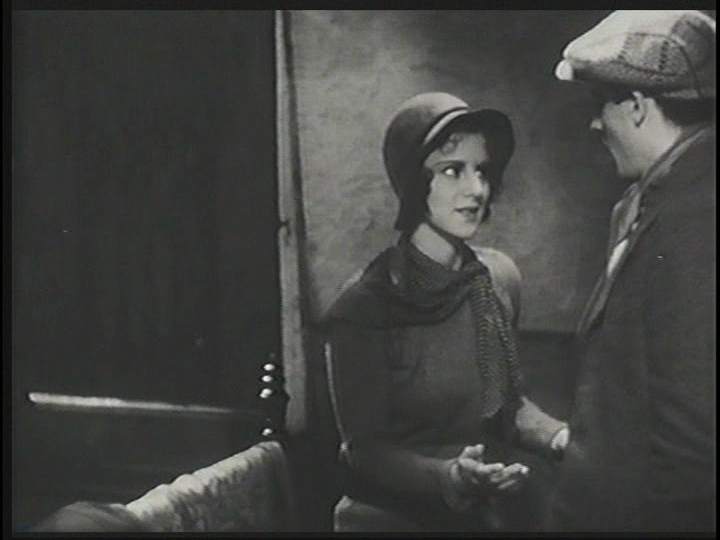 Helen's scene with her boyfriend, Paul Renoir, in the boat. 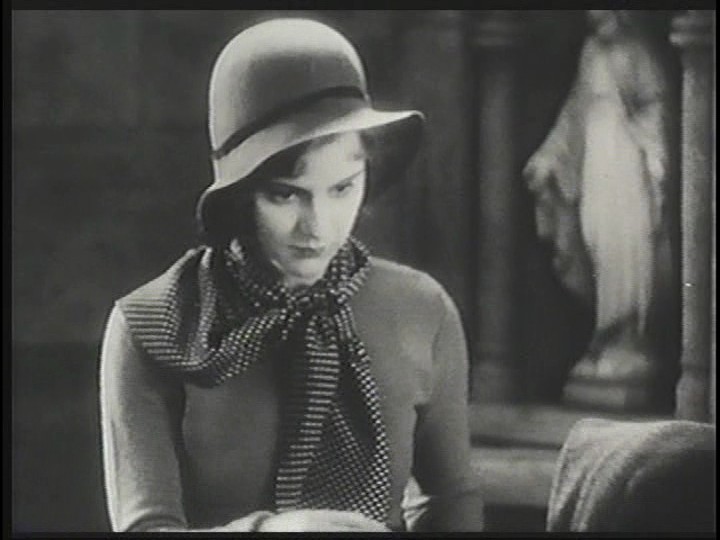 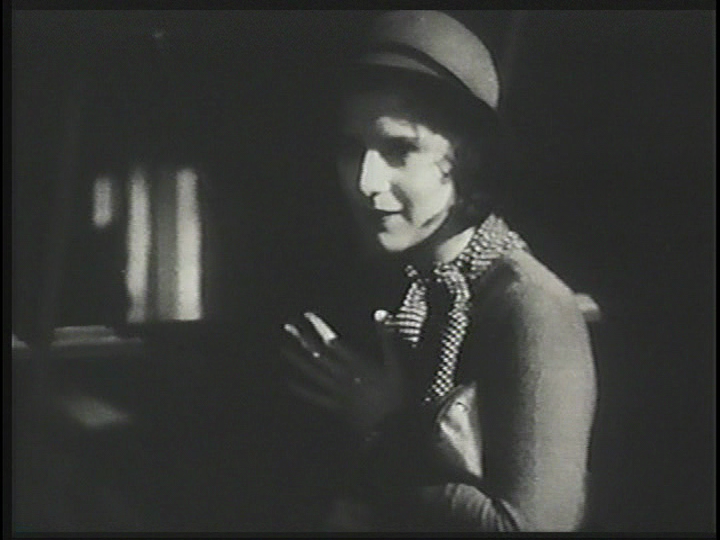 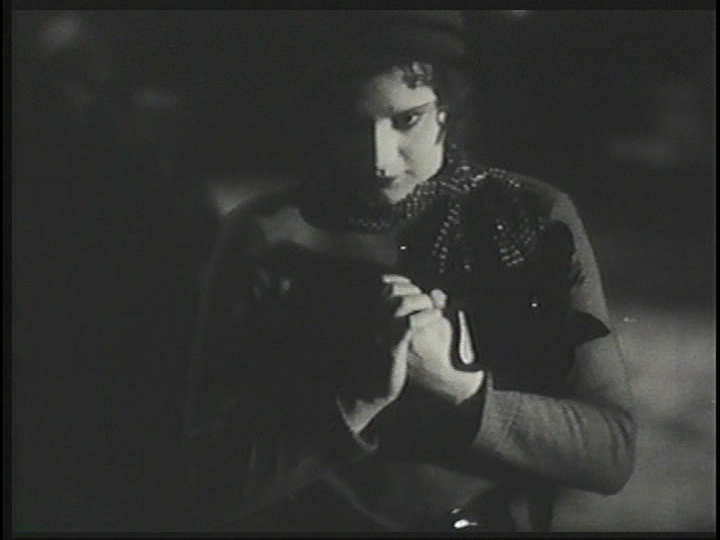 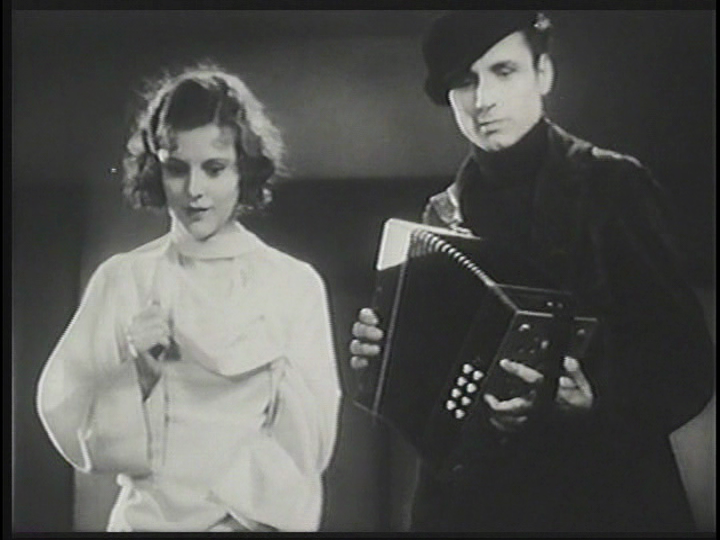 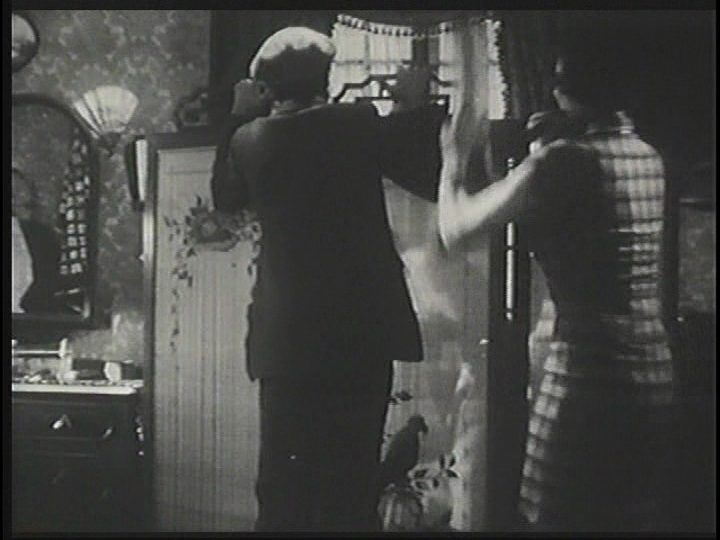 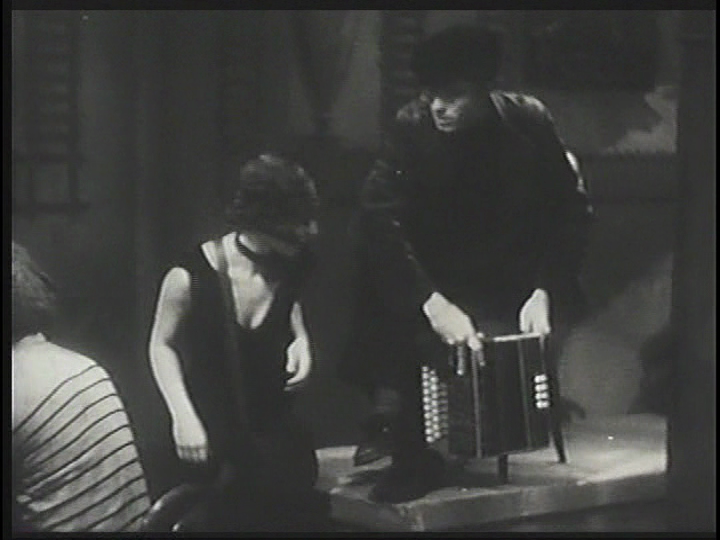 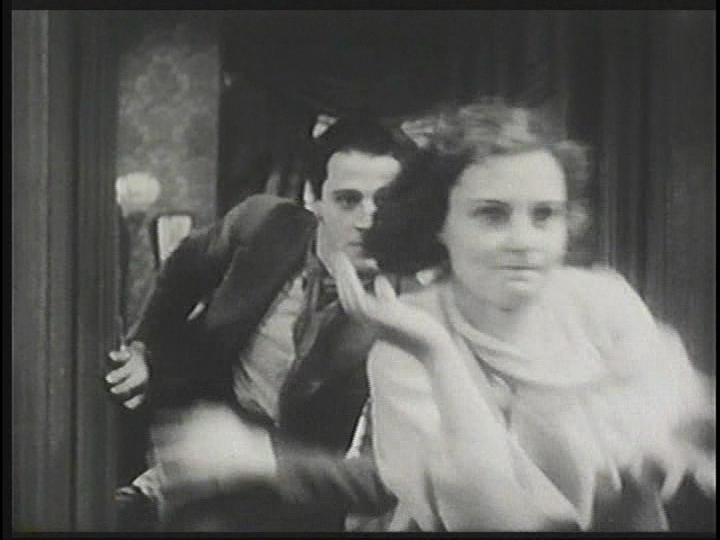 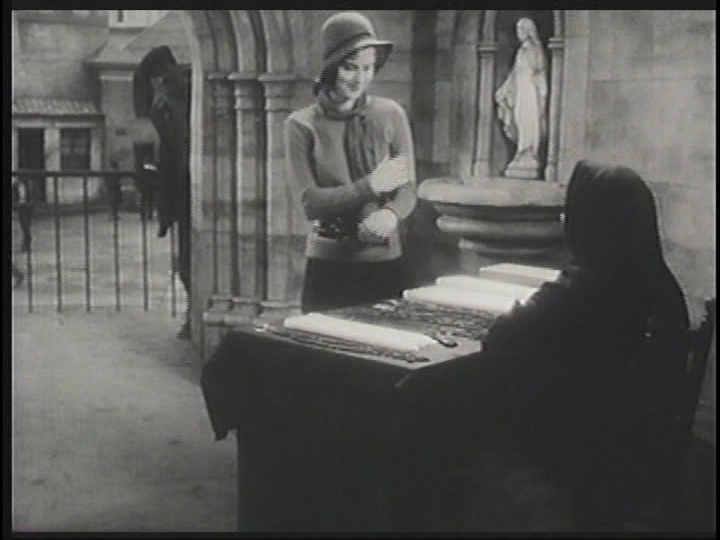 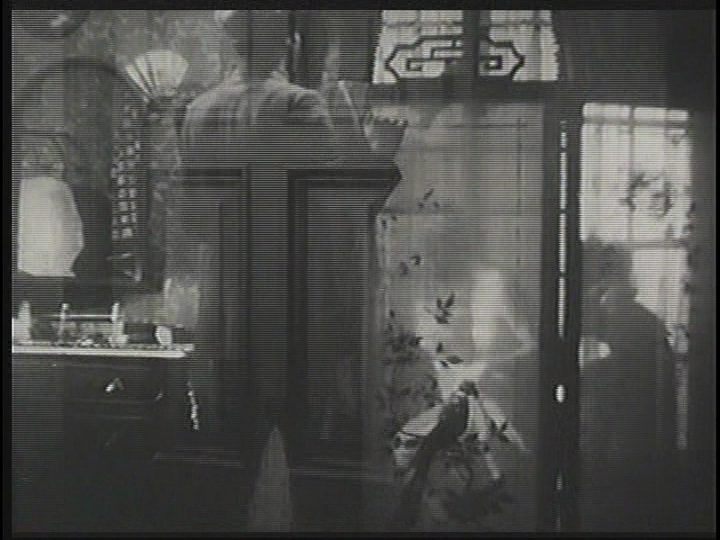 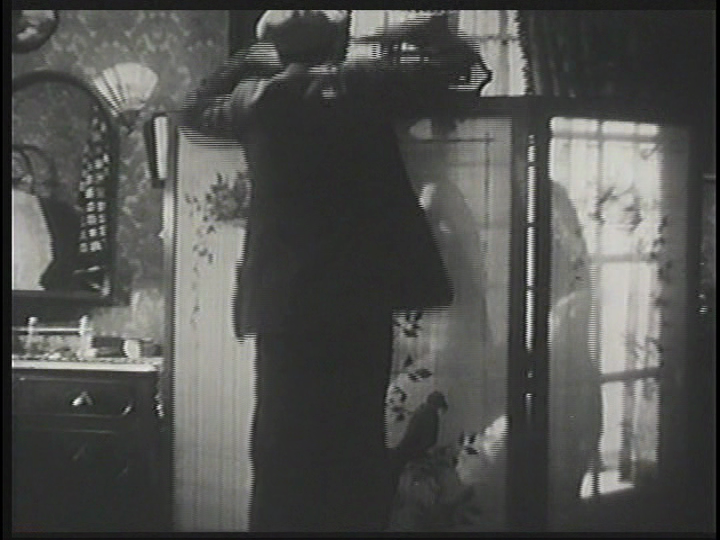 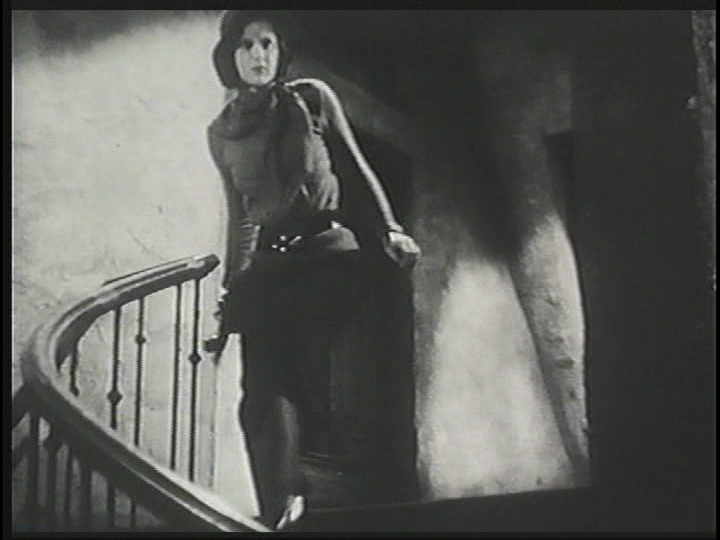 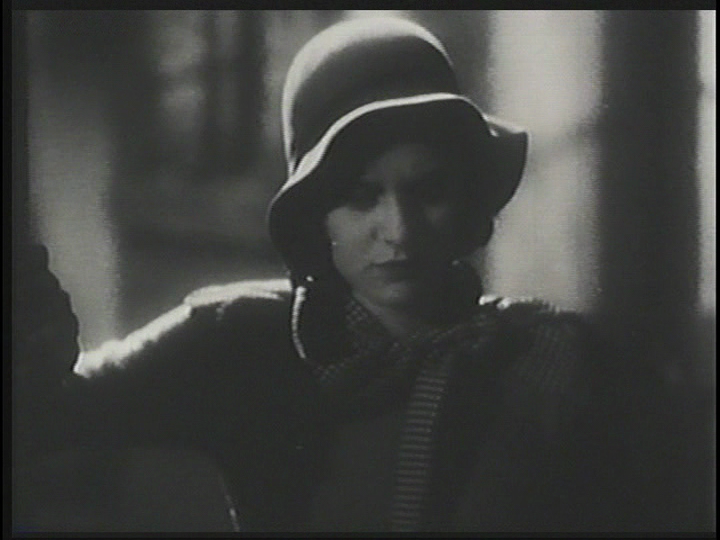 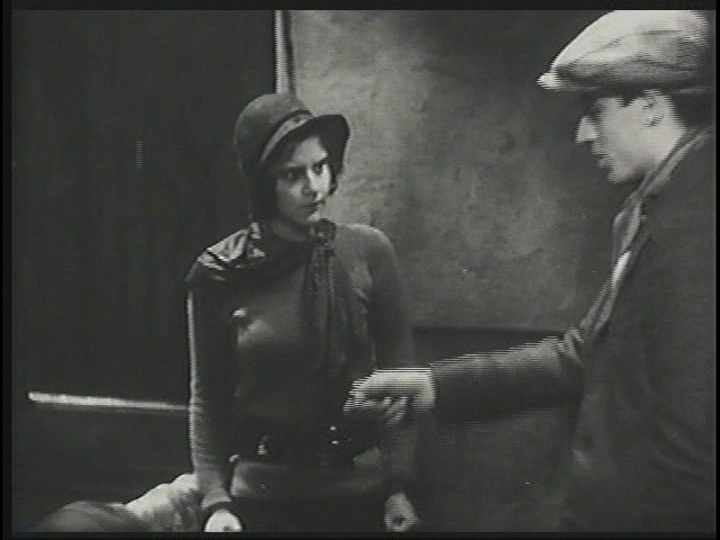 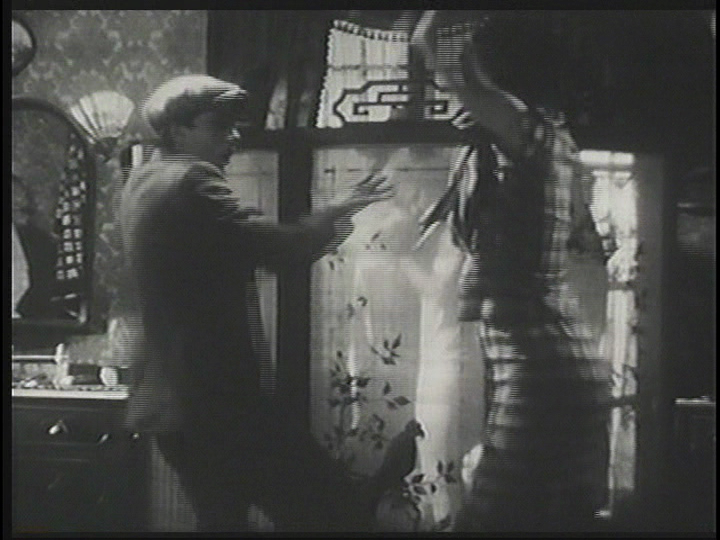 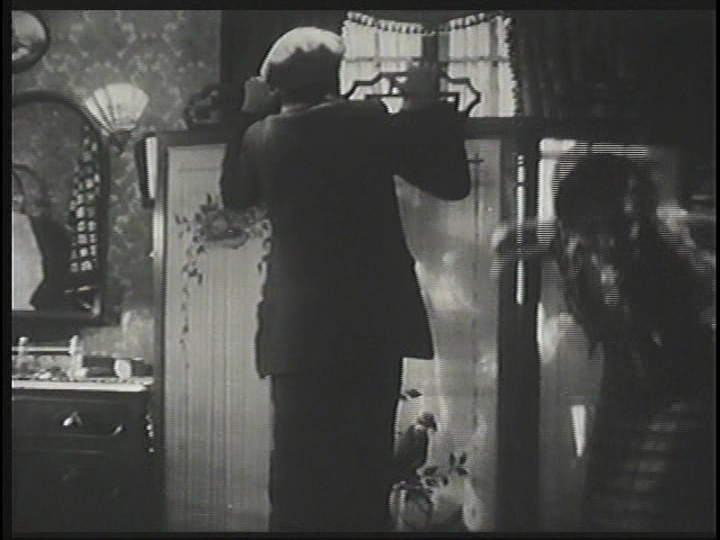 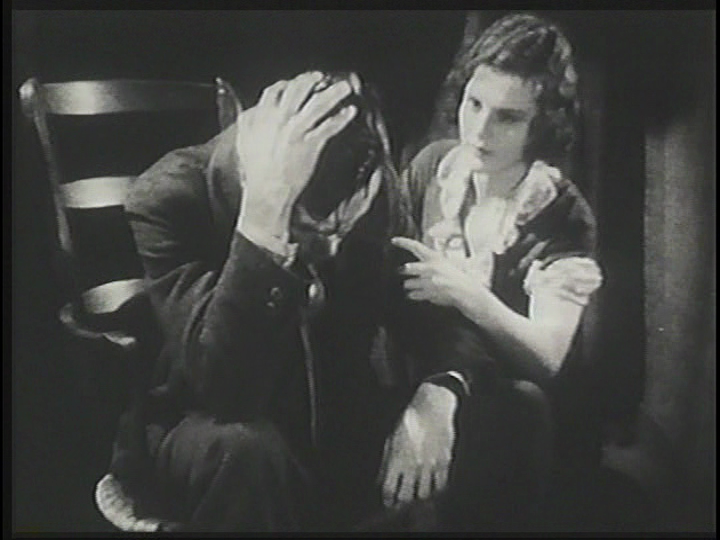 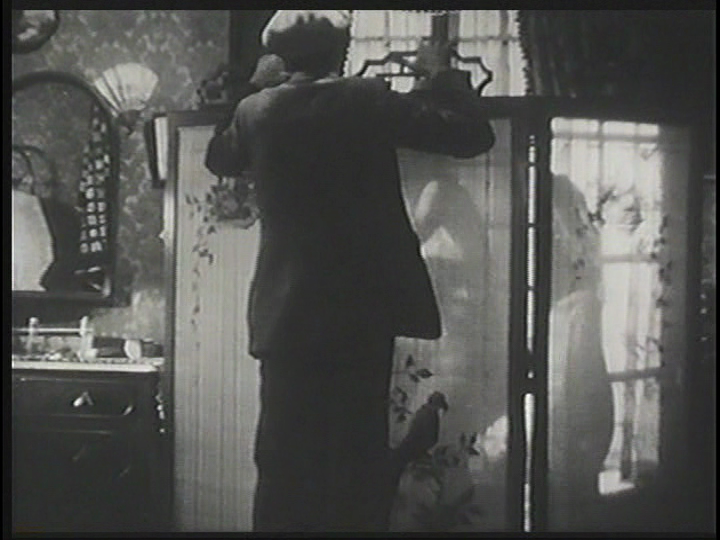 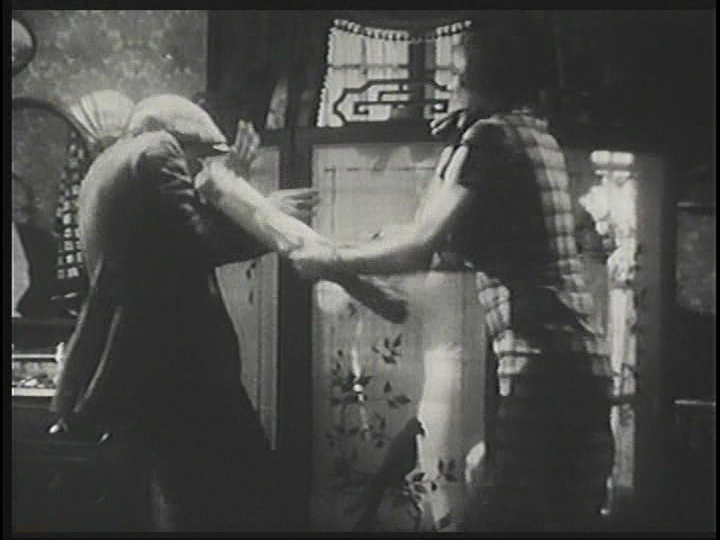 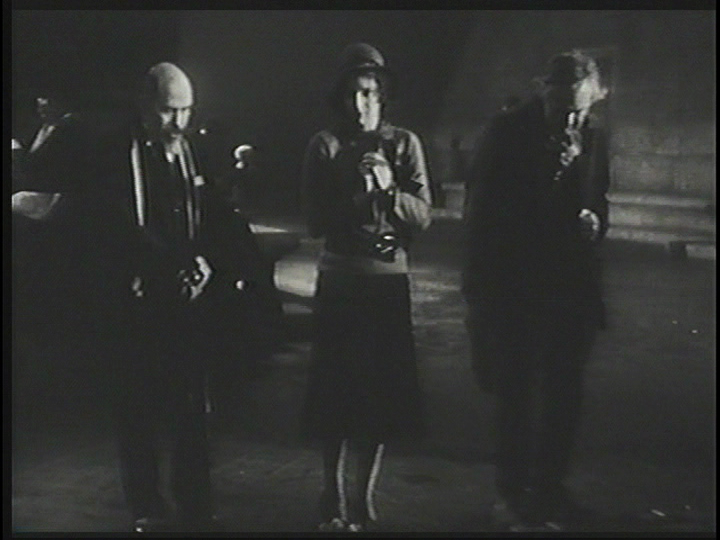 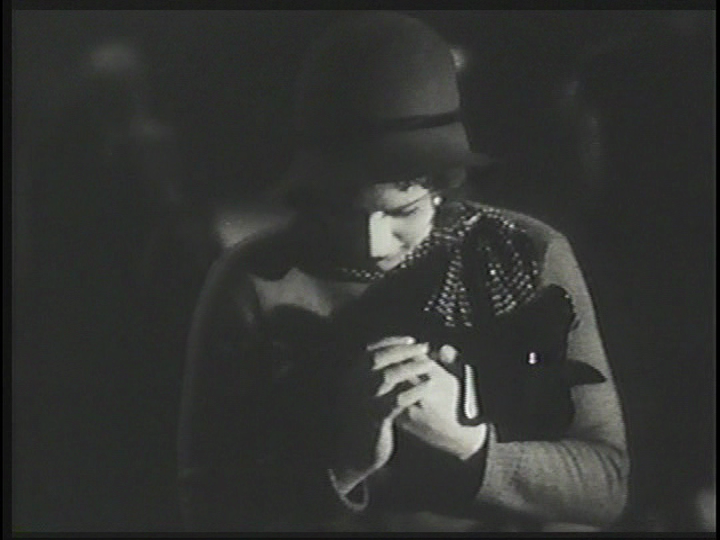 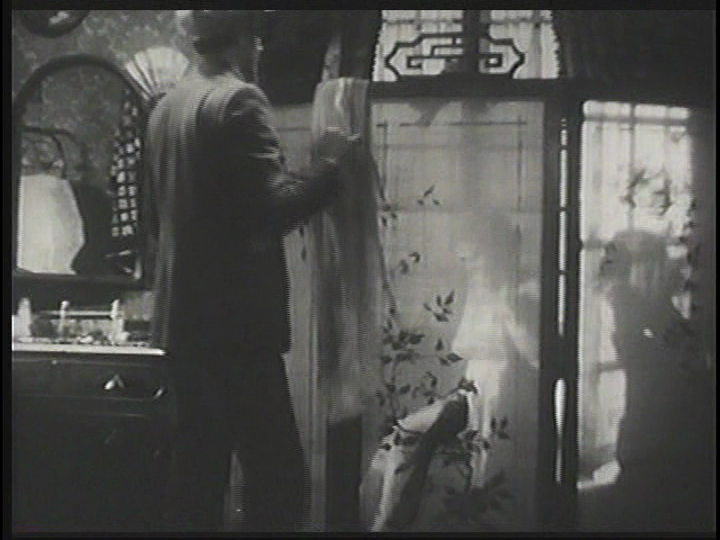 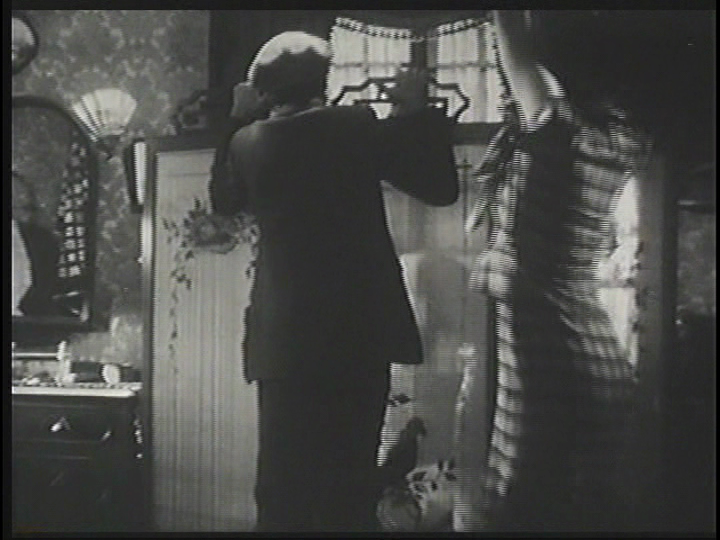 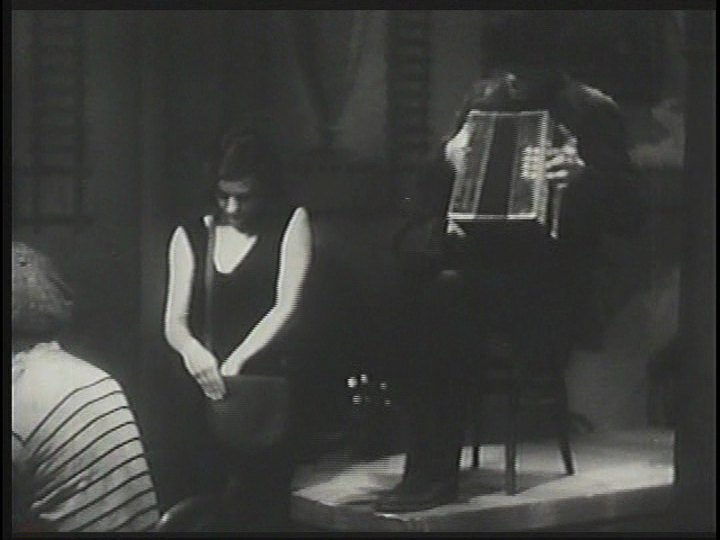 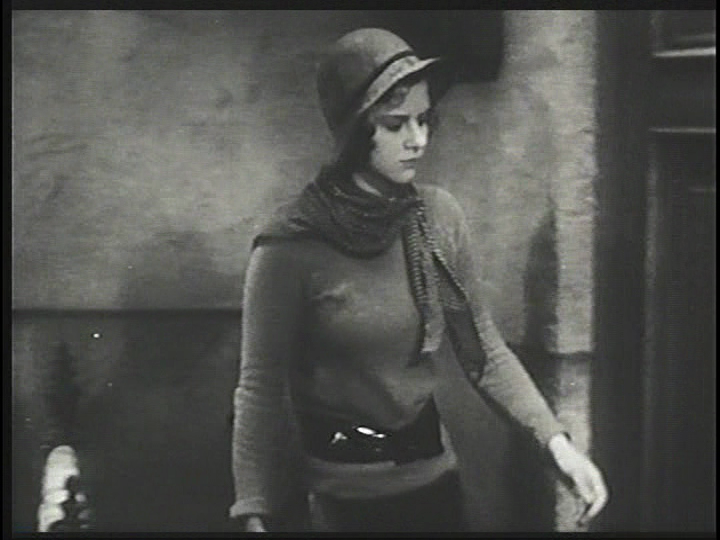 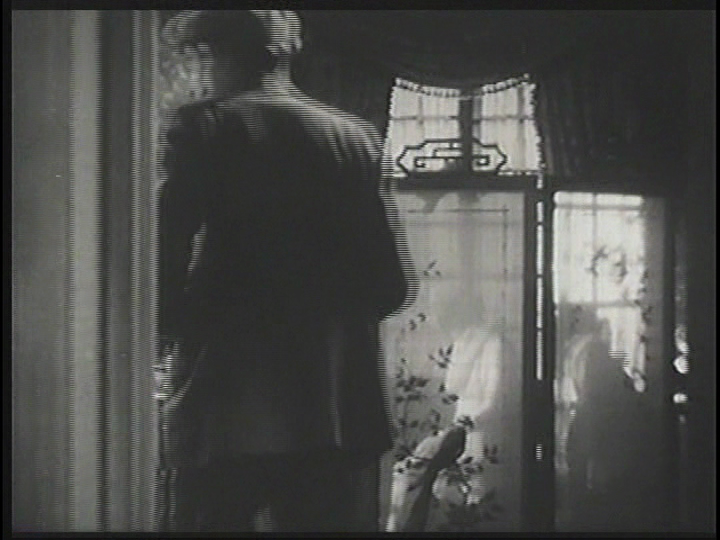 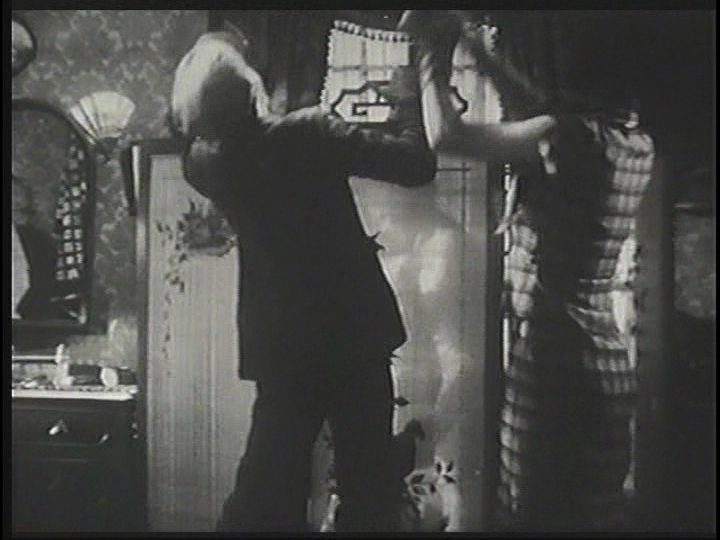 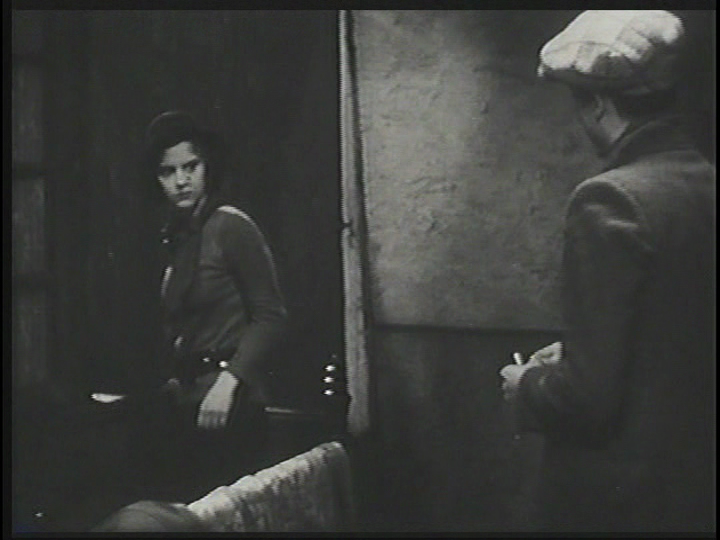 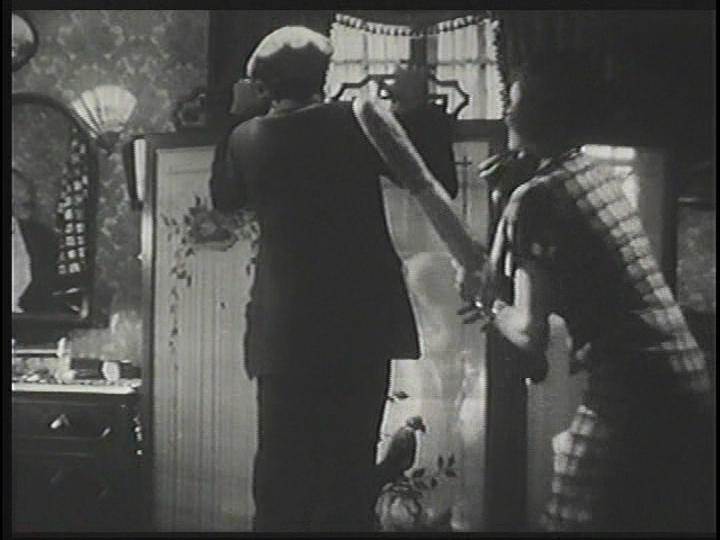 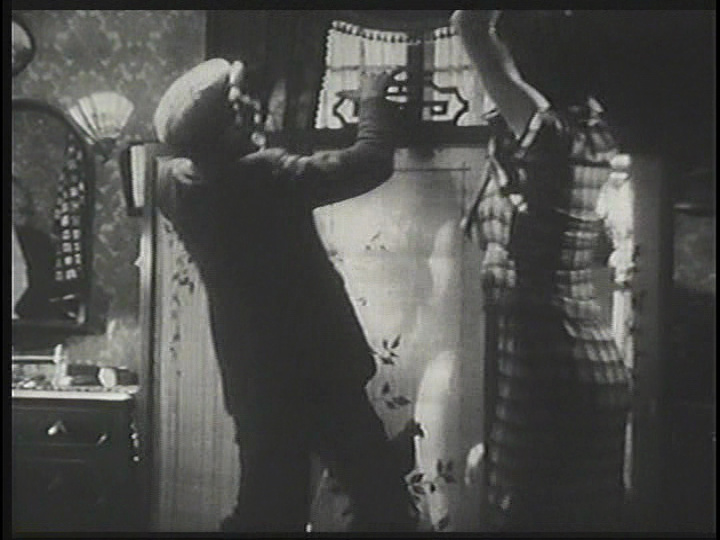 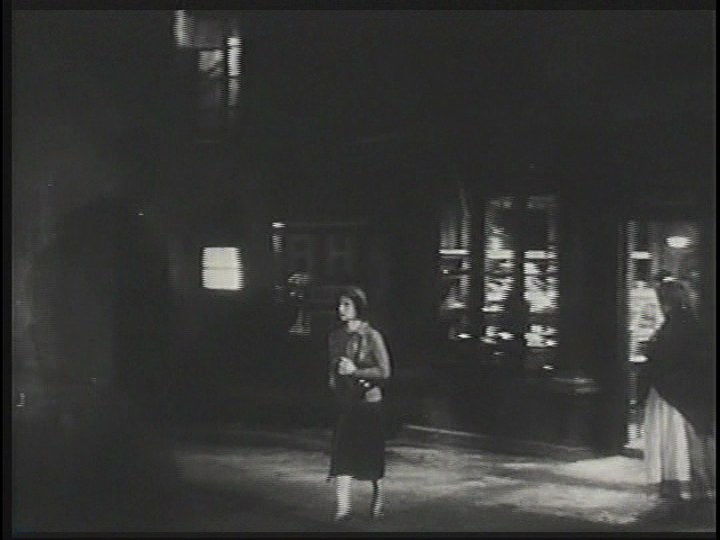 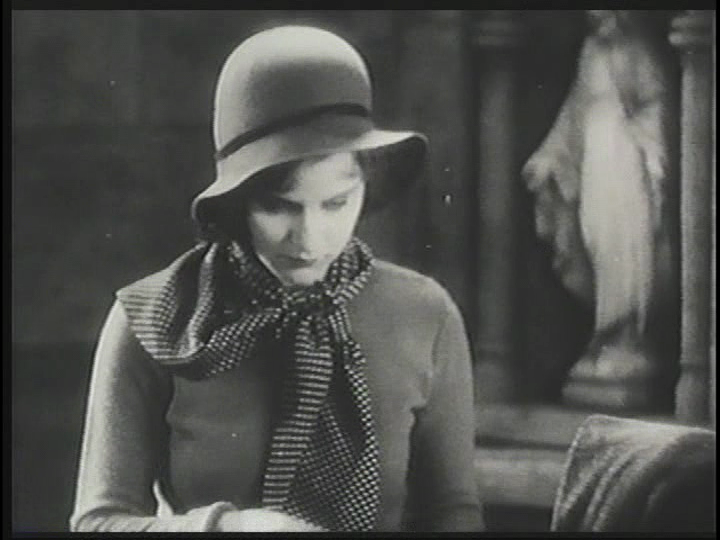 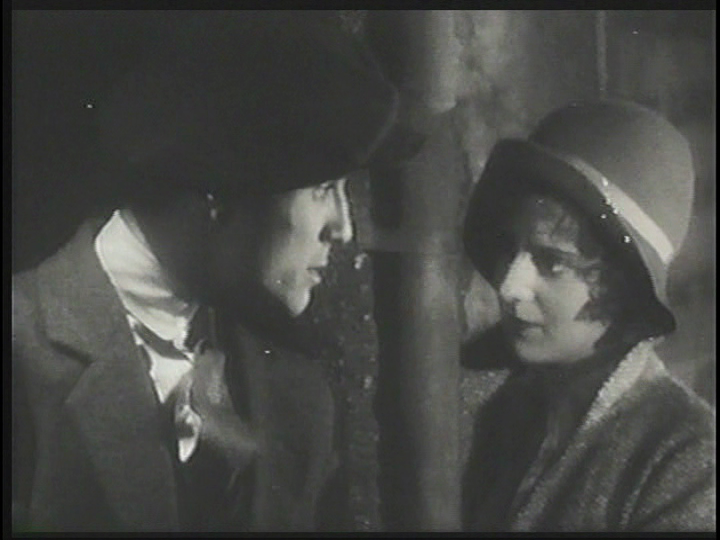 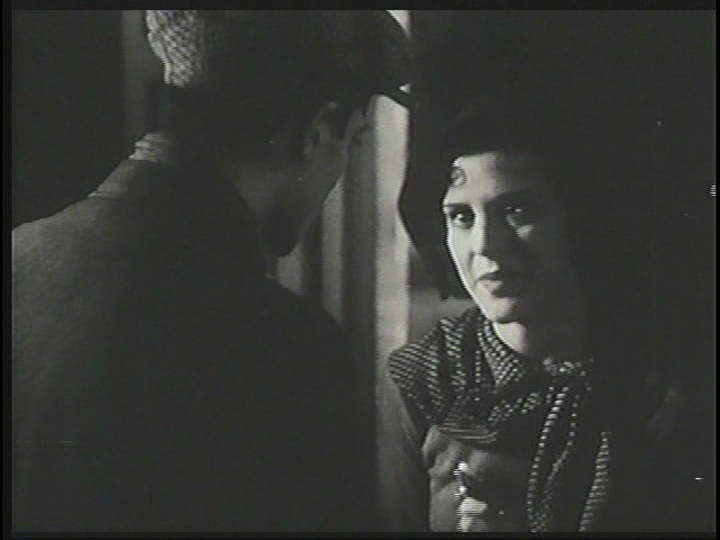 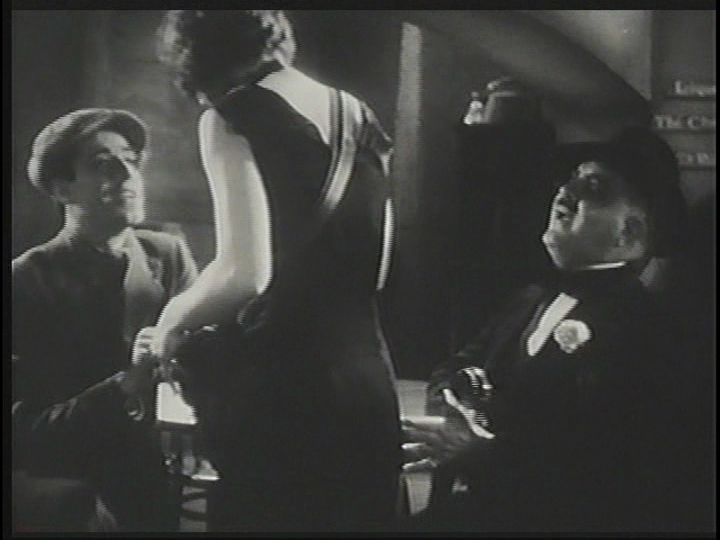 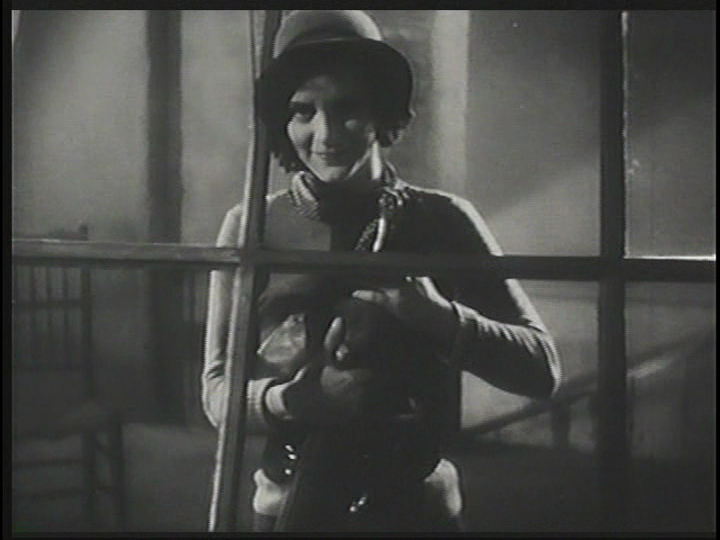 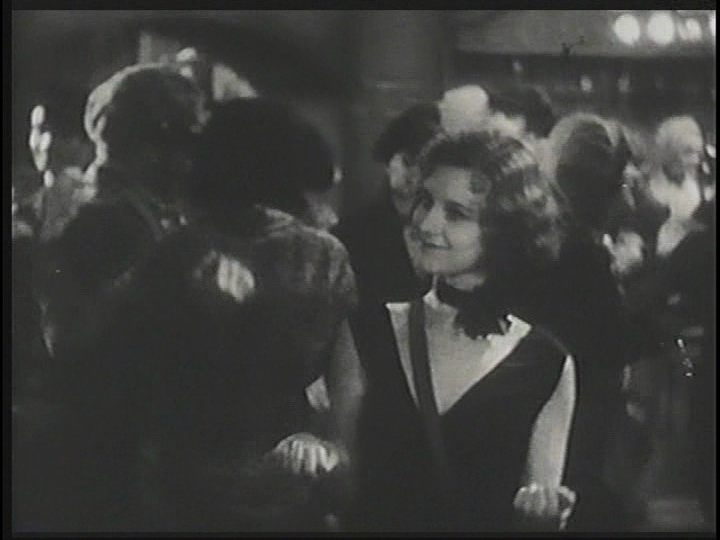 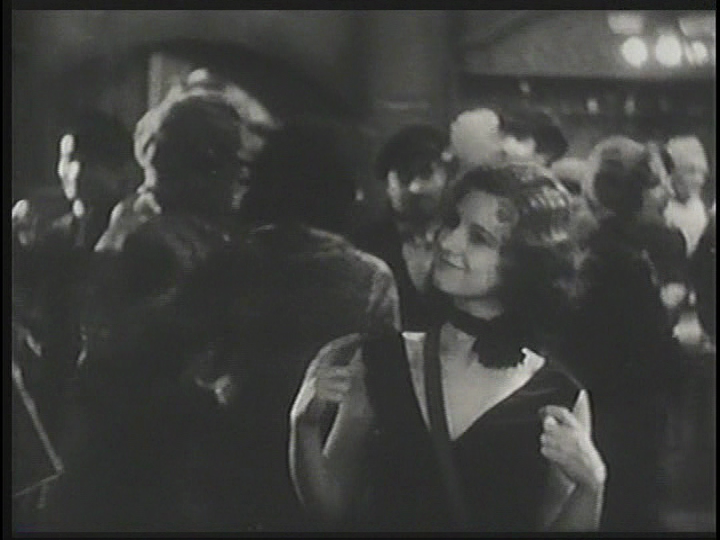 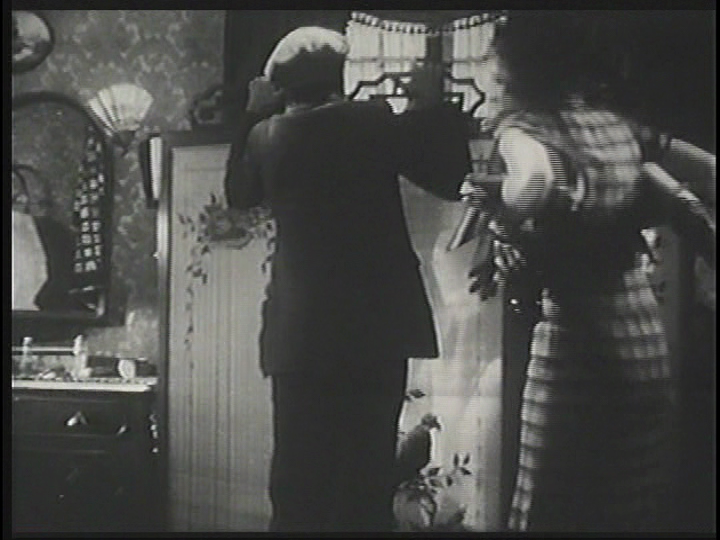 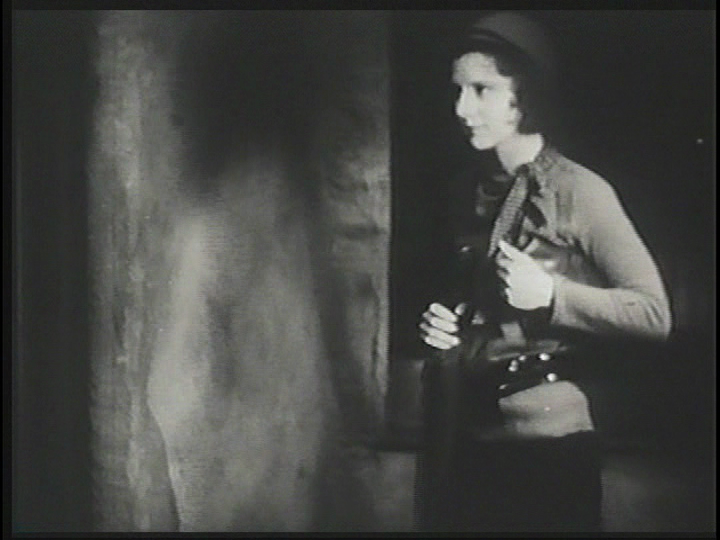 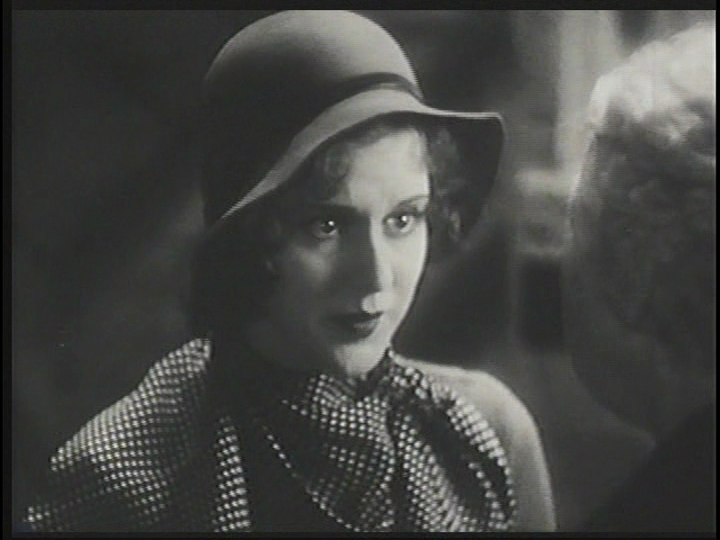 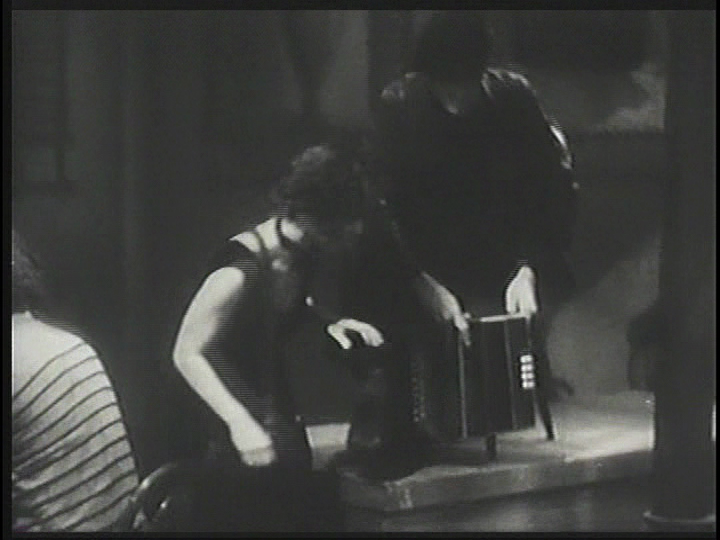 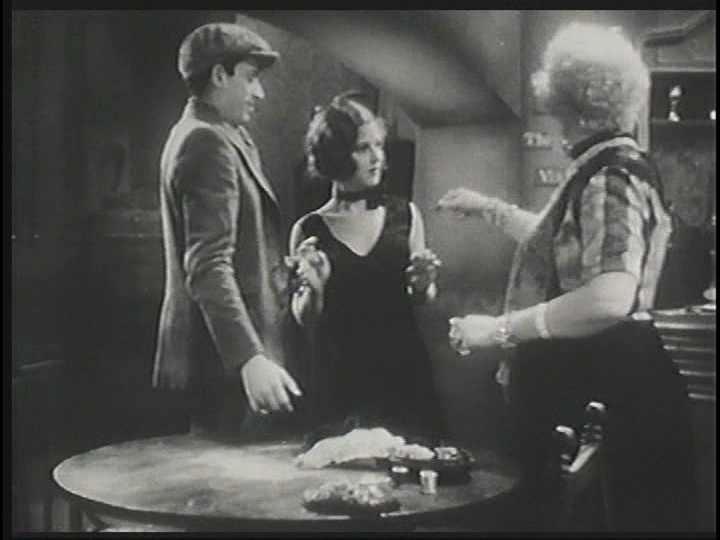 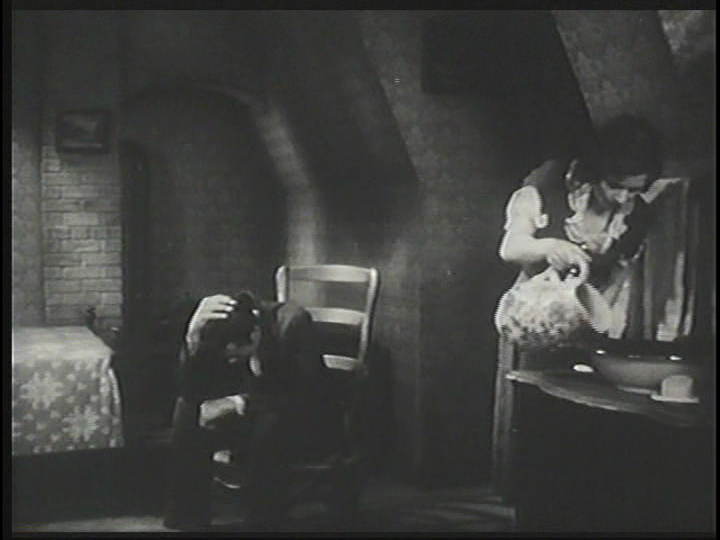 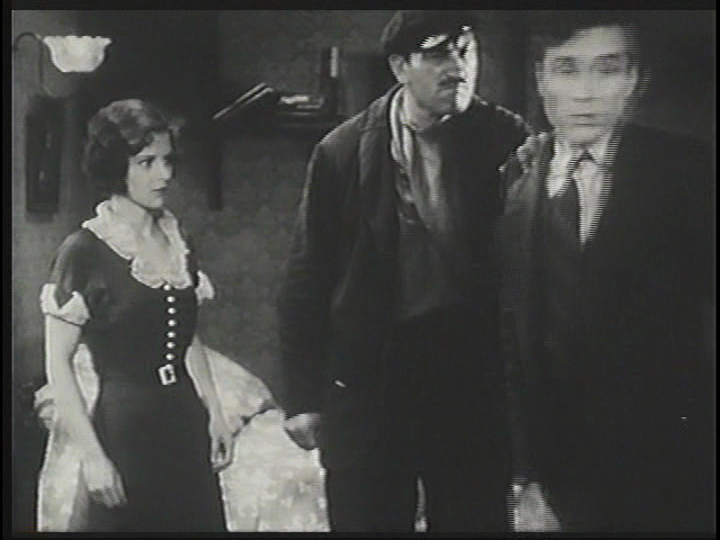 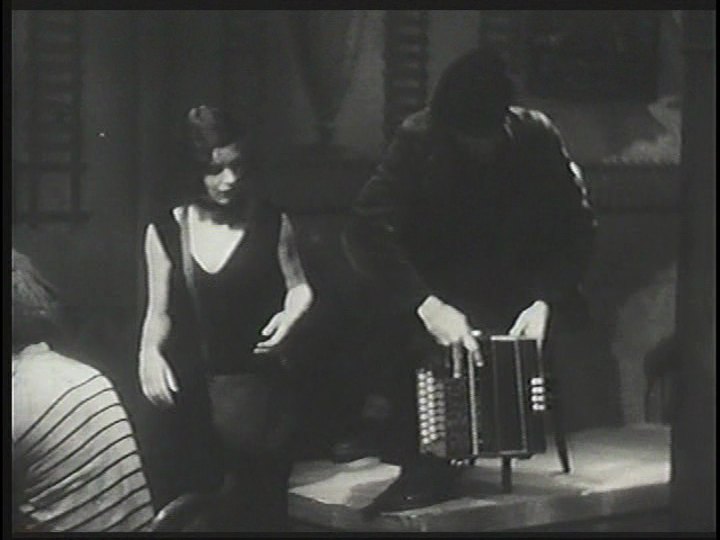 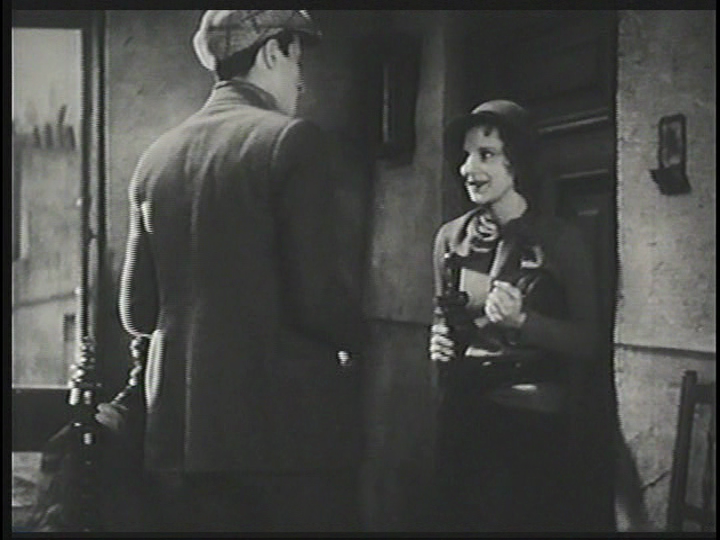 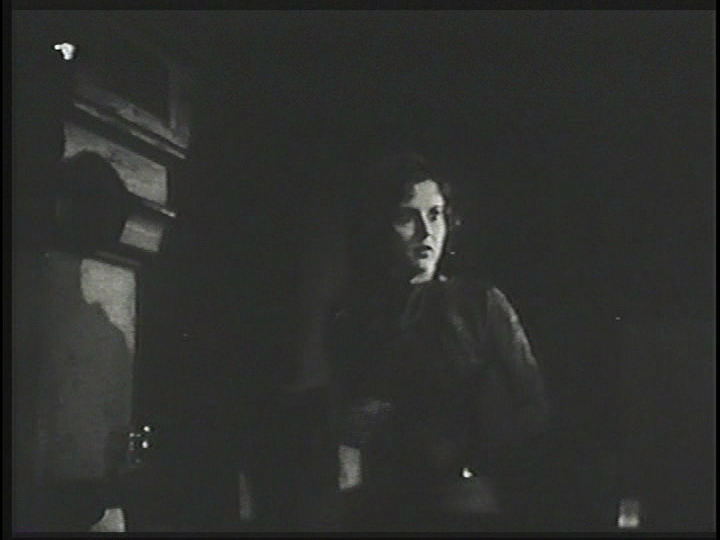 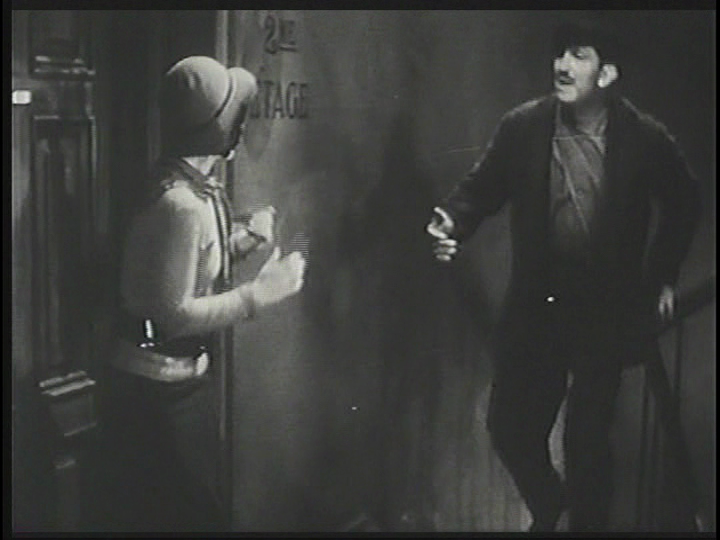 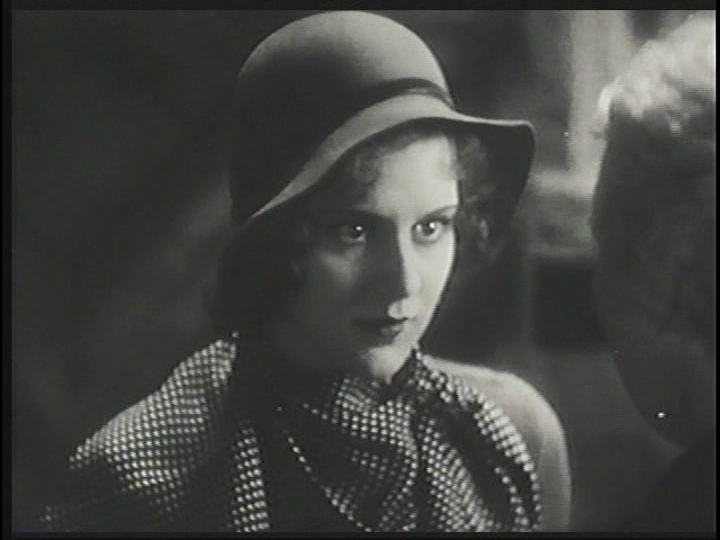 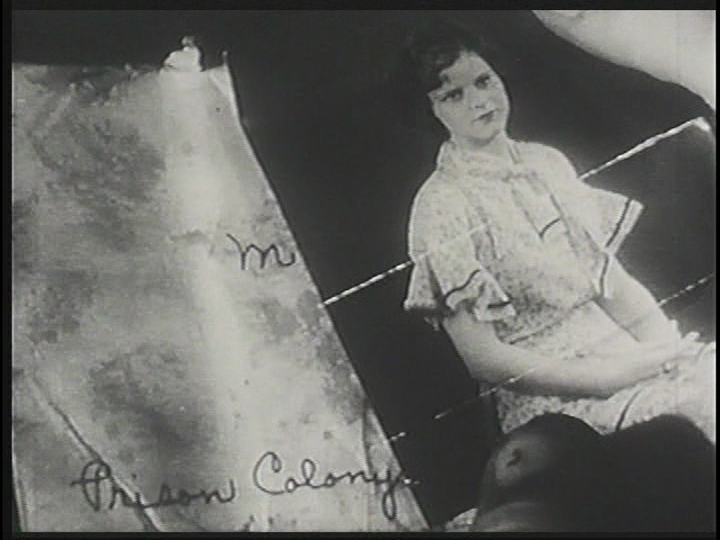 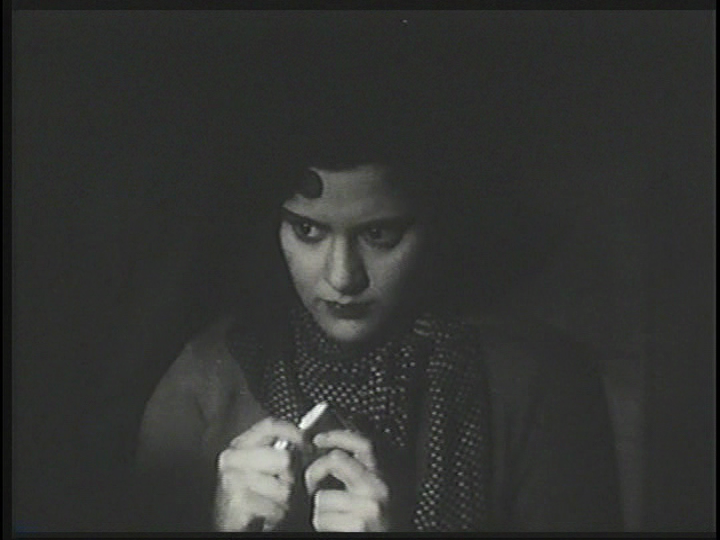 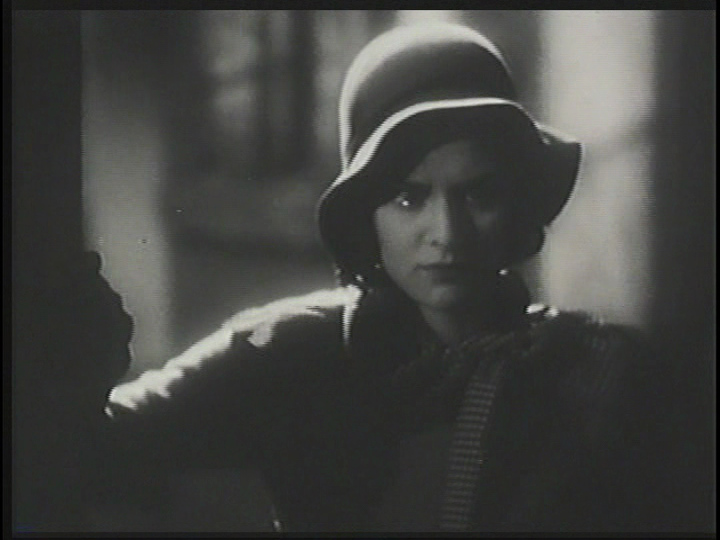 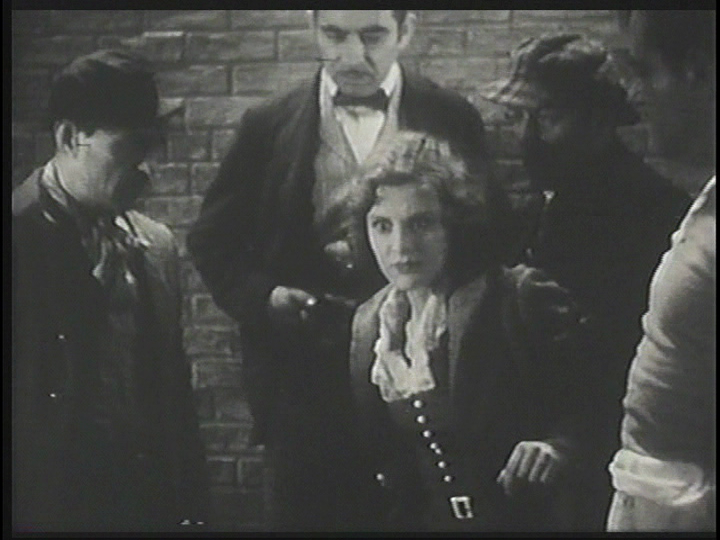 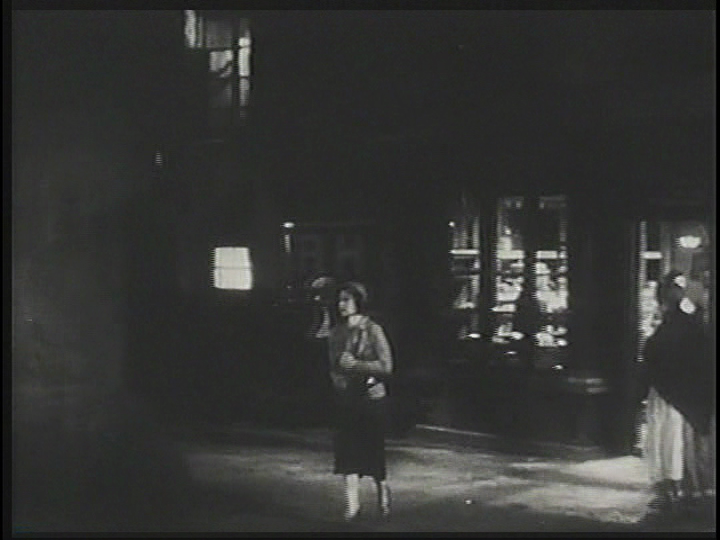 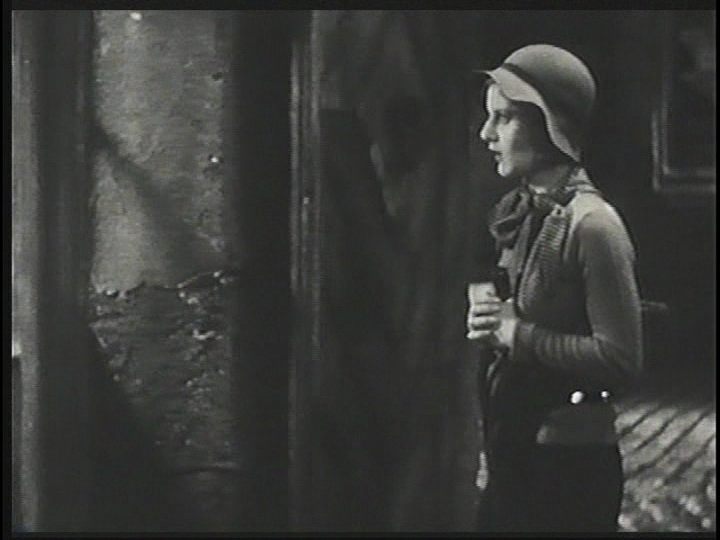 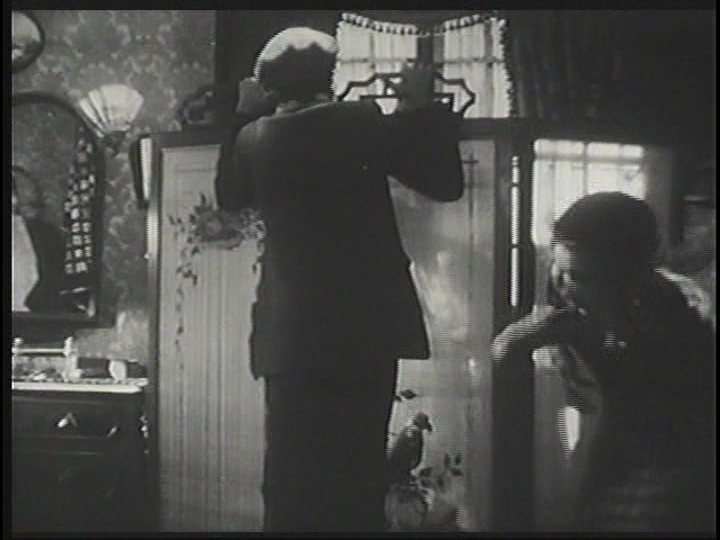 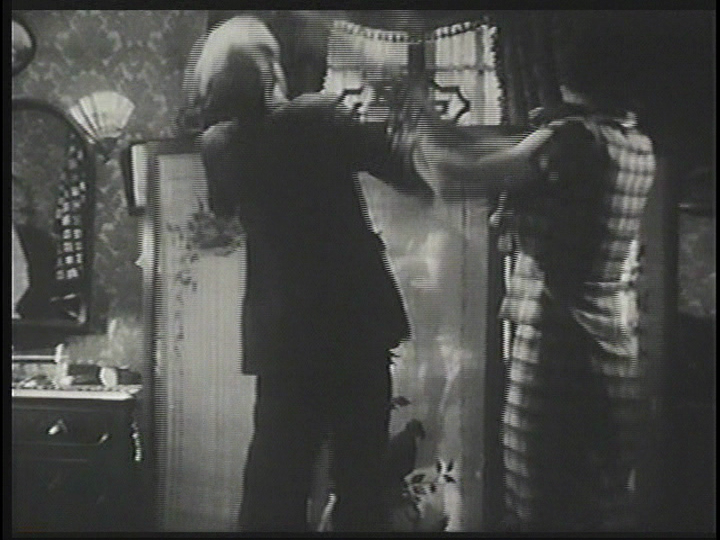 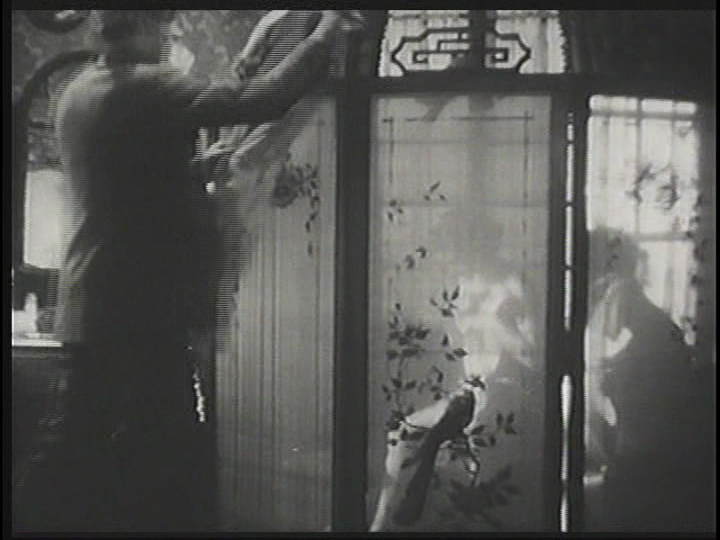 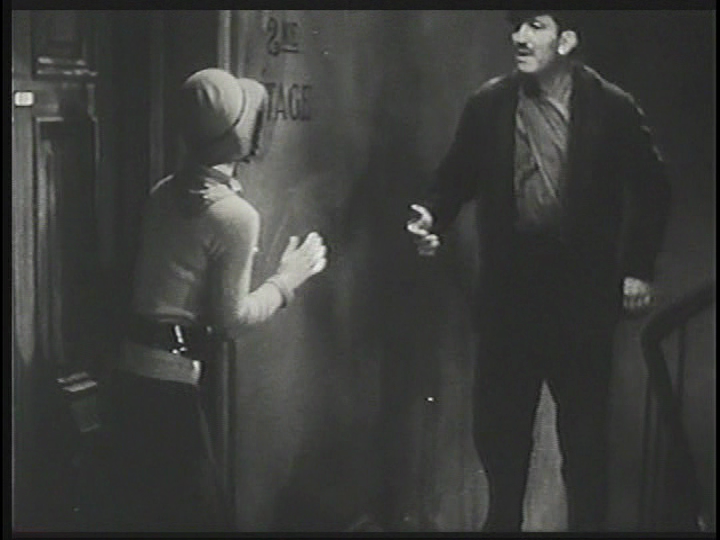 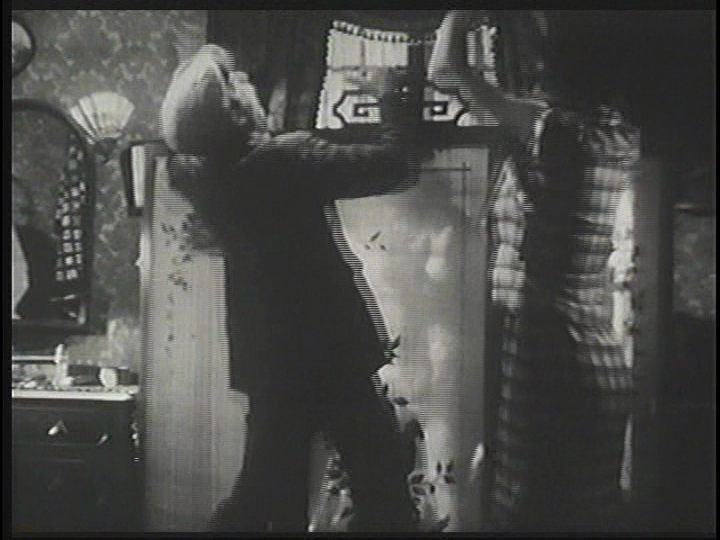 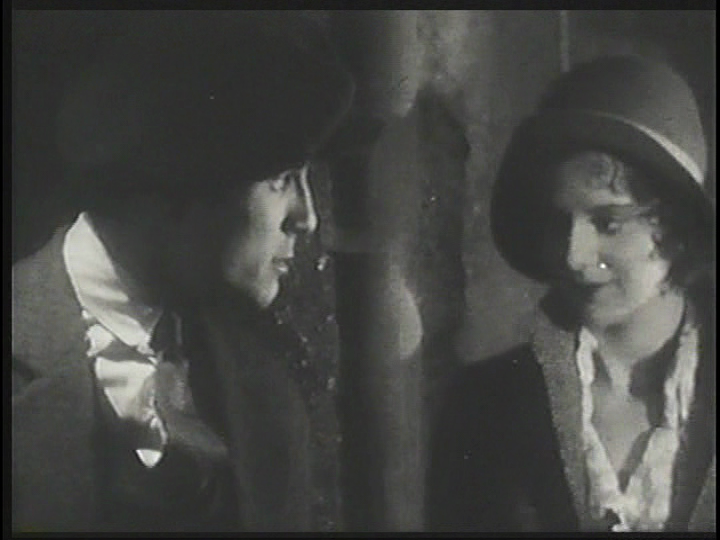 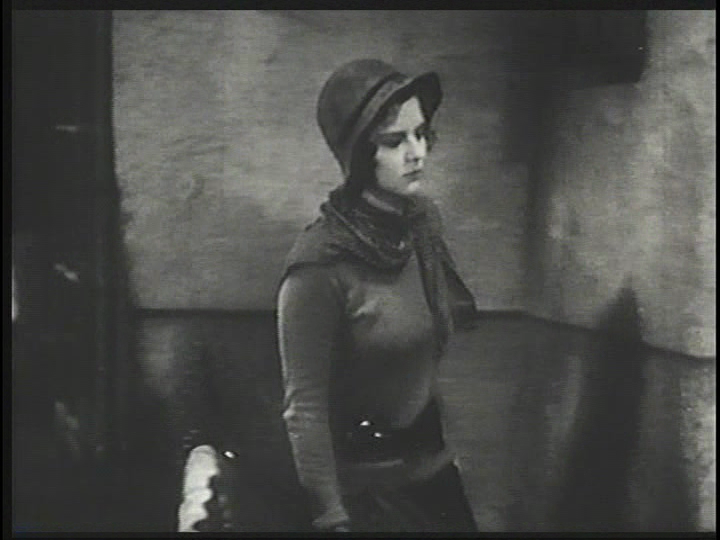 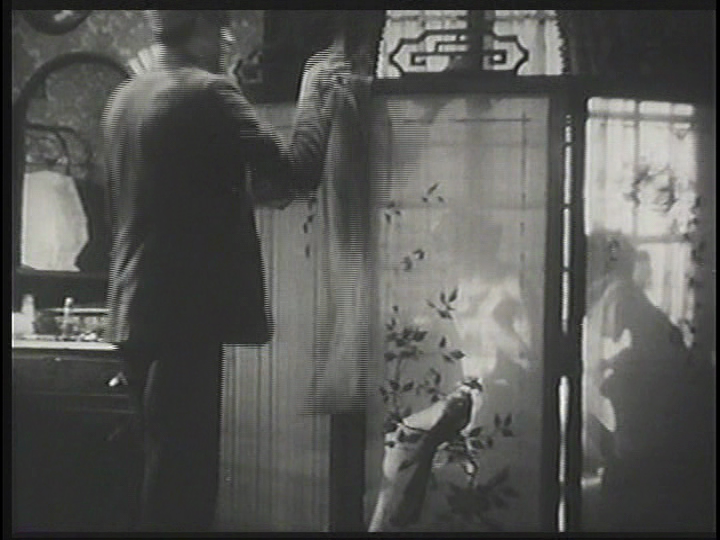 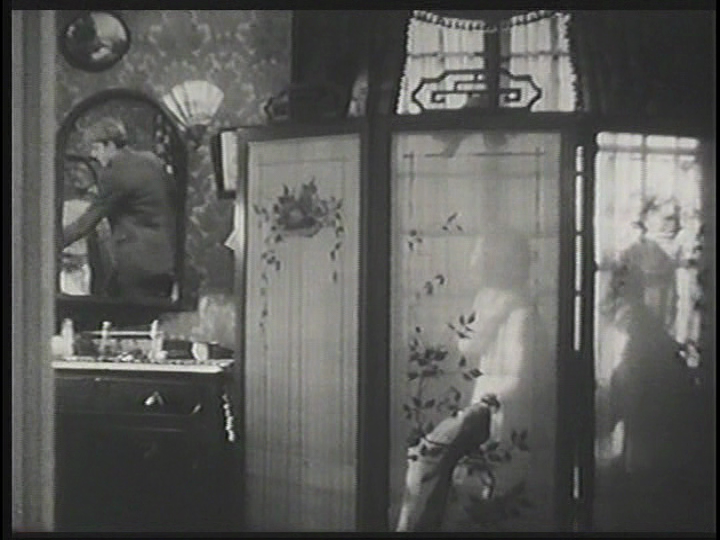 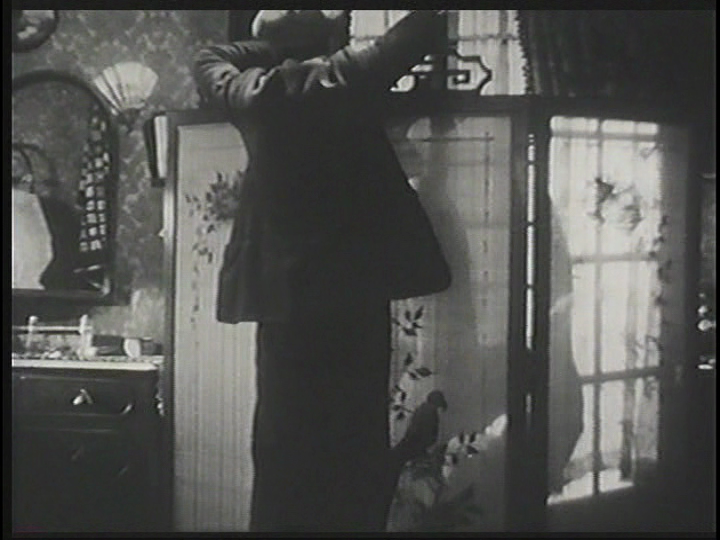 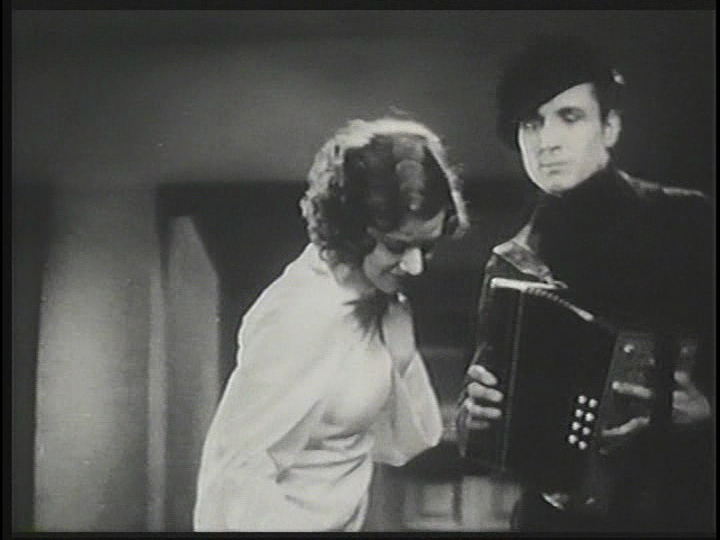 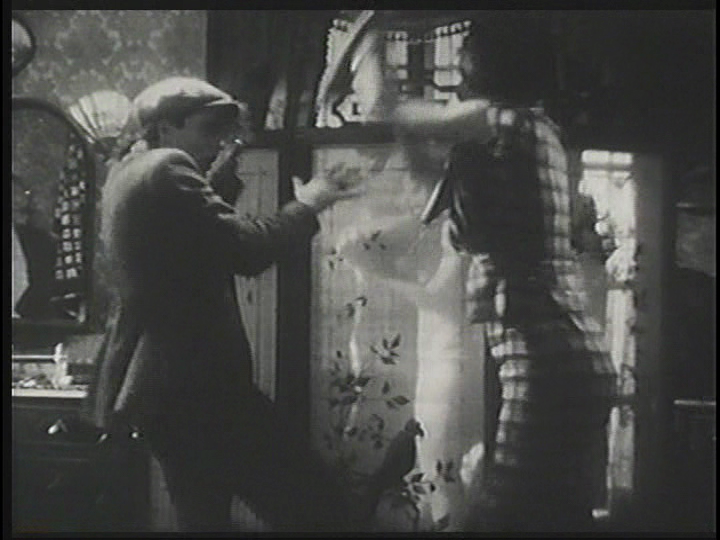 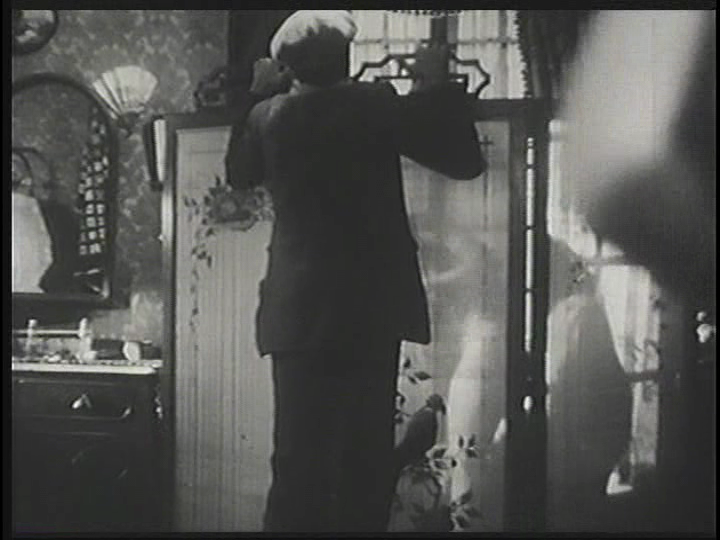 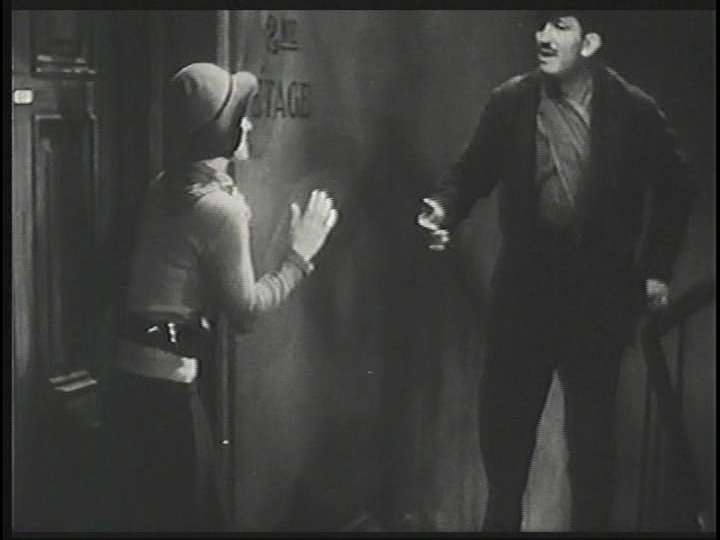 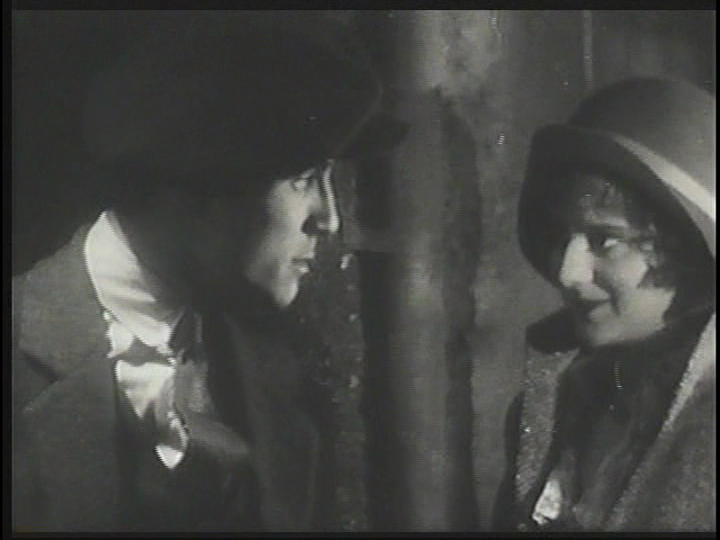 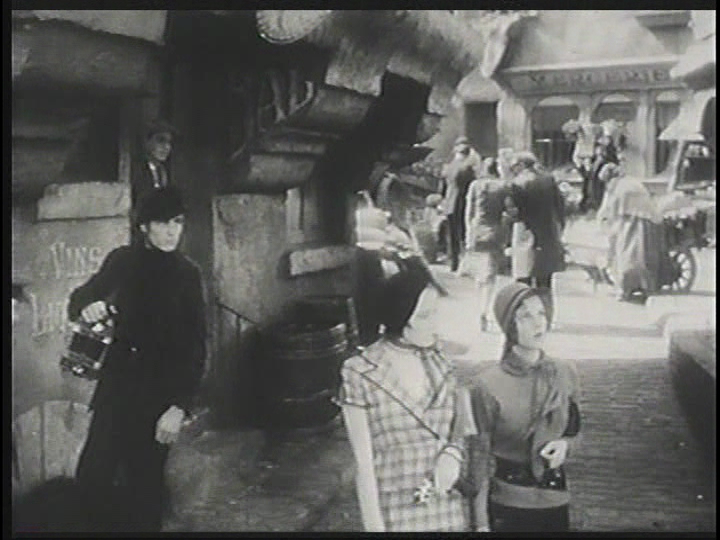 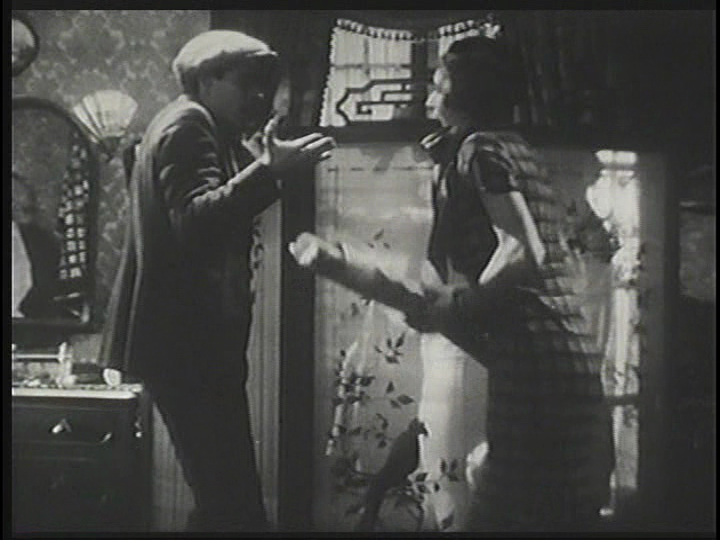 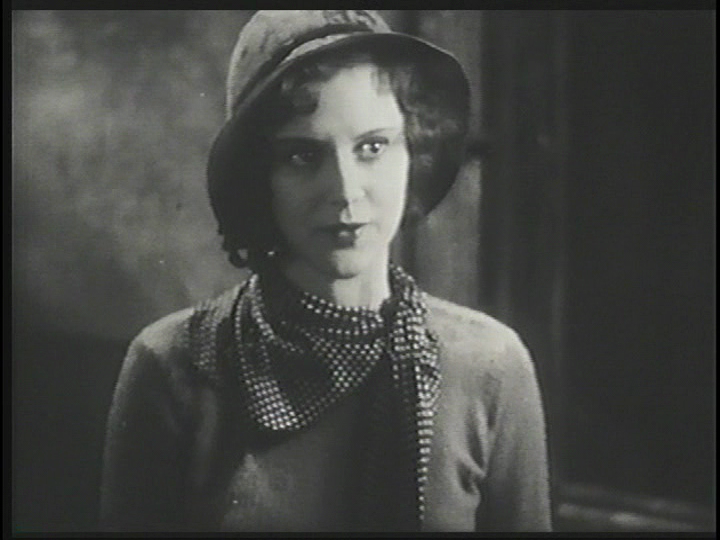 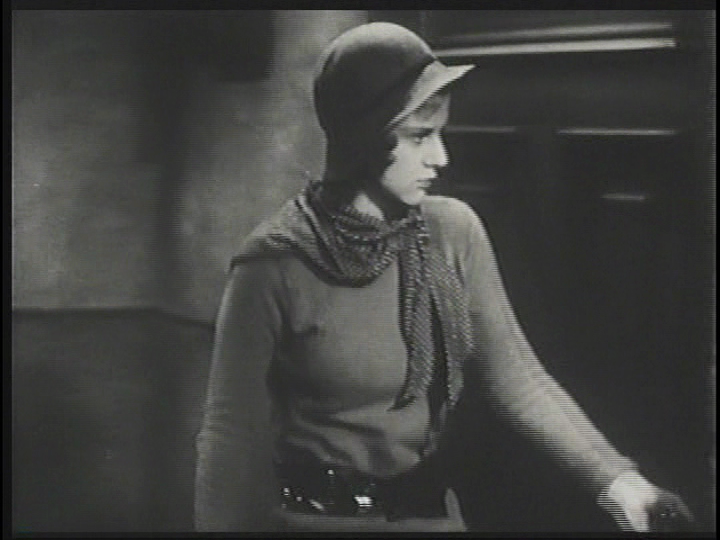 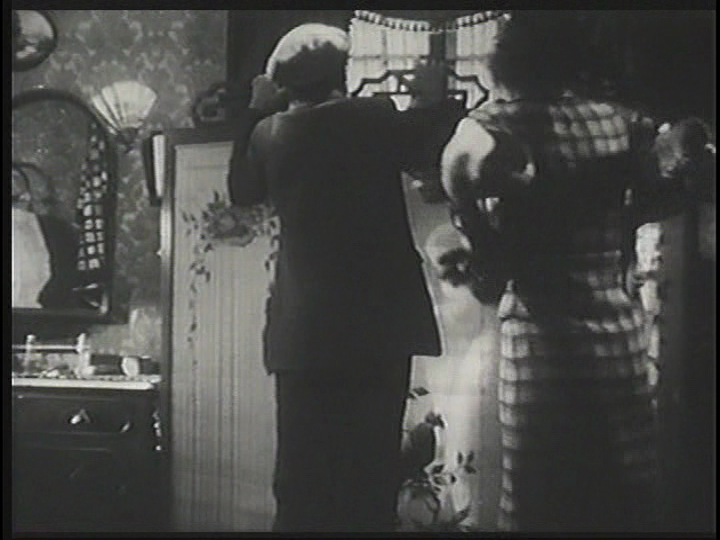 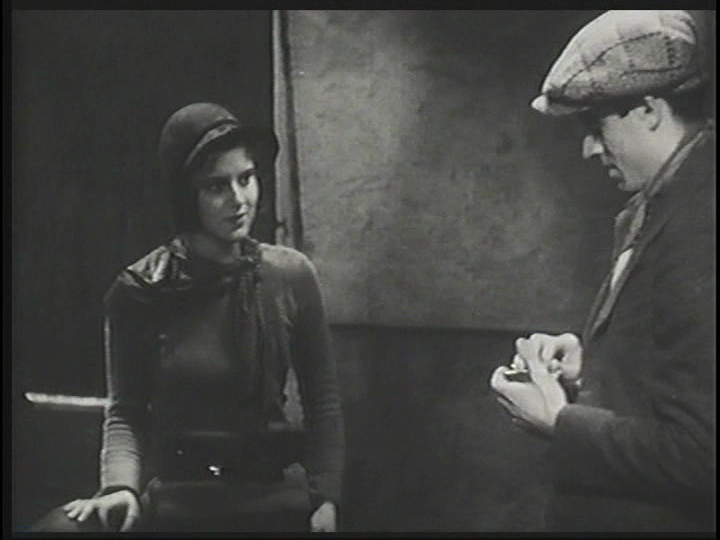 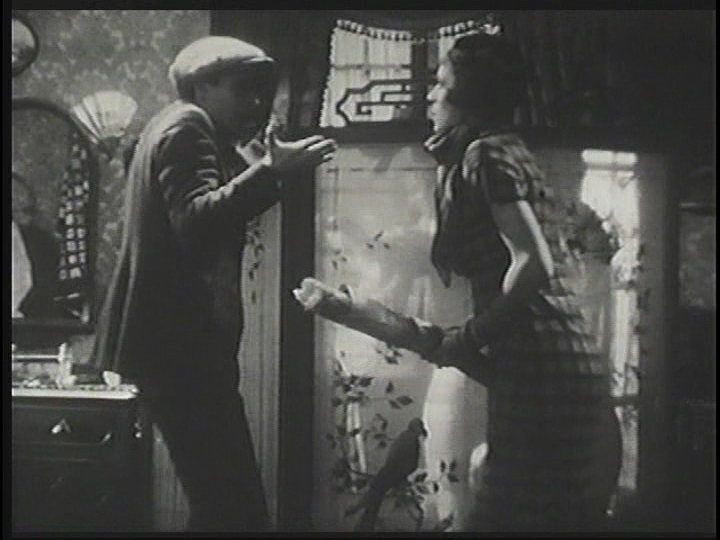 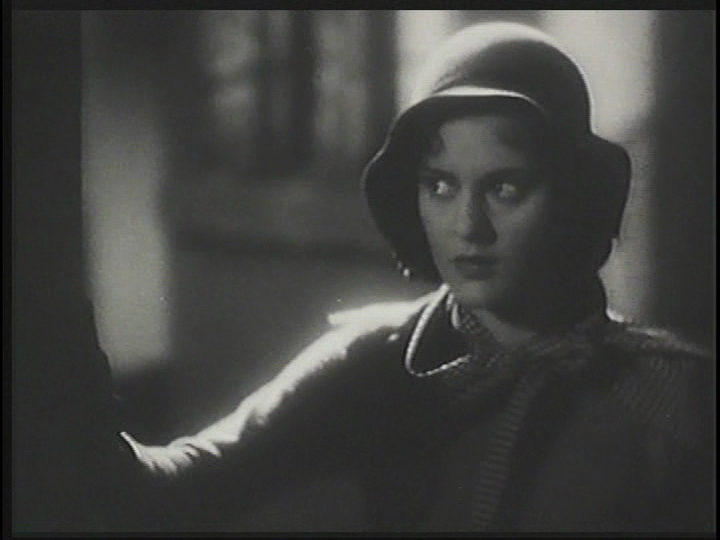 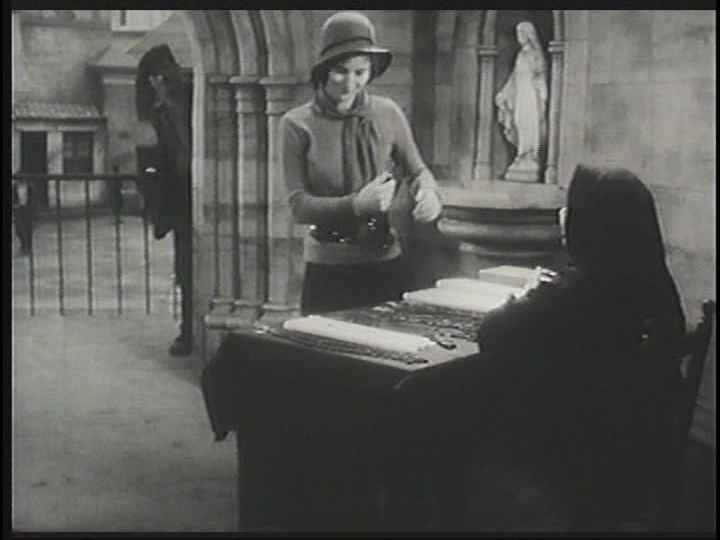 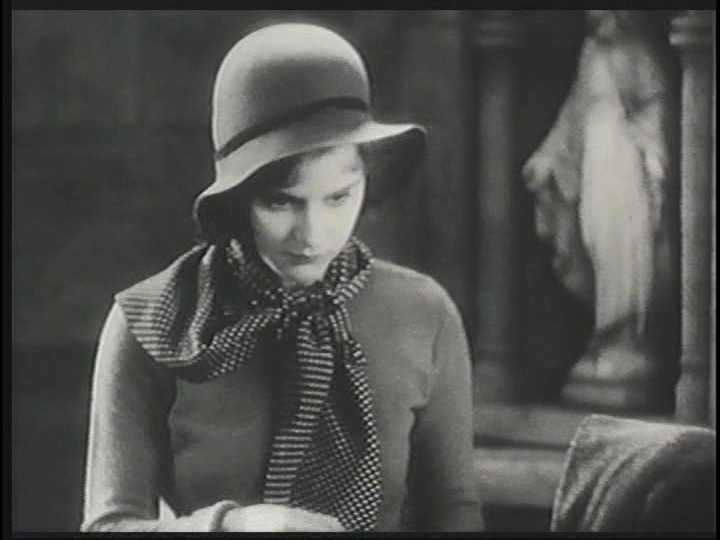 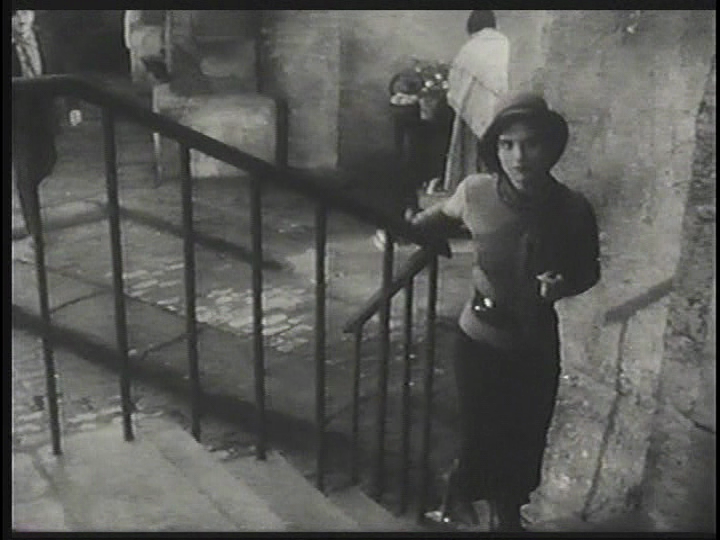 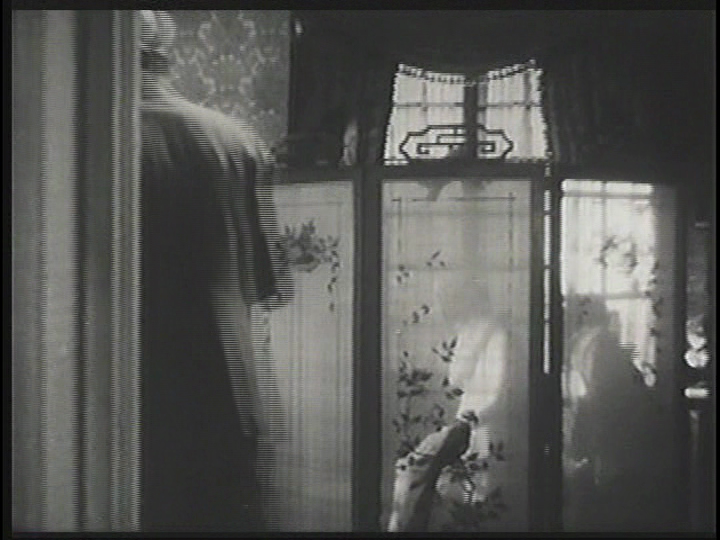 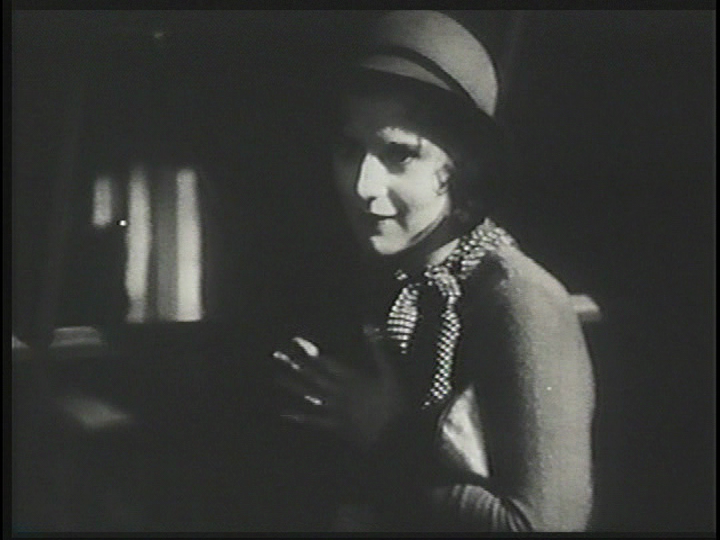 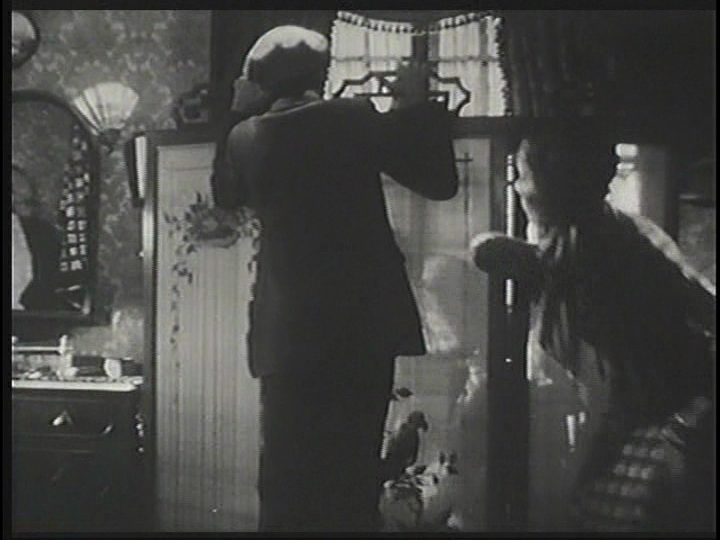 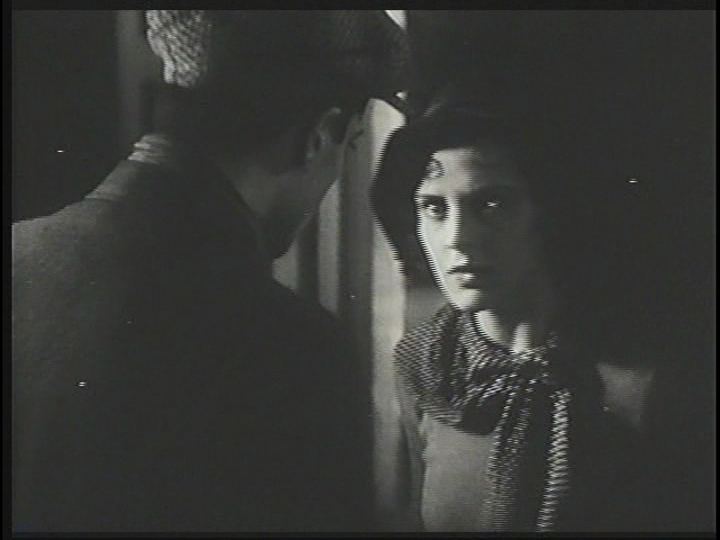 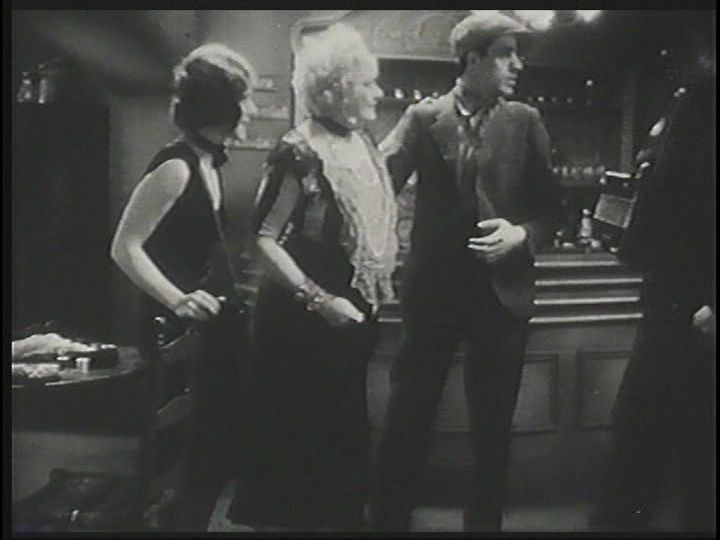 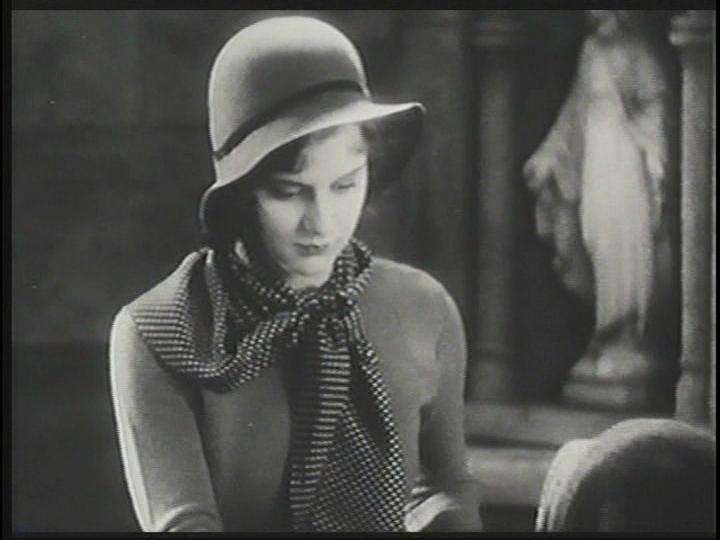 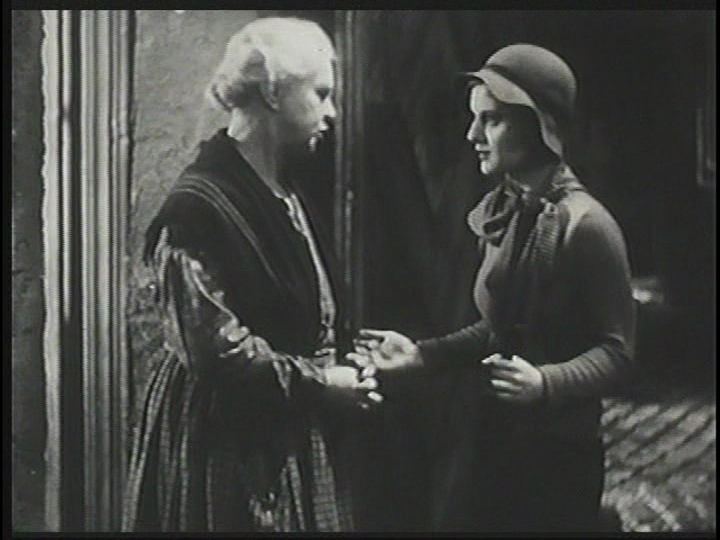 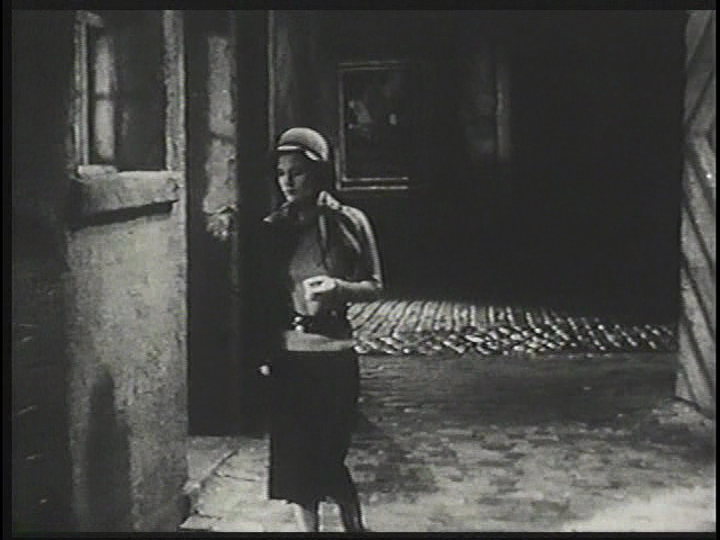 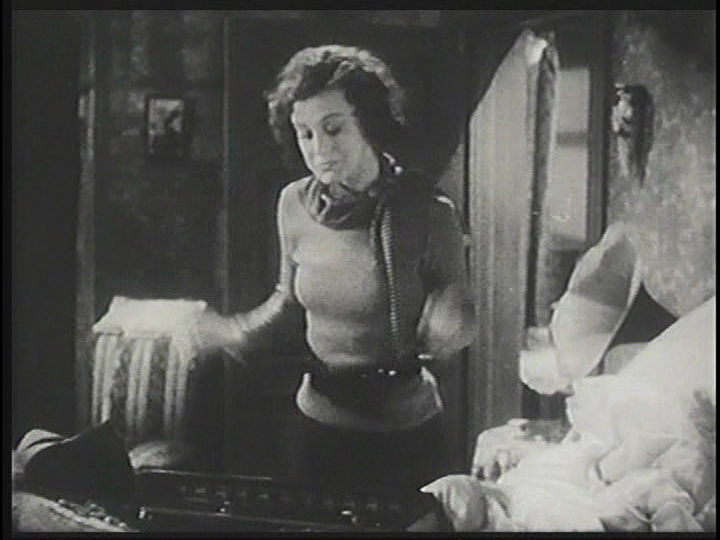 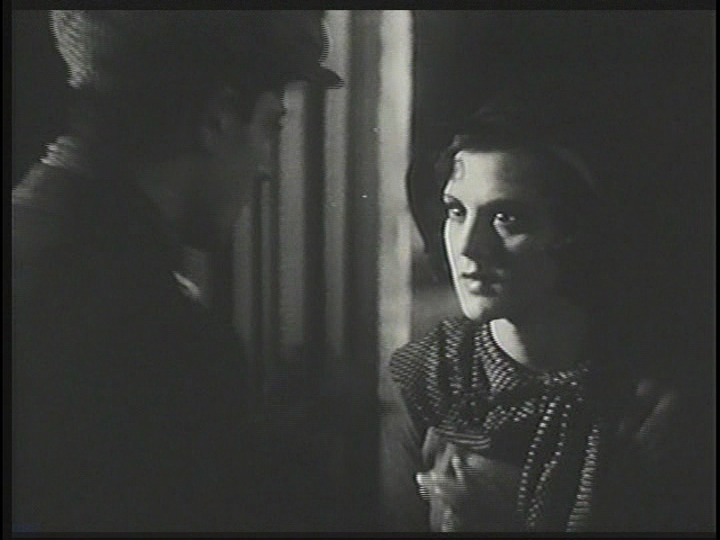 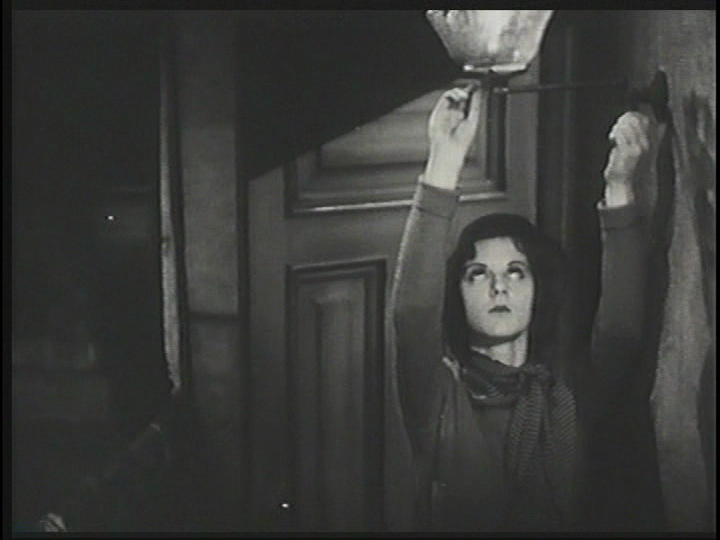 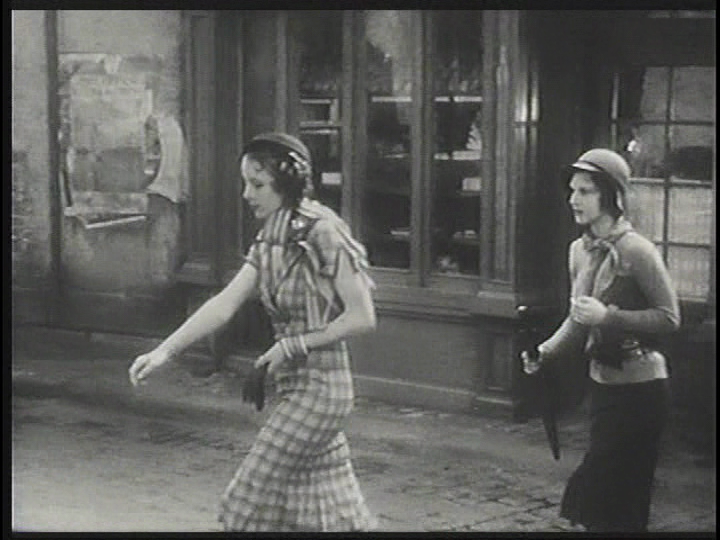 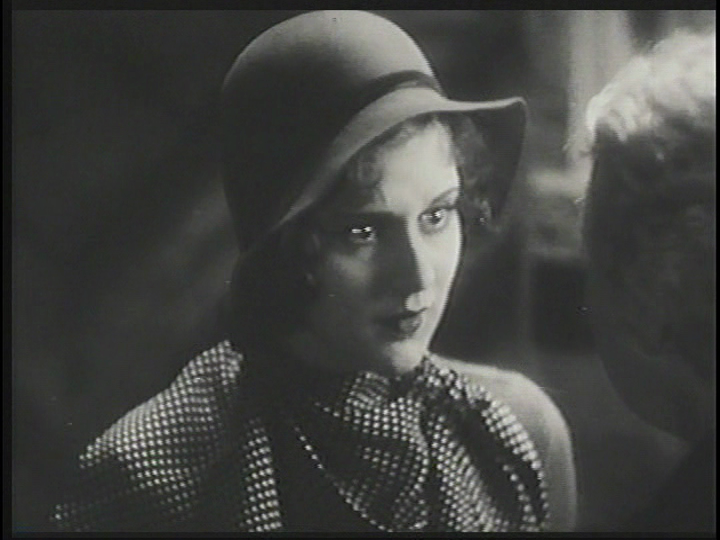 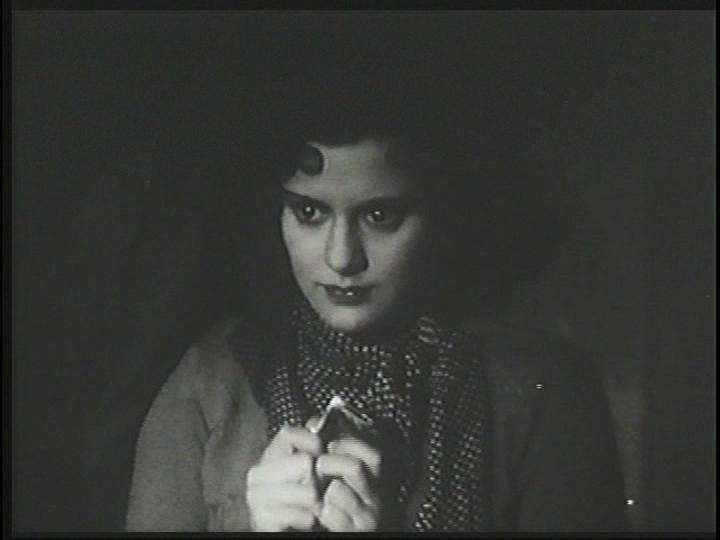 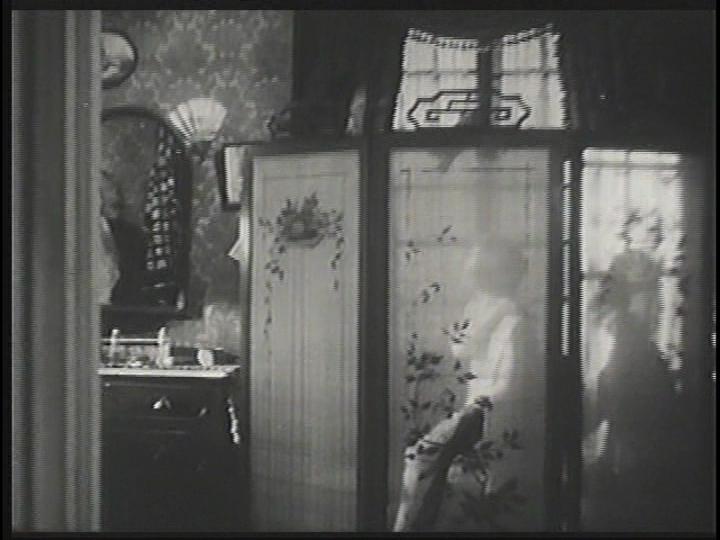 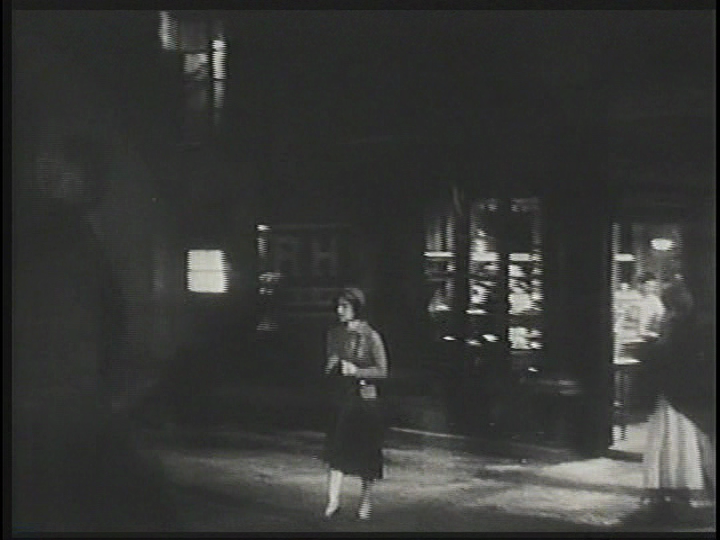 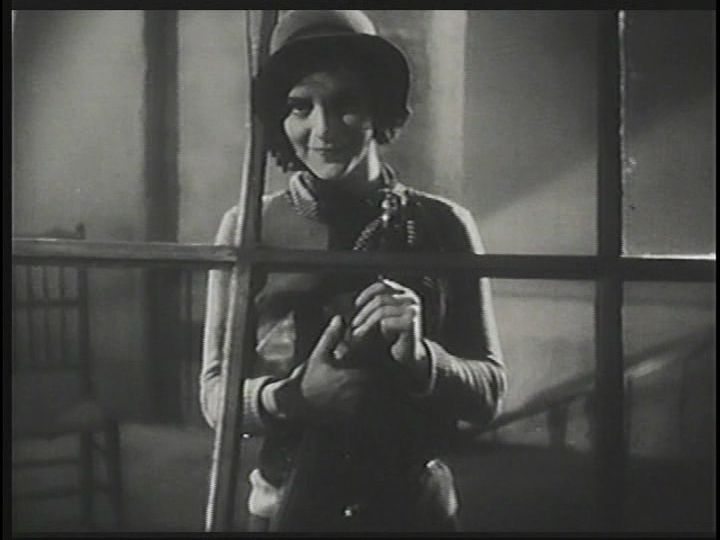 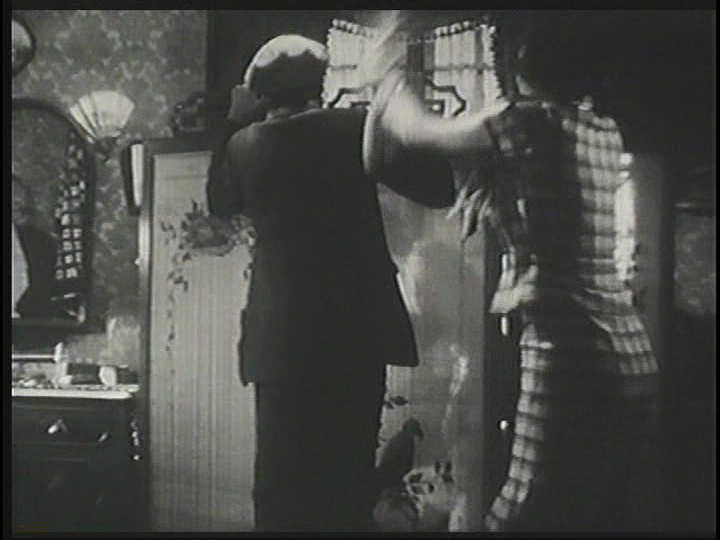 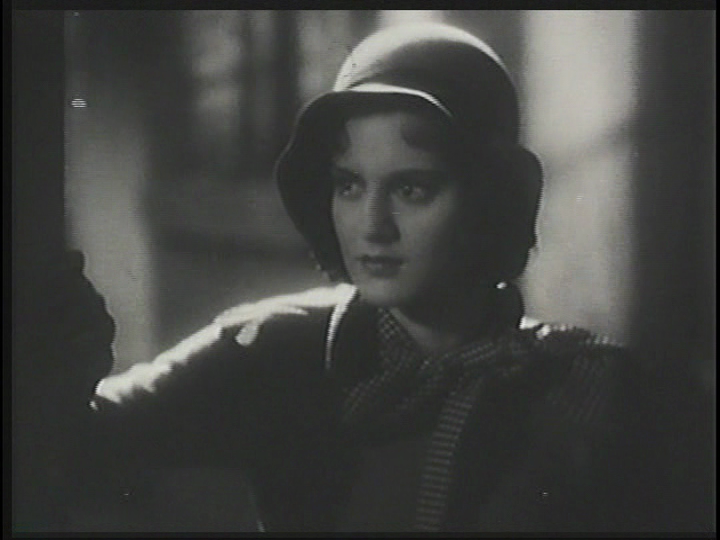 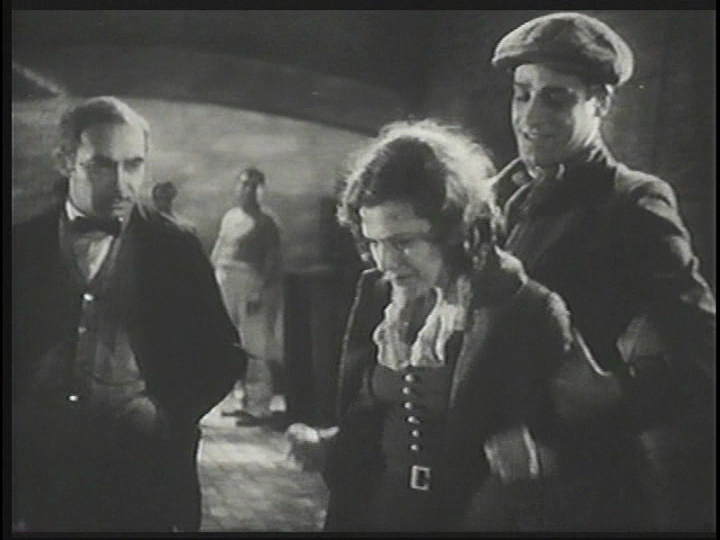 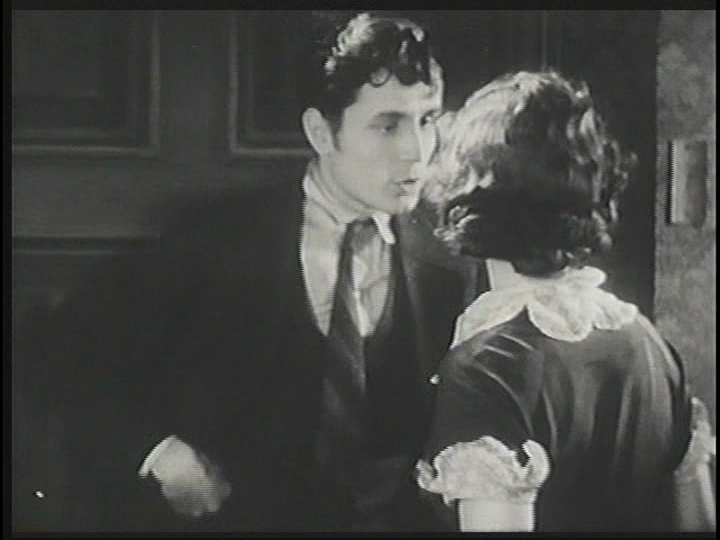 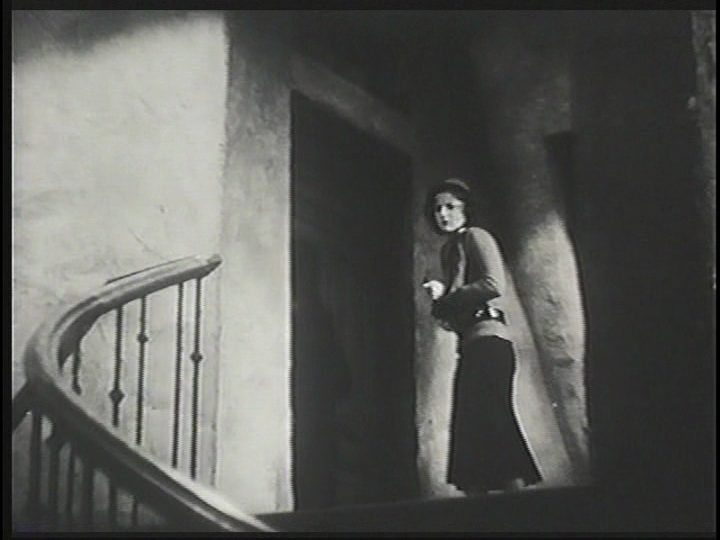 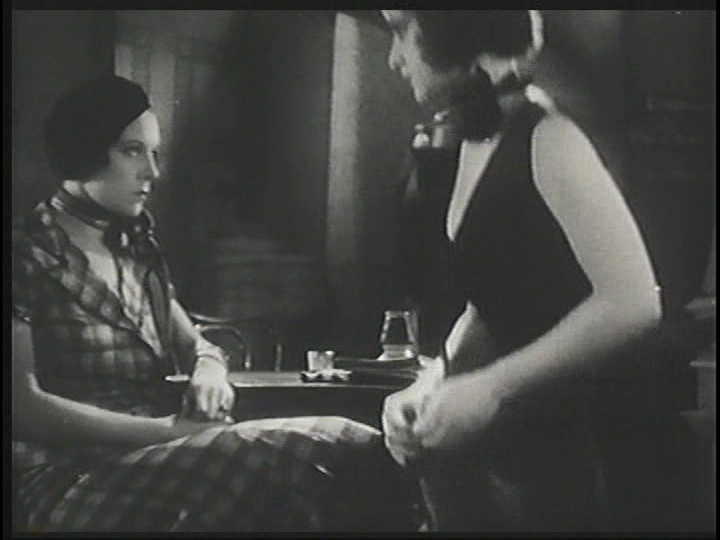 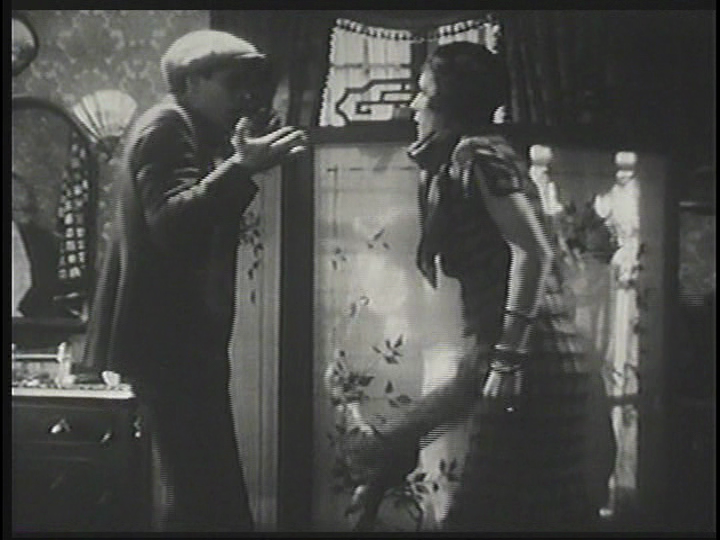 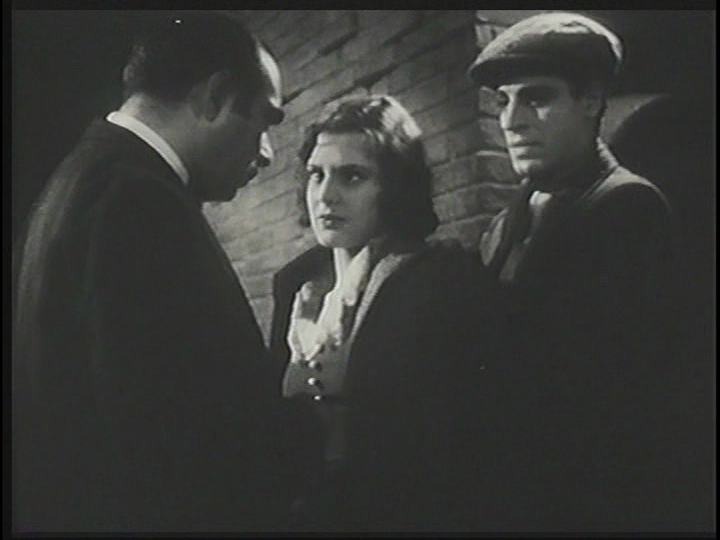 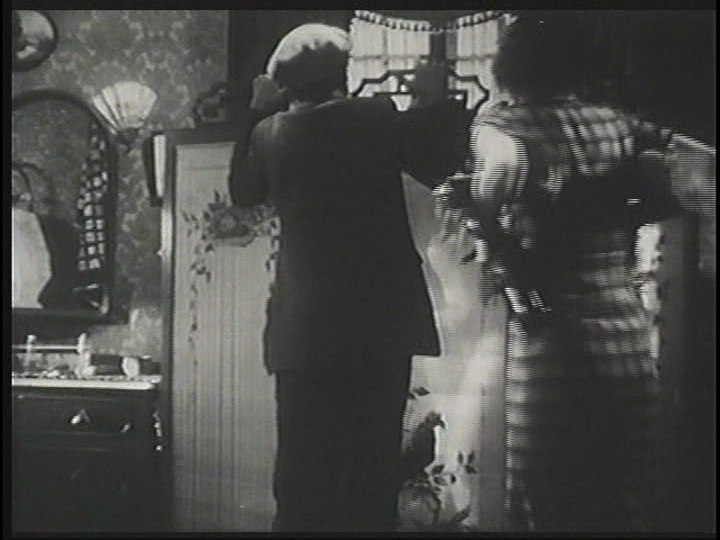 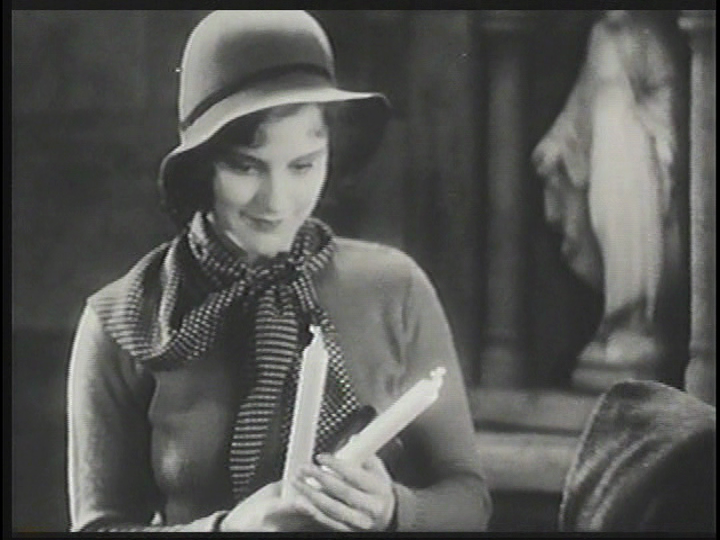 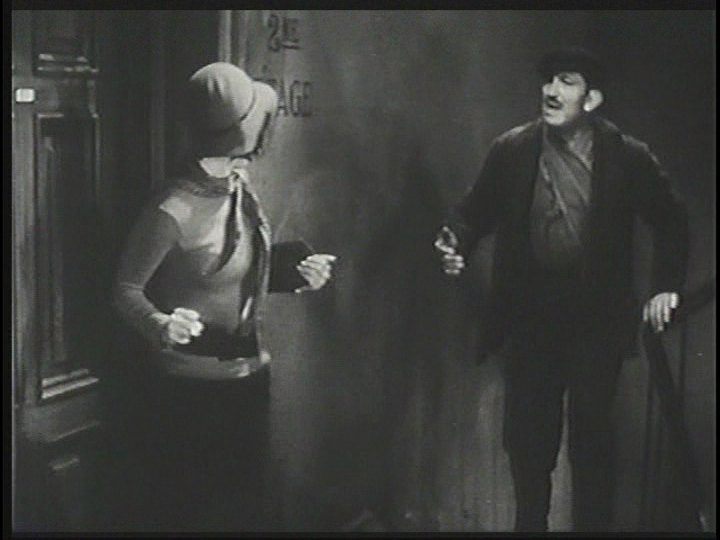 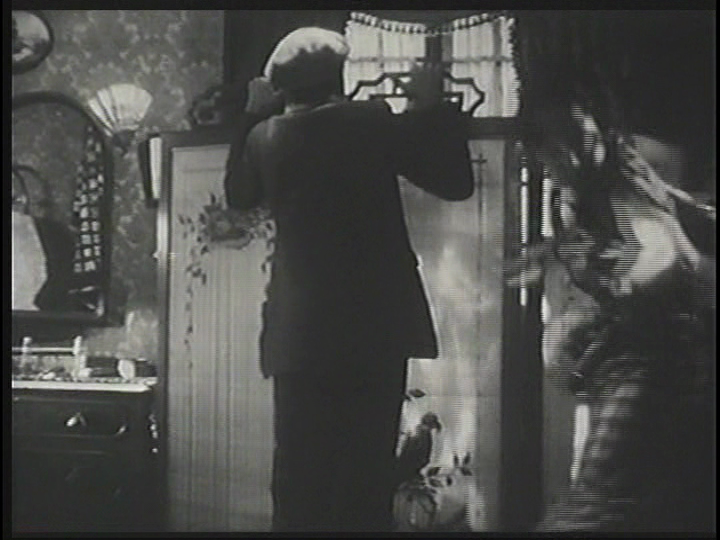 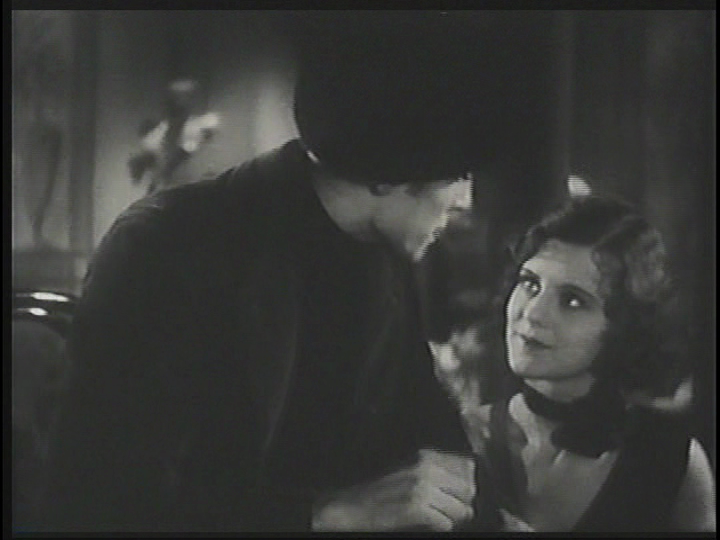 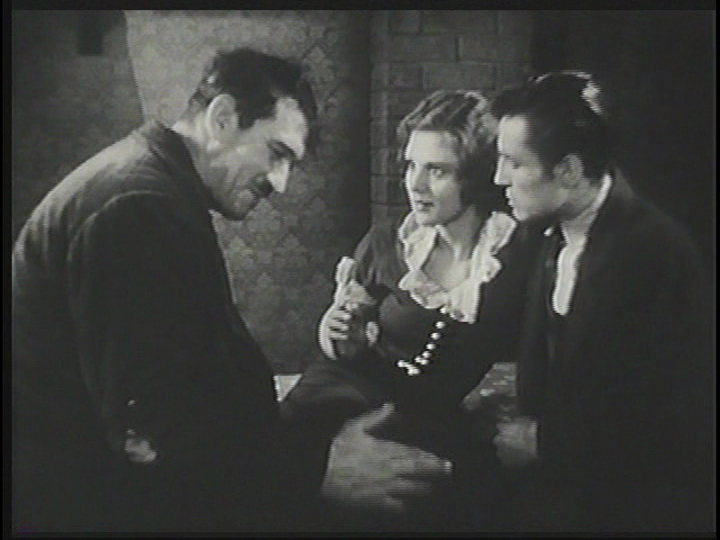 These are frame captures from the film.